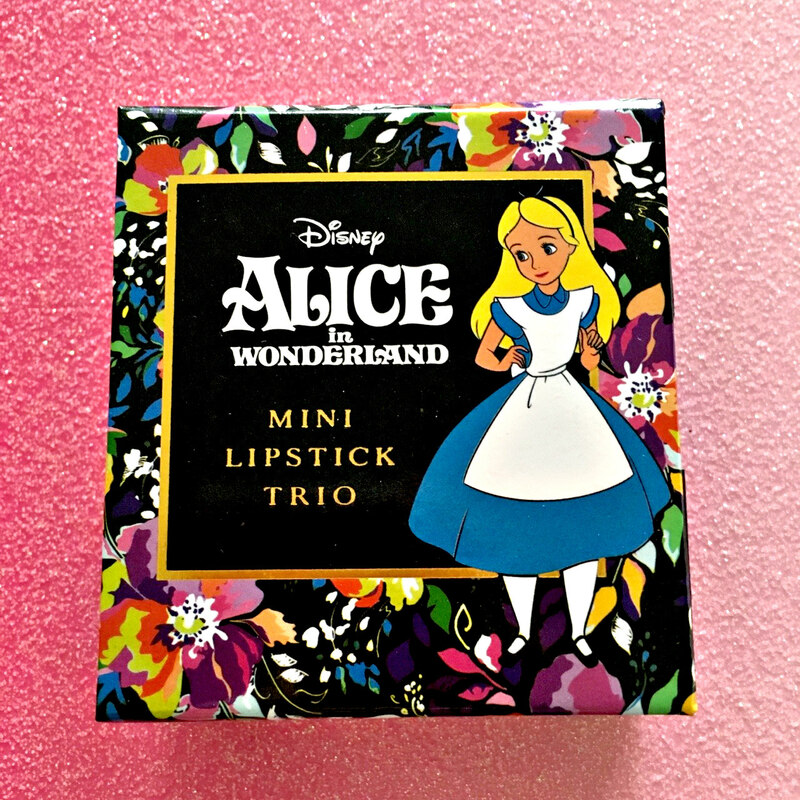 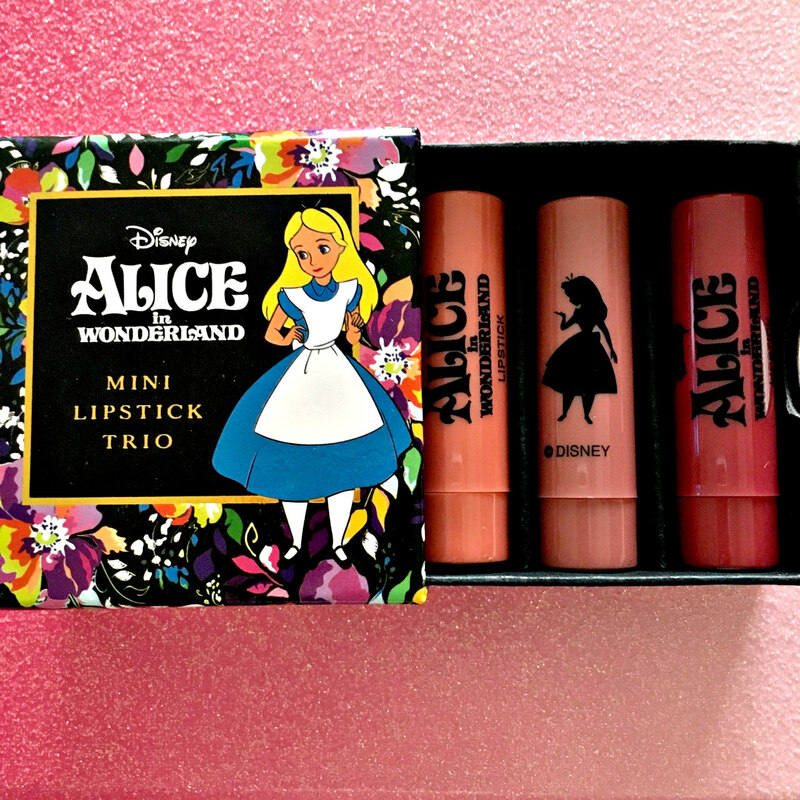 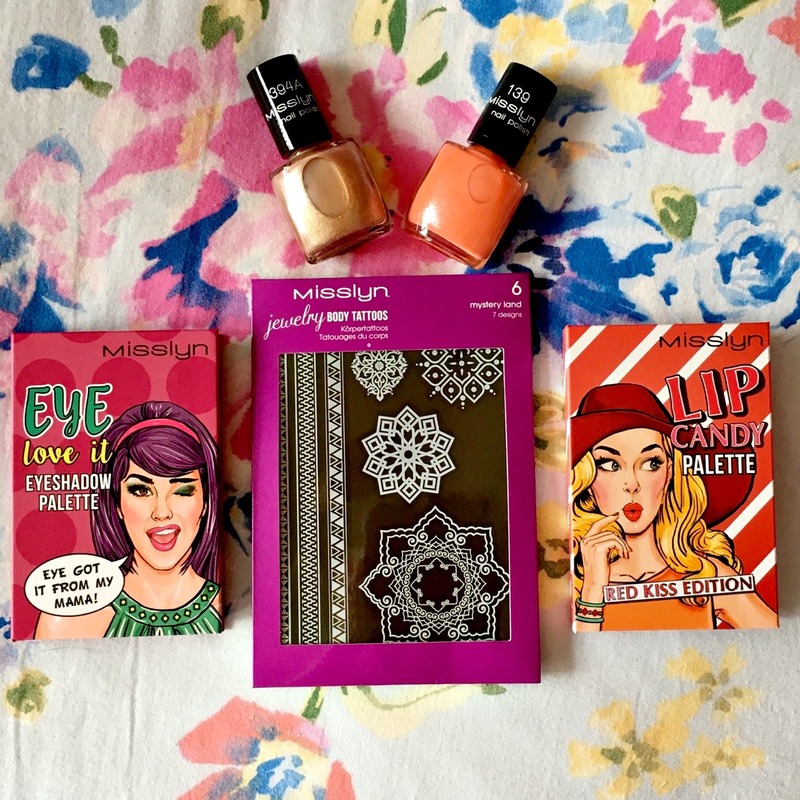 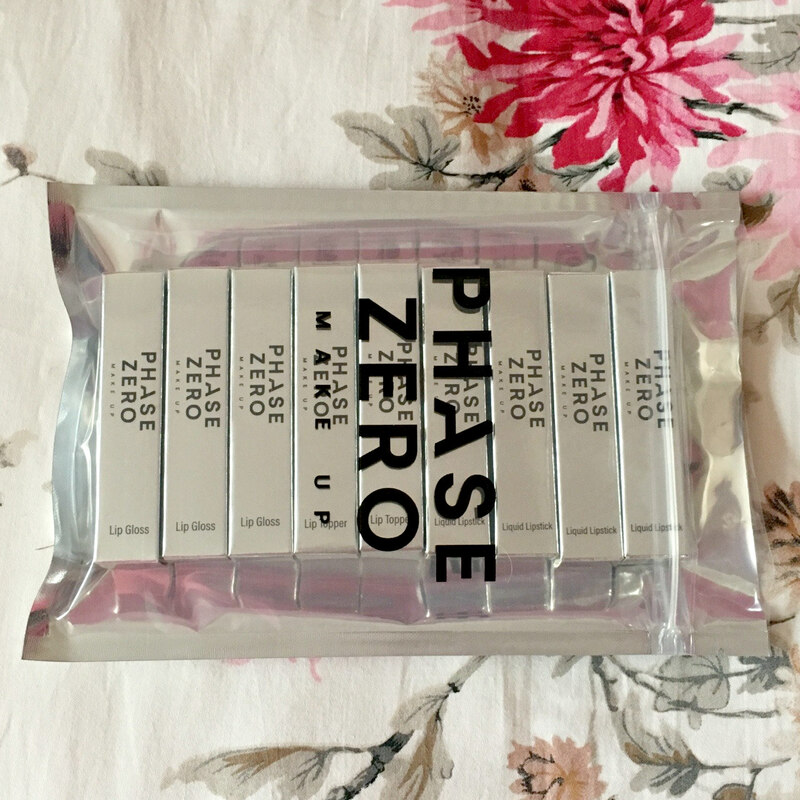 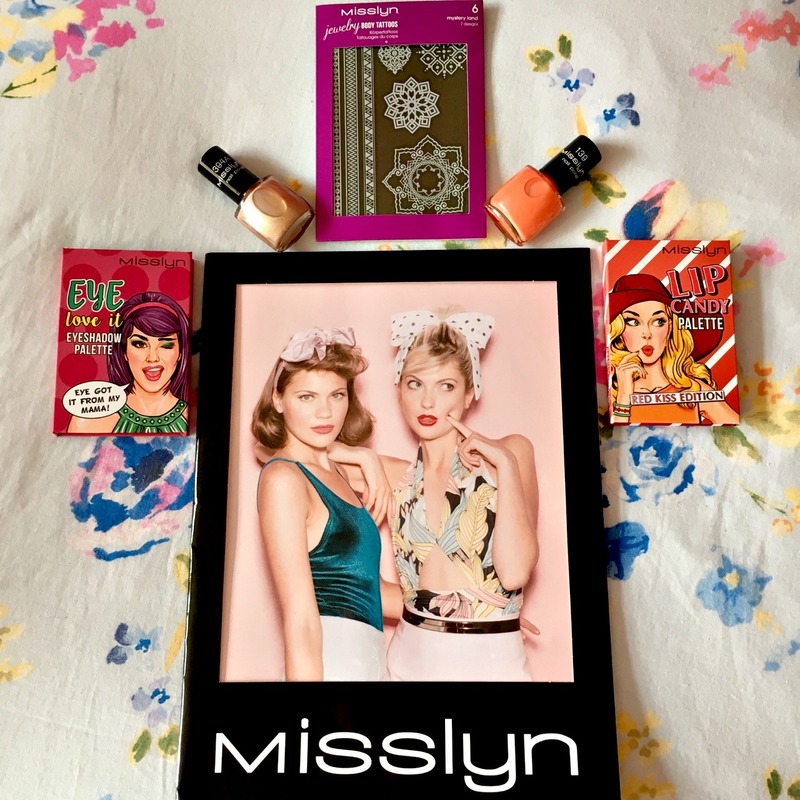 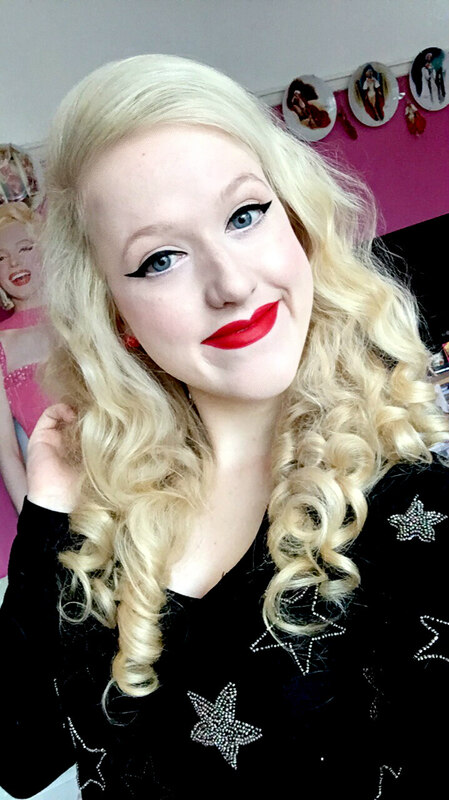 Ps… Primark Makeup Haul; Part Two. 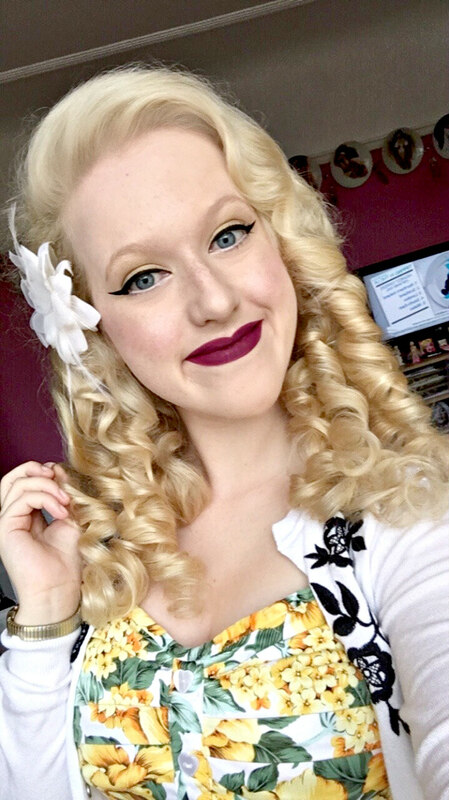 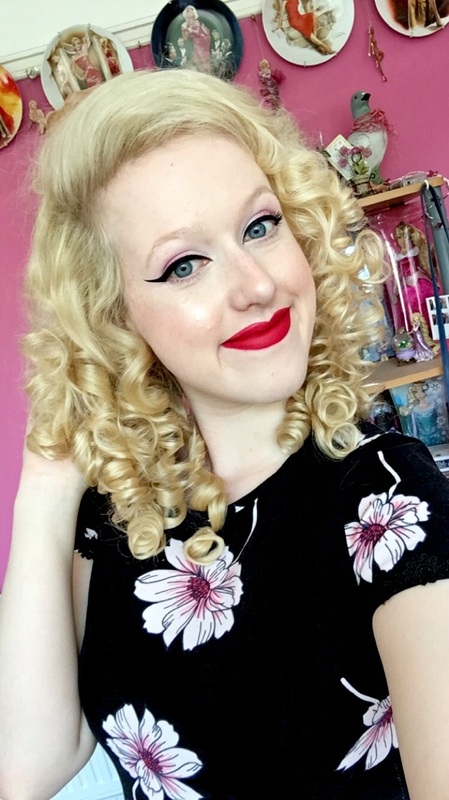 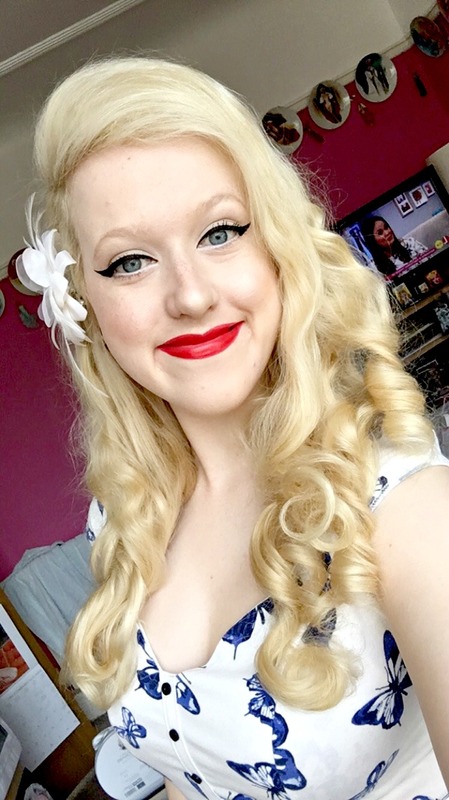 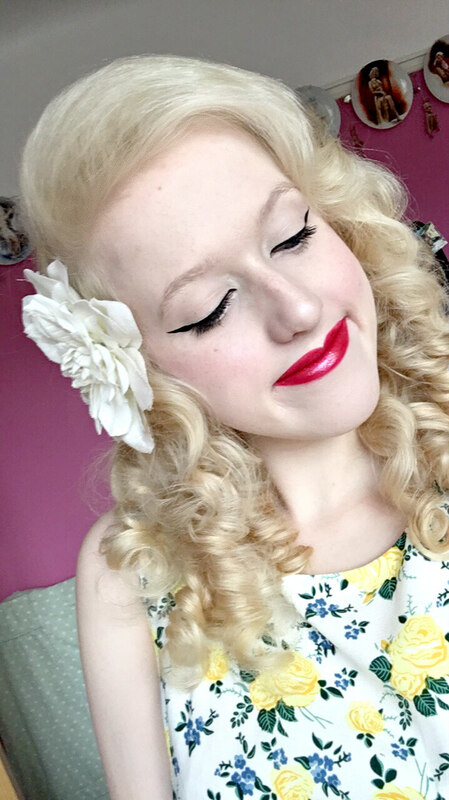 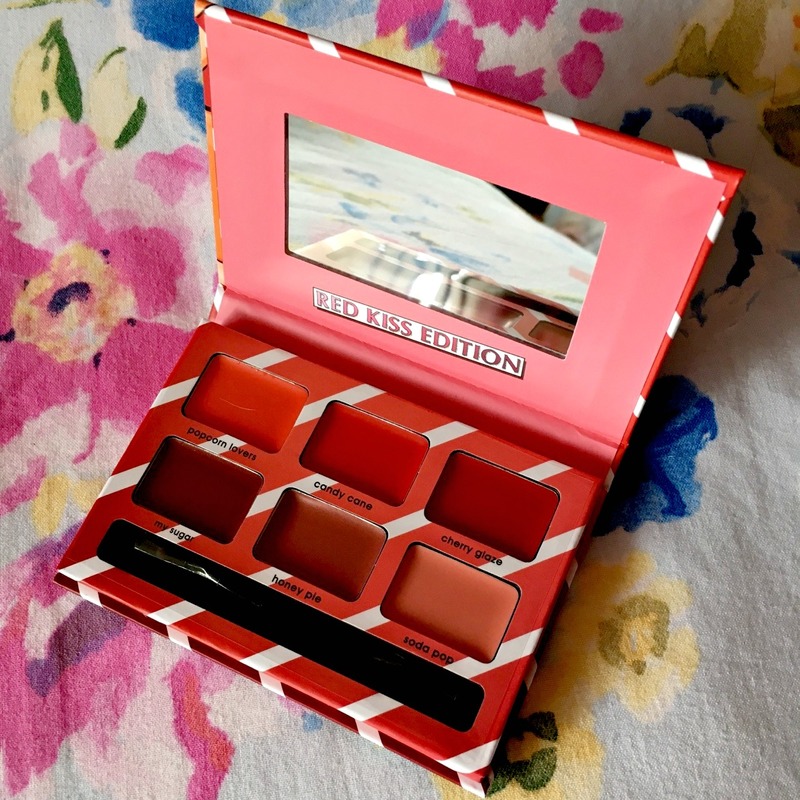 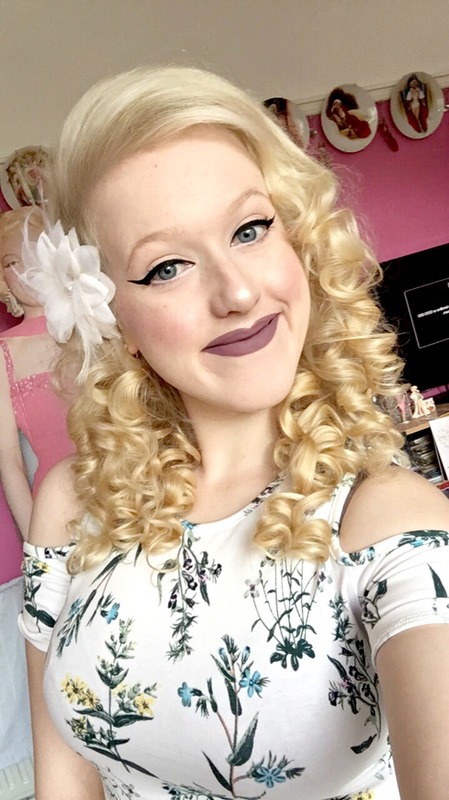 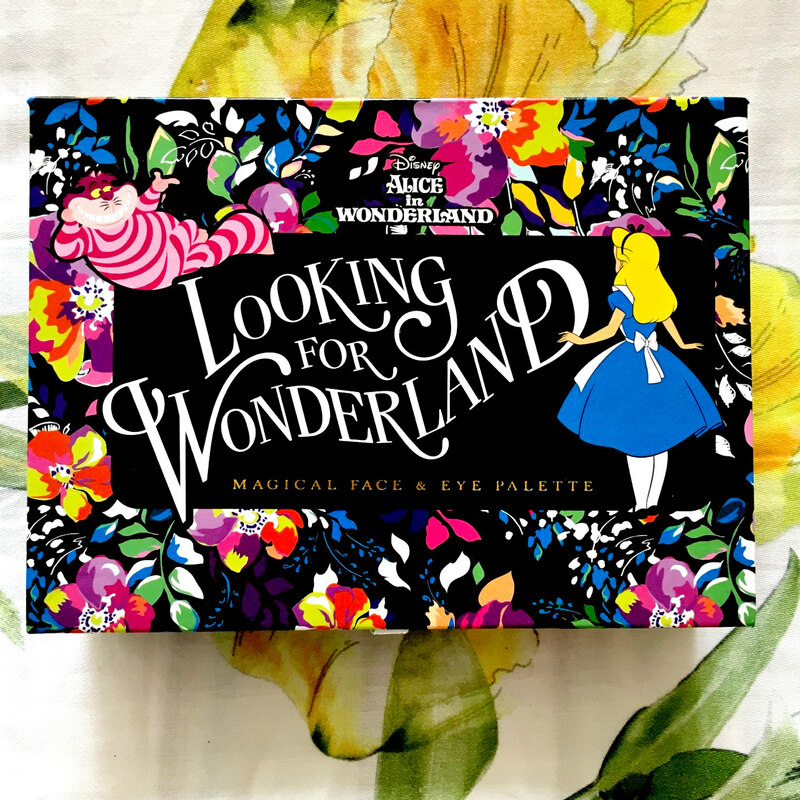 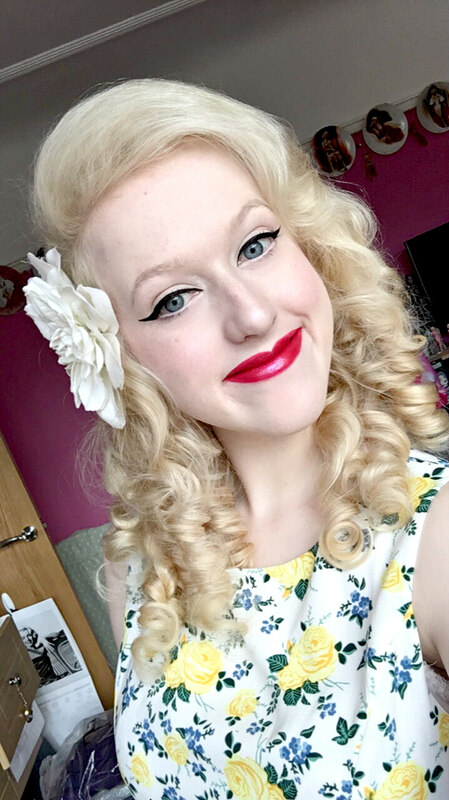 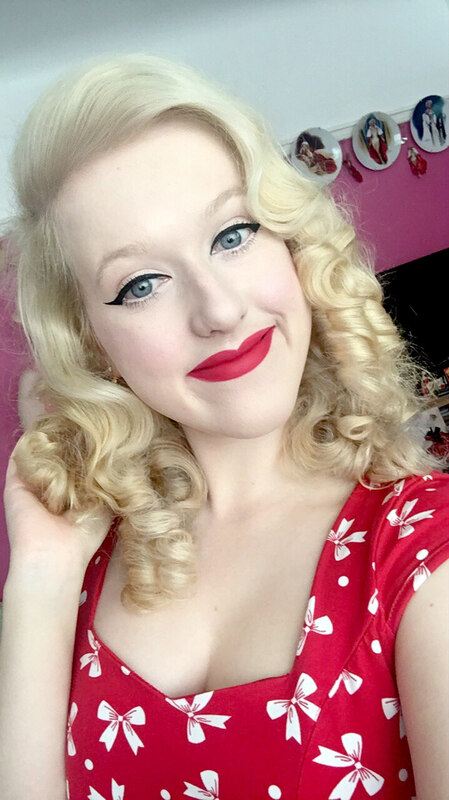 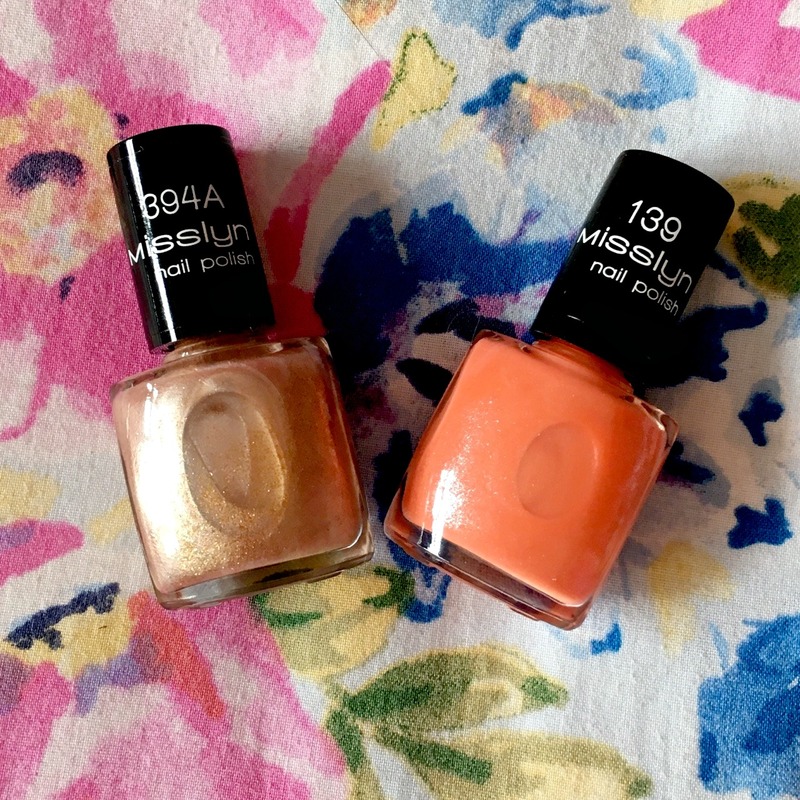 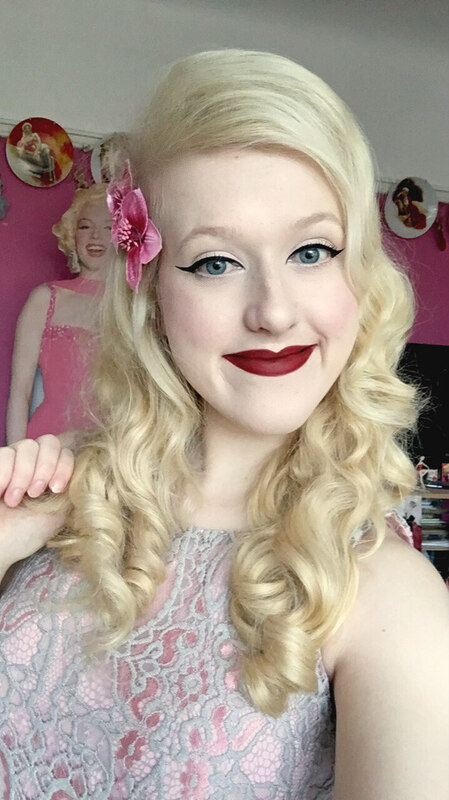 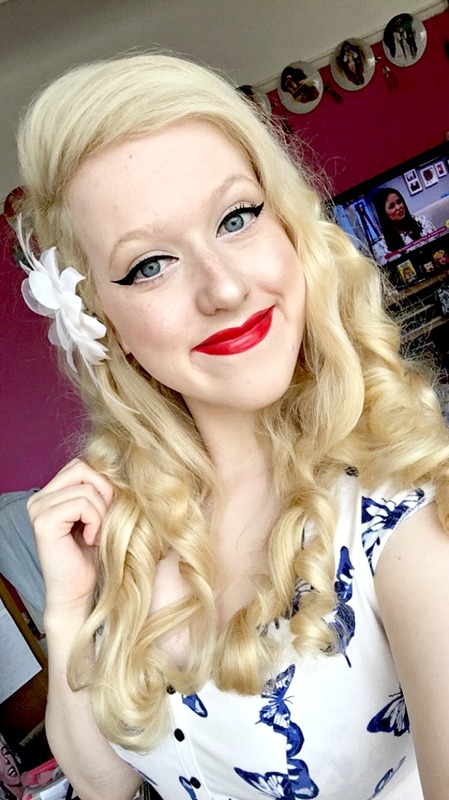 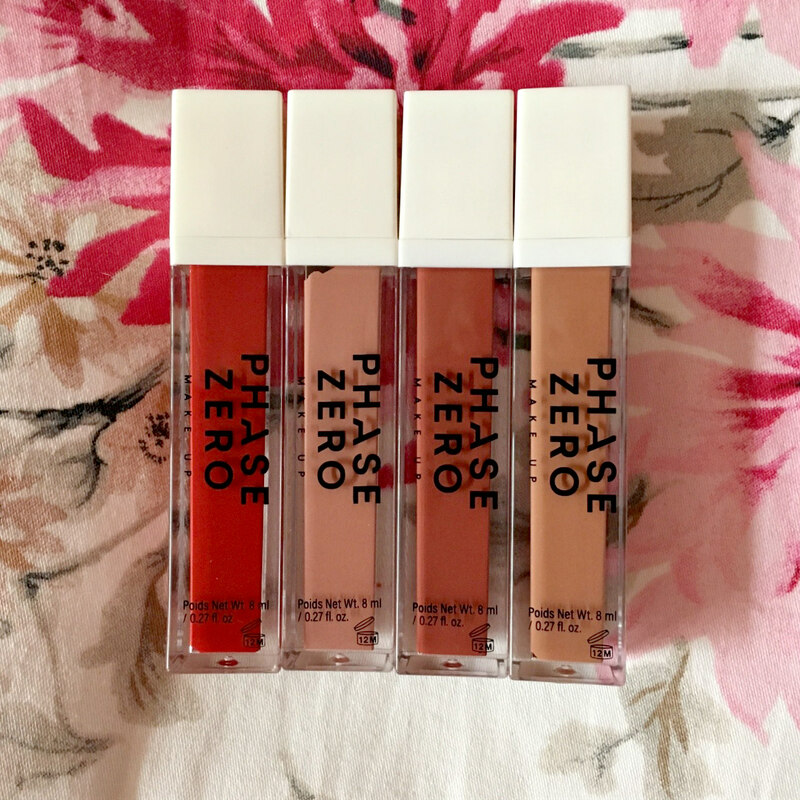 Ever since my favourite Beauty Blogger, My Pale Skin shared her Ps… Primark Makeup video via her Youtube Channel, I have been keeping a fairly regular check on their beauty products. 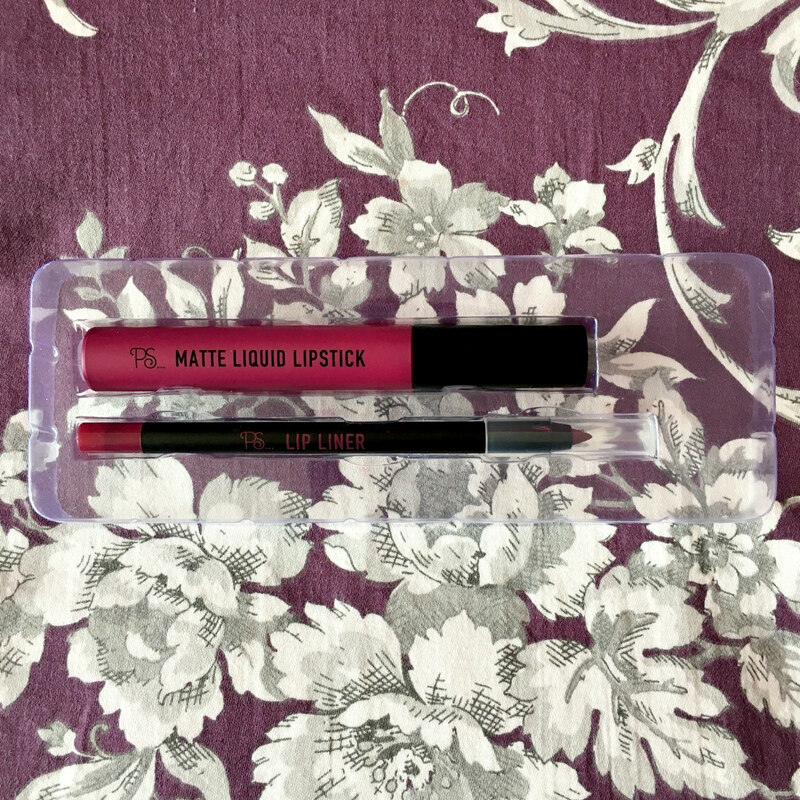 Over the years I’ve tried many different Brands of makeup and have found that occasionally, the best quality buys are sometimes the cheapest. 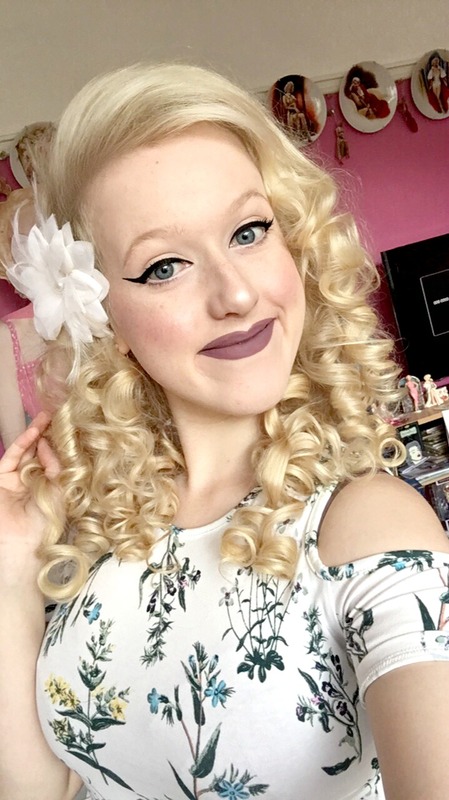 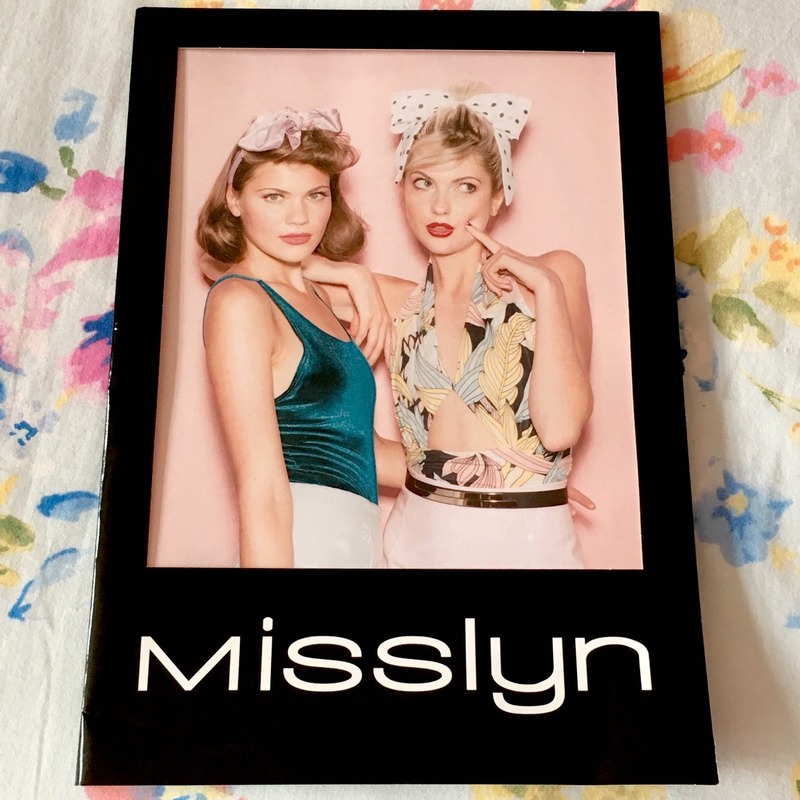 Therefore, I decided to take some inspiration from gorgeous Em and pick up a few items myself and overall, I was pretty impressed with the majority of my purchases. 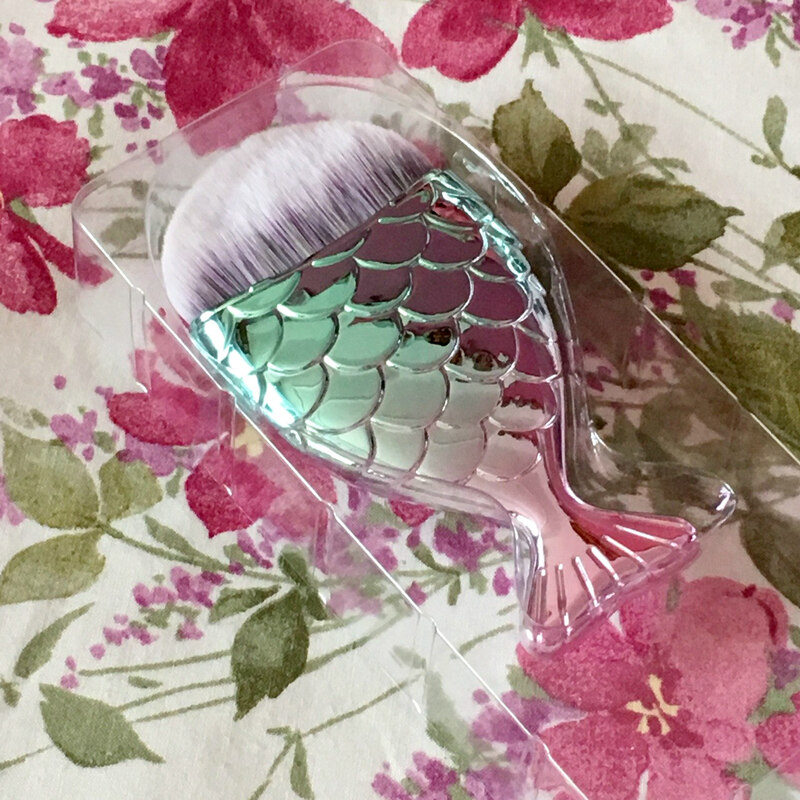 Currently, one of the huge hypes in the world of makeup is the large variety of blending brushes, from unicorn to mermaid tails, you can’t really say there’s not a lot to choose from. 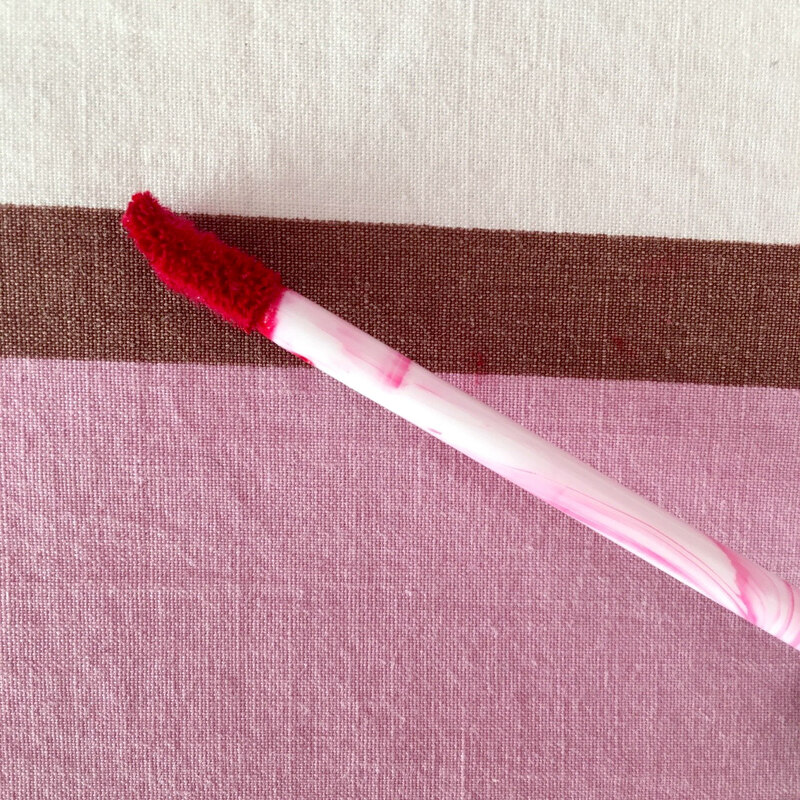 I picked up the medium Ps… Pro Blending Brush and was pleasantly surprised by the ease and precision of it’s application! 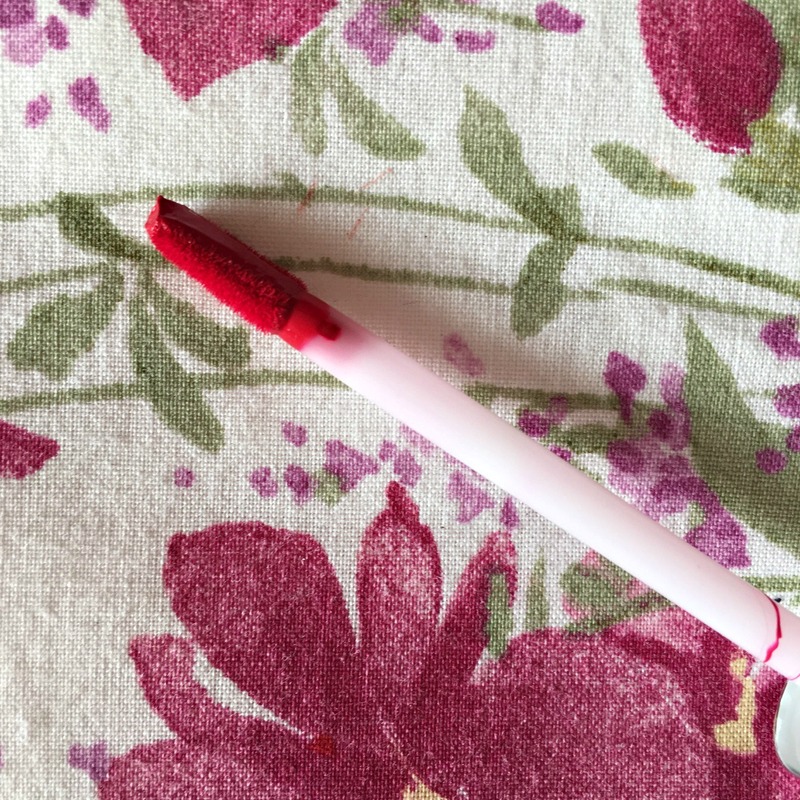 Although the brush does feel very delicate, like it could potentially break whilst I’m using it on my face, it has yet to do so! 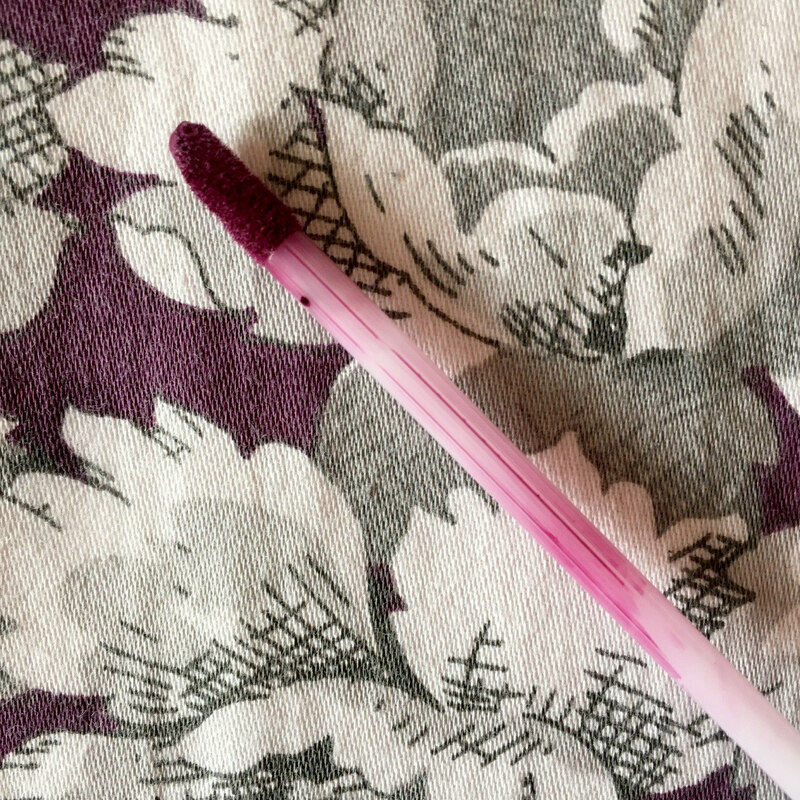 I do wonder if the quality of these brushes vary with the higher end Brands, but until it breaks – I shall be sticking with this one for now. 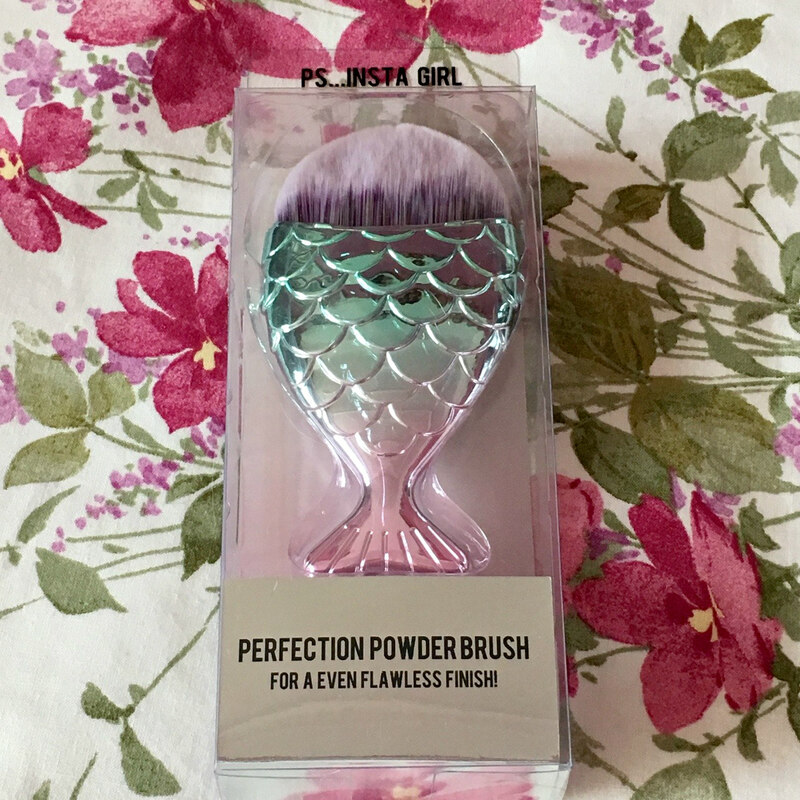 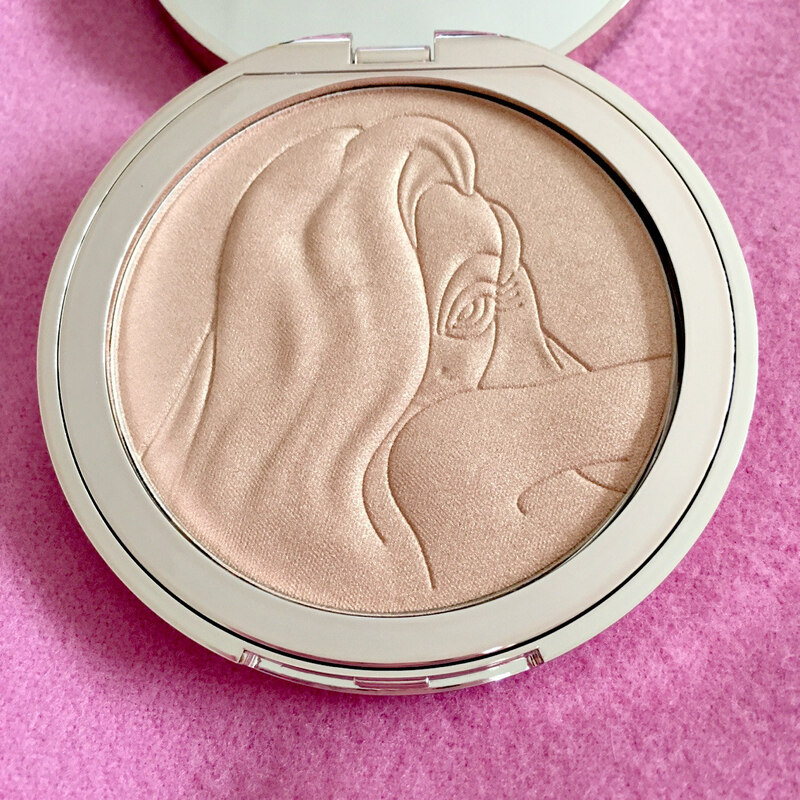 The second product I decided to pick up was the viral Mermaid Tail Brush, professionally known as the Ps… Insta Girl Perfection Powder Brush. 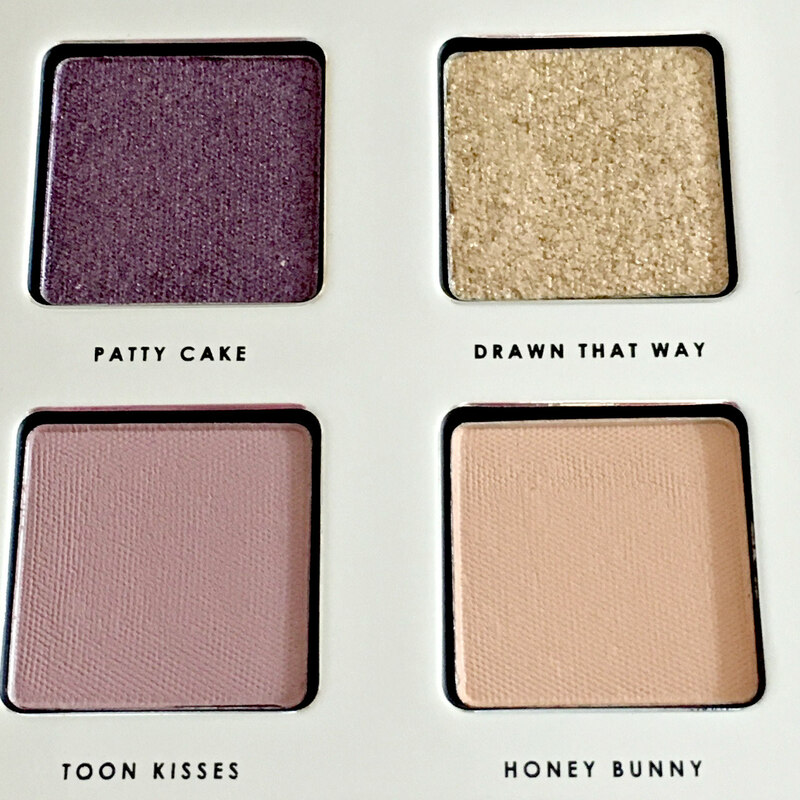 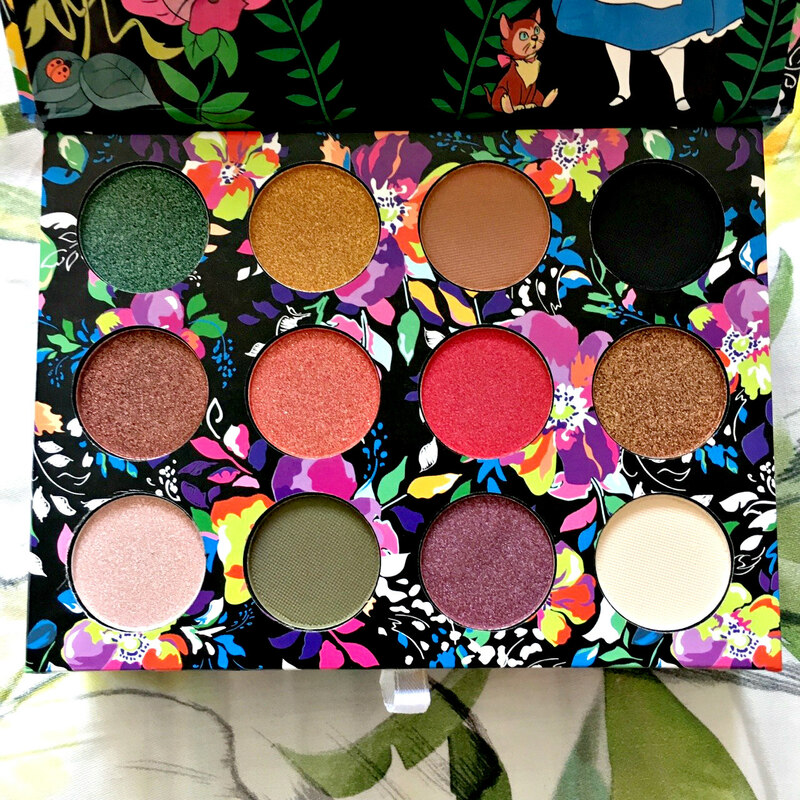 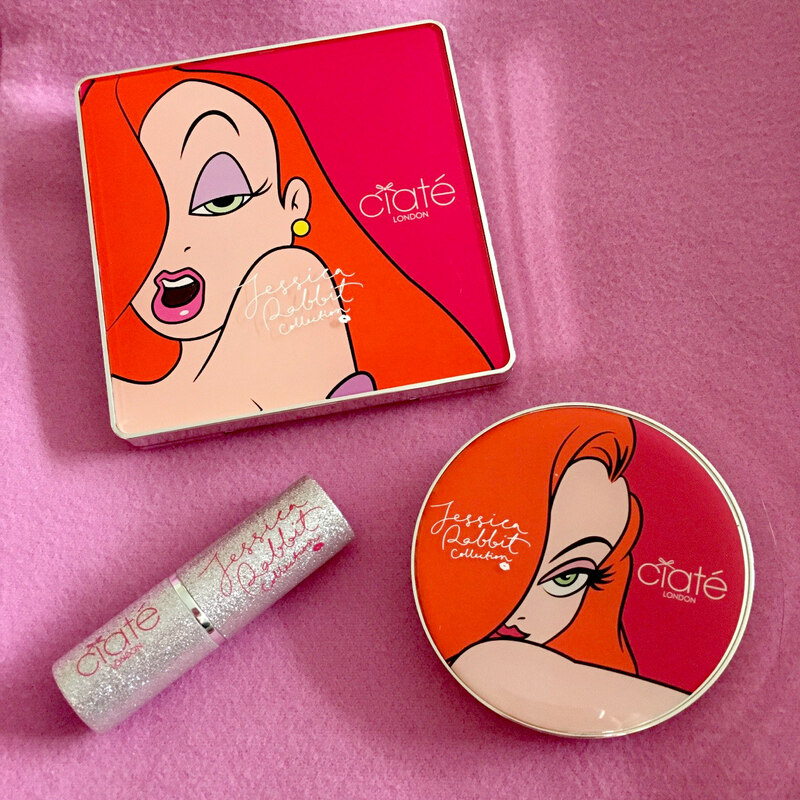 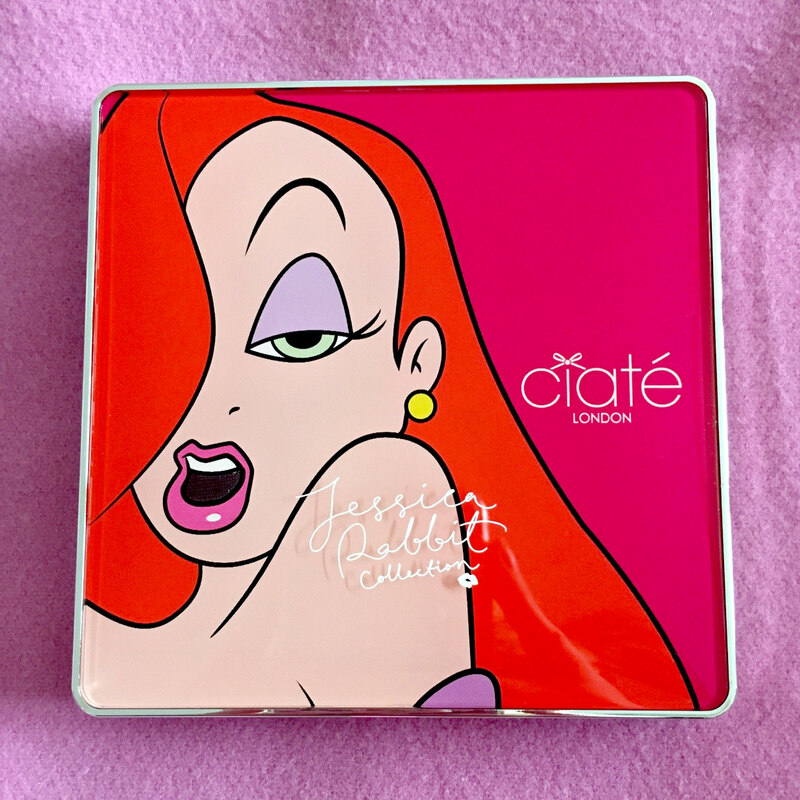 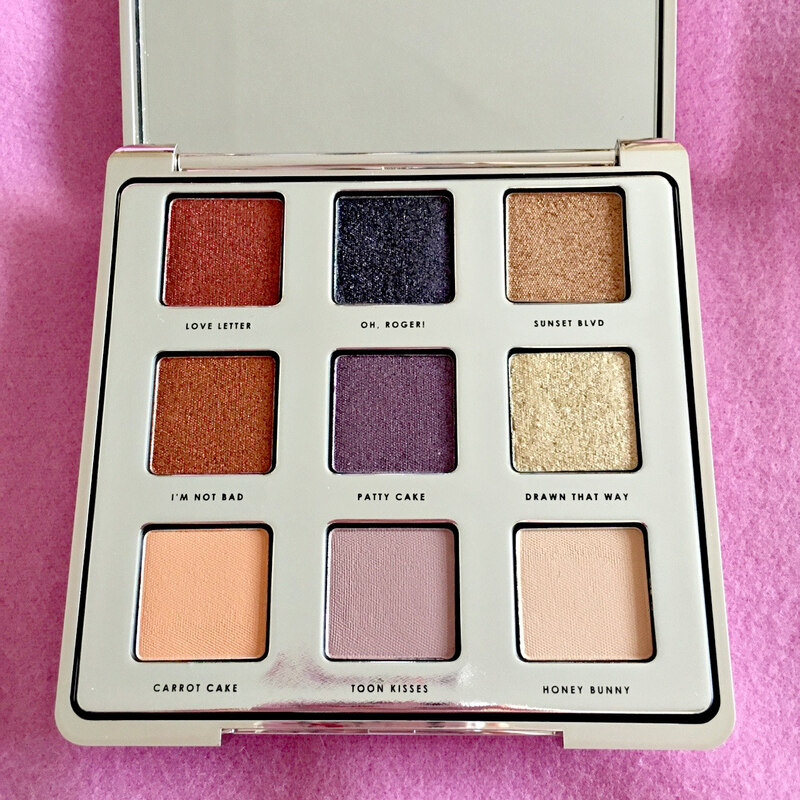 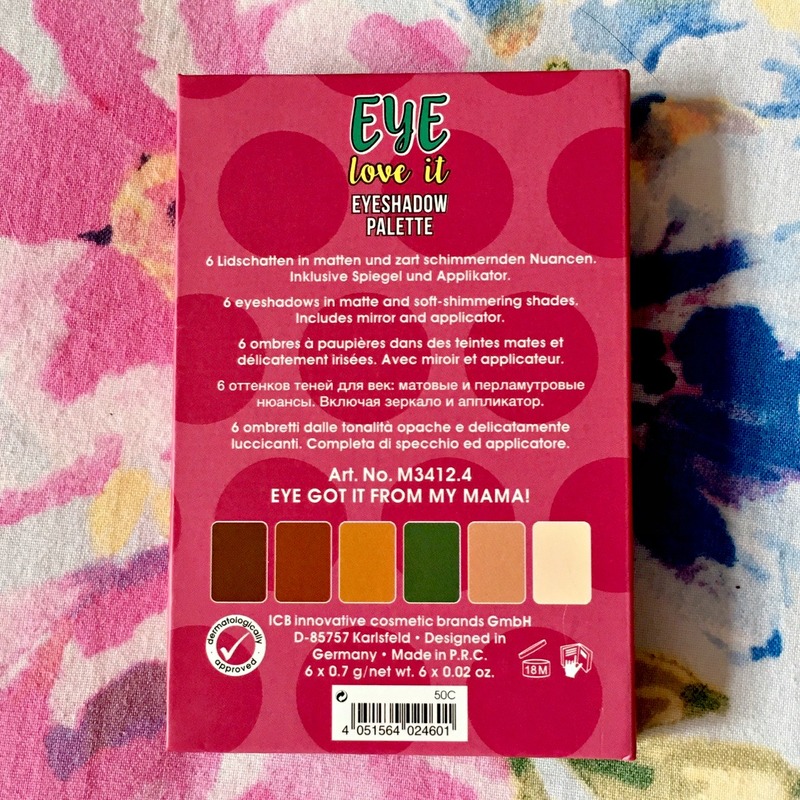 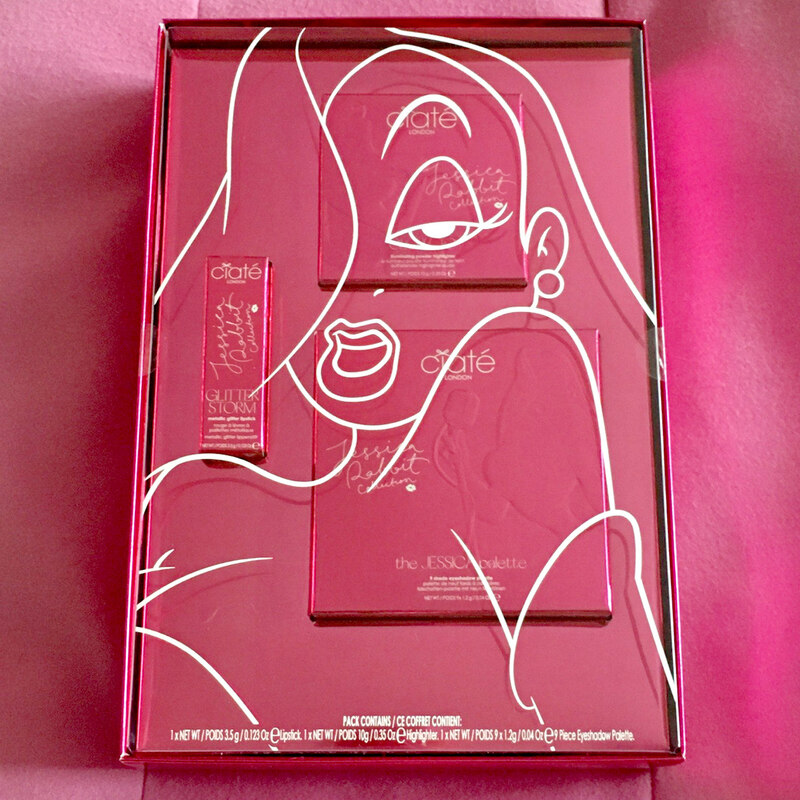 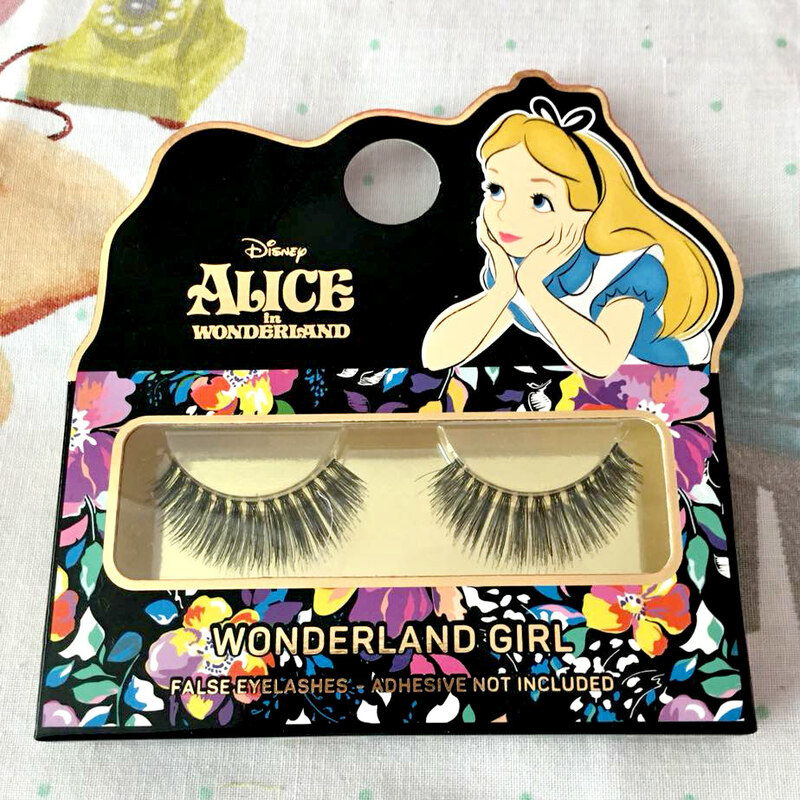 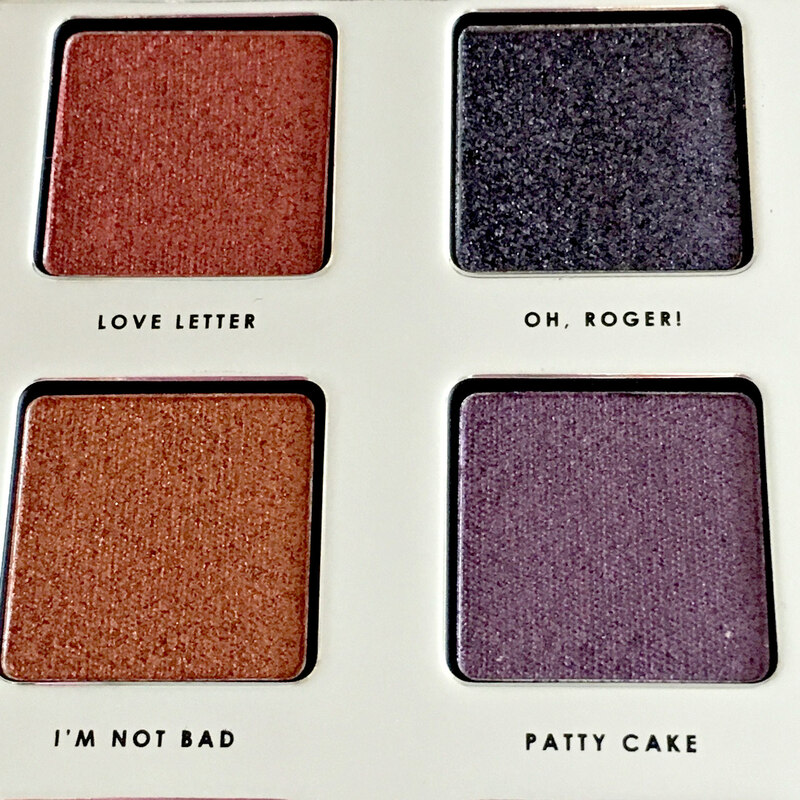 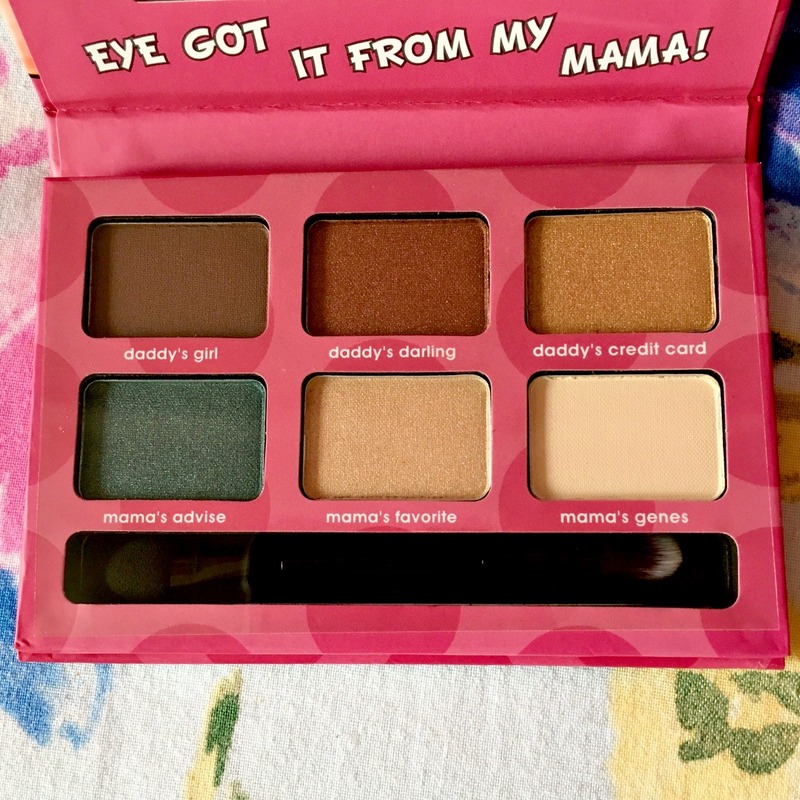 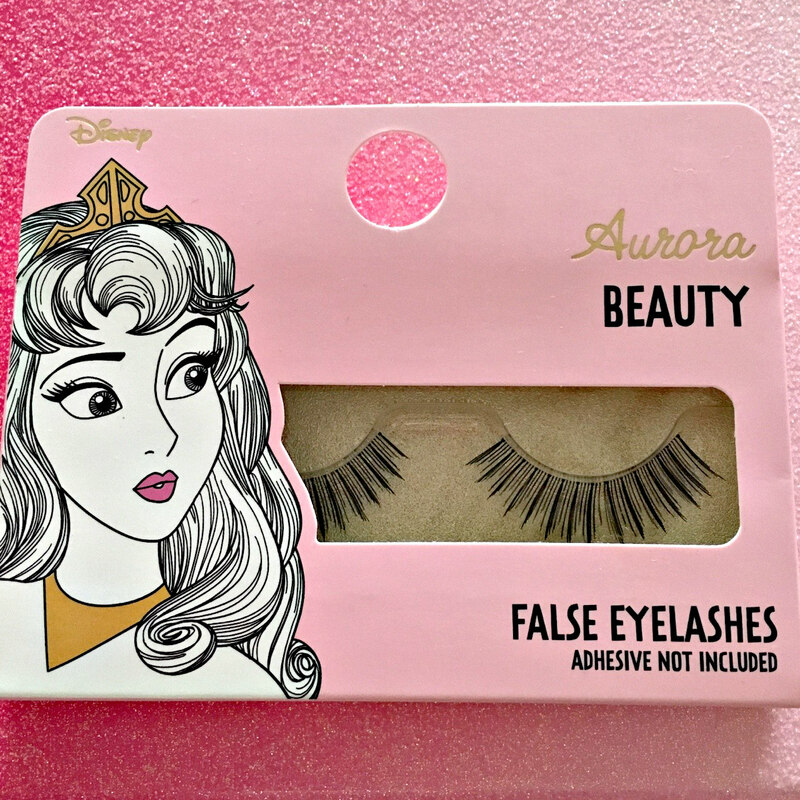 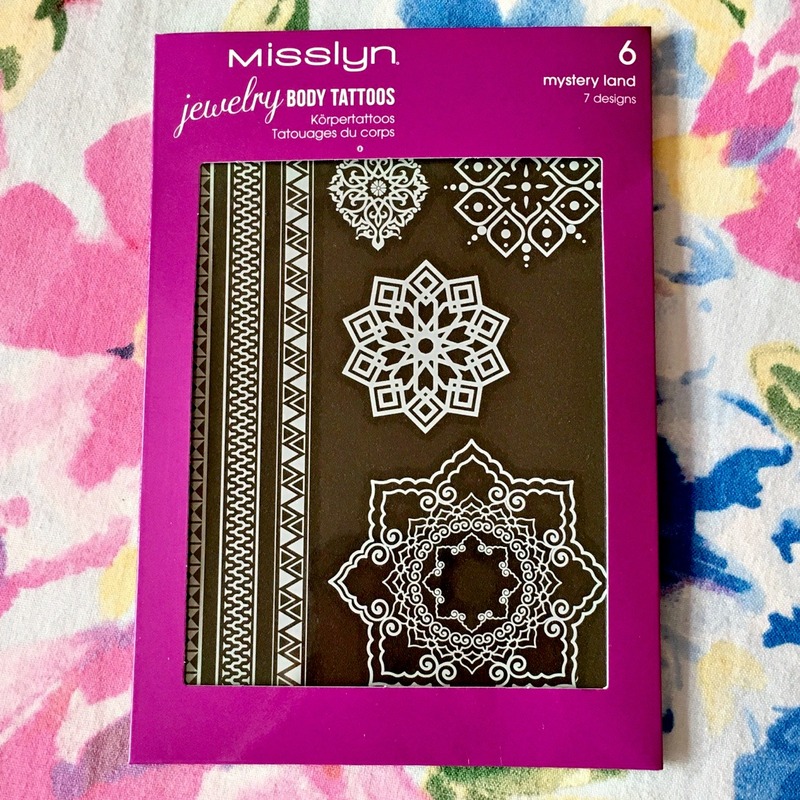 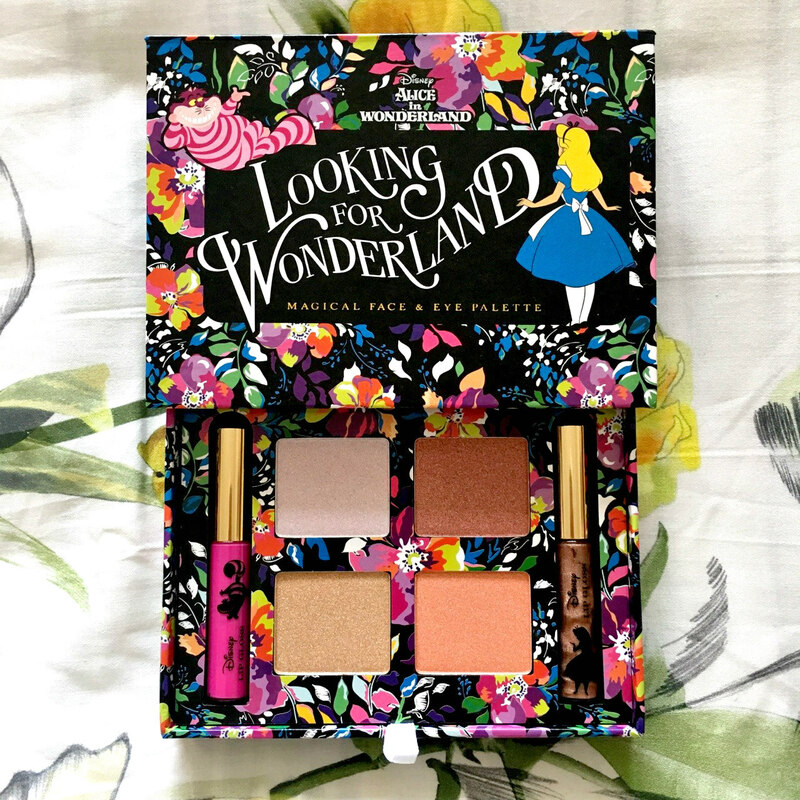 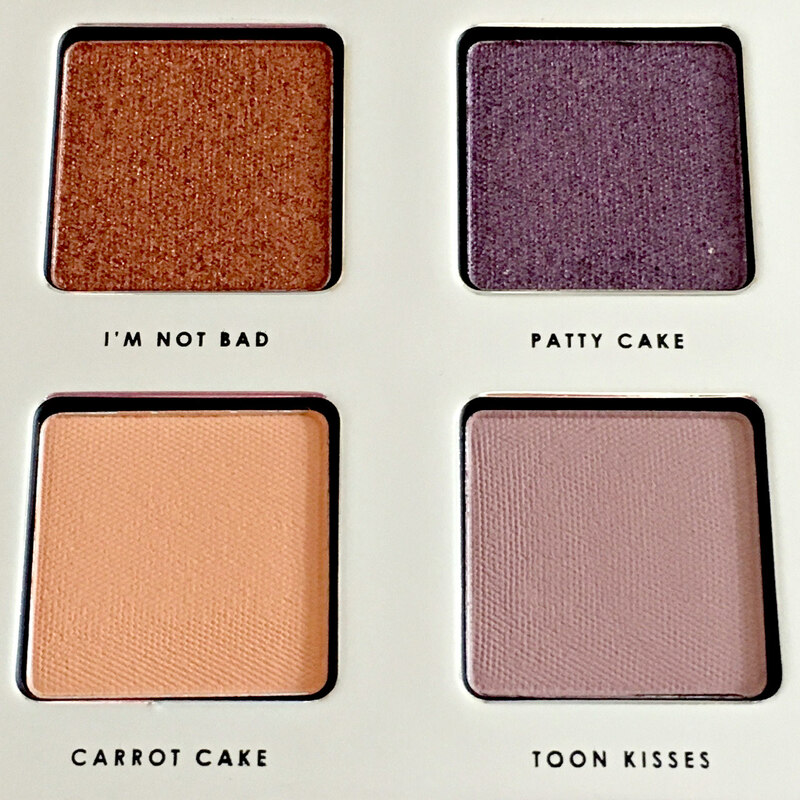 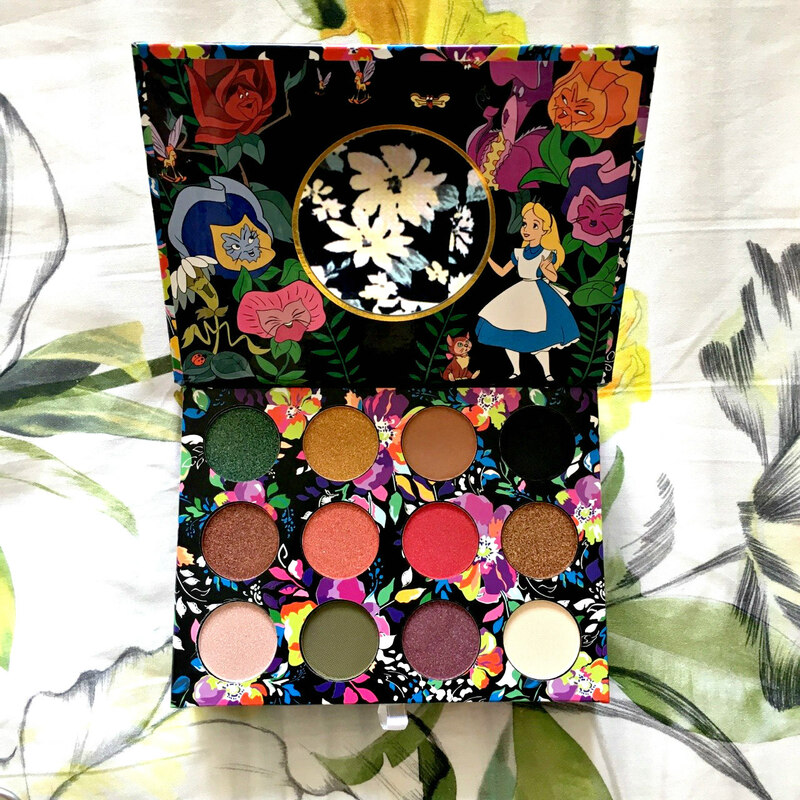 To be honest, I wasn’t very concerned about how well this would apply my makeup, I simply found it too cute to not add to my collection! 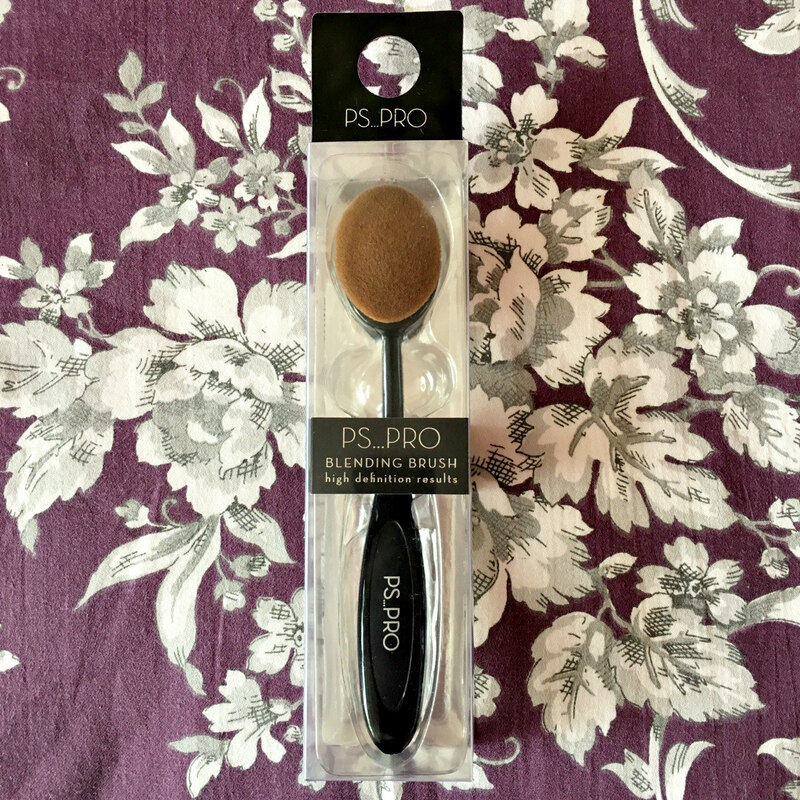 However, this product also works beautifully and I found it a lot quicker to use, than my regular sponge. 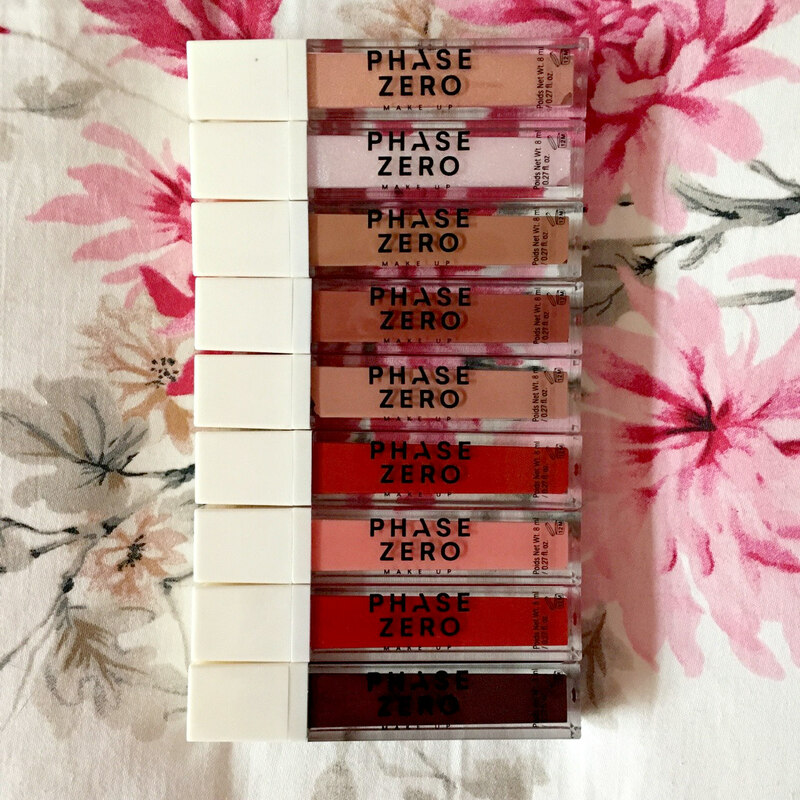 I truly hope that Primark release more shades, as I would definitely buy another! 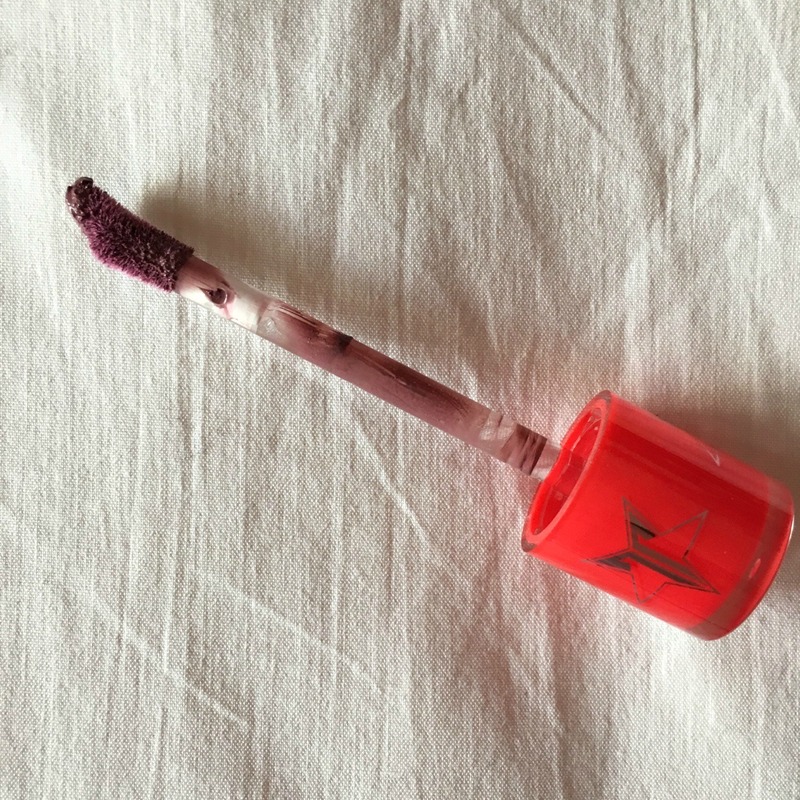 The third applicator I purchased was the also viral, Silicone Sponge, which came in a two pack and was around £2, so definitely a lot cheaper then some of the other ones out there. 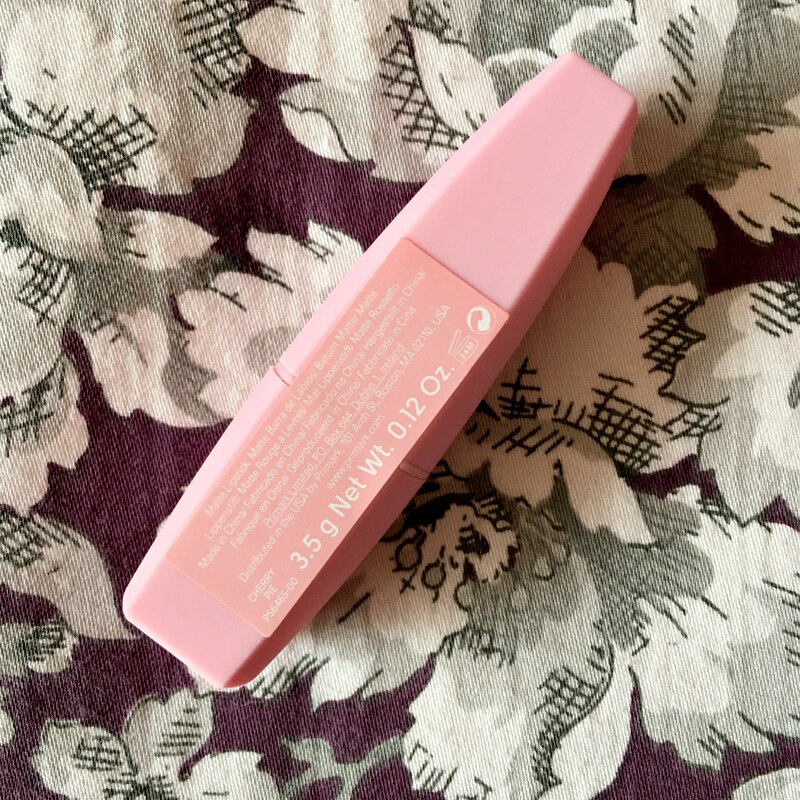 I’d heard both amazing and terrible reviews about this item and was very eager to try it out myself. 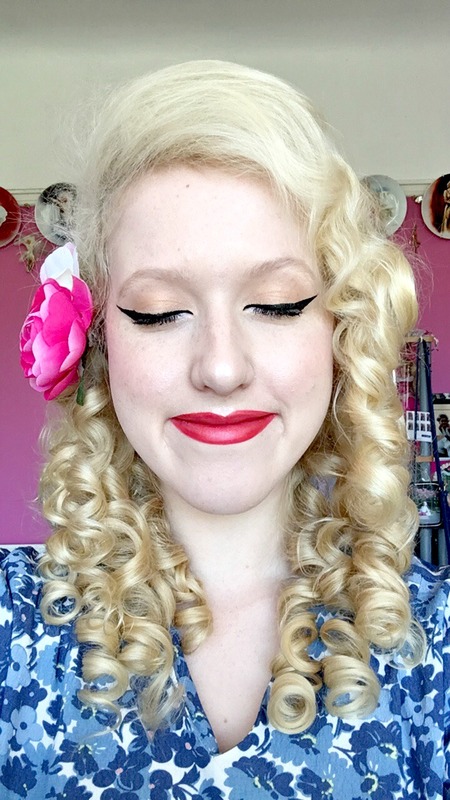 Whilst applying my foundation, I discovered that a little foundation definitely goes a long way on the Silicone Sponge! 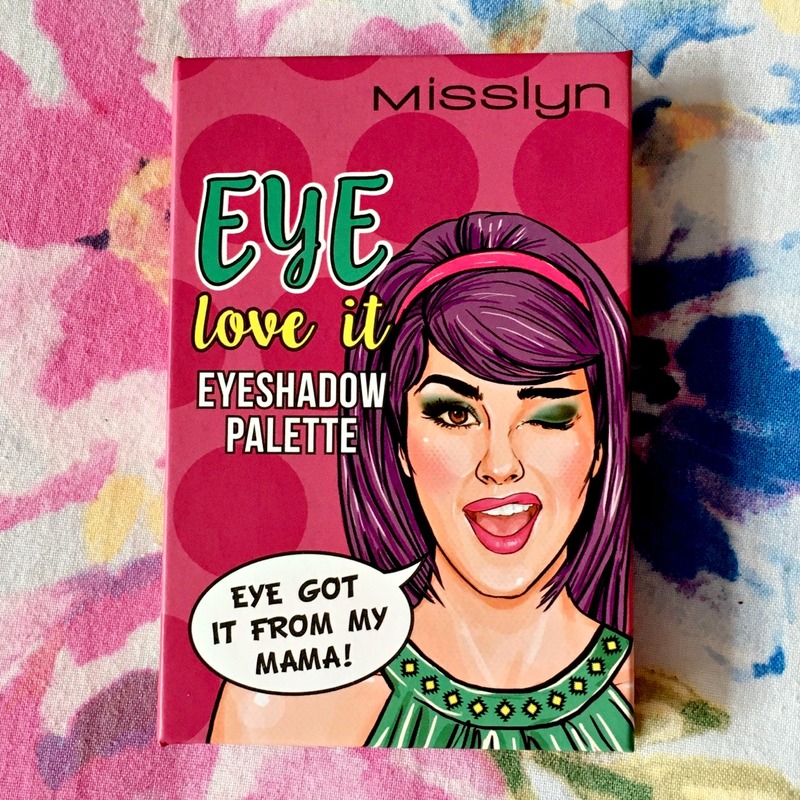 I sadly concluded that the product wasn’t as great as it seemed on the many Instagram videos and it just spread the foundation around without blending it in. 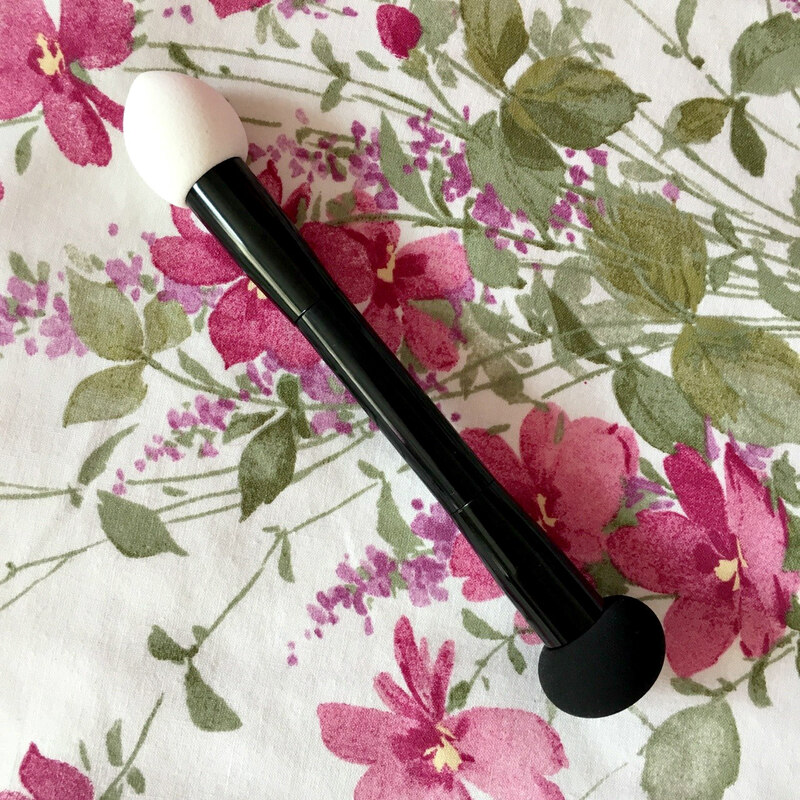 Possibly my favourite blending brush I purchased was the, Ps… Pro Non Latex Double Ended Blender, which I bought to use for applying my concealer. 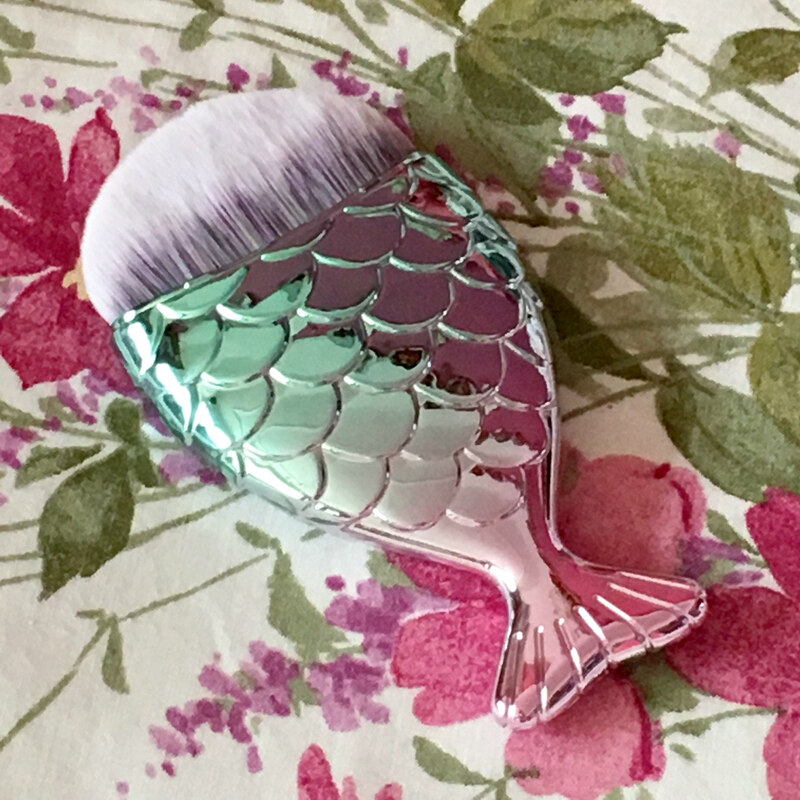 I know not everyone is a fan of double sided brushes, but I personally think this one is absolutely amazing! 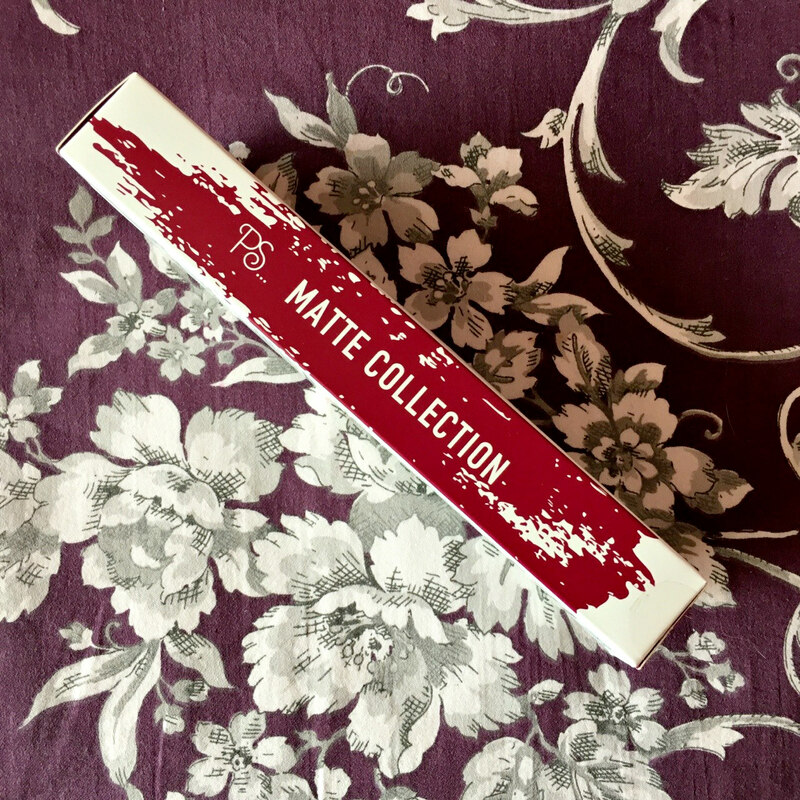 The product is perfect for getting to all the hard to reach places on my face and blends the concealer wonderfully. 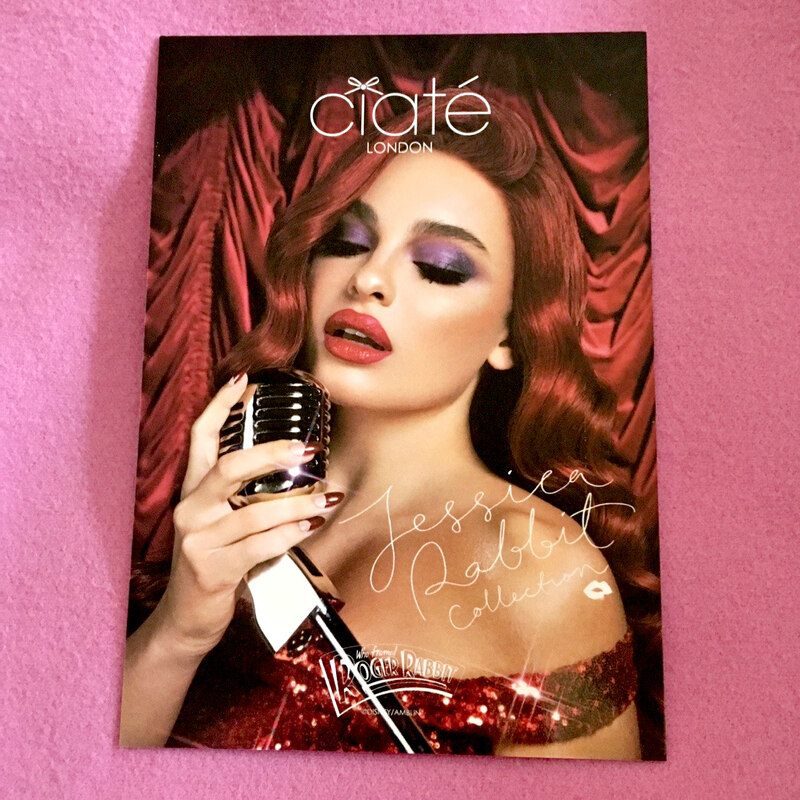 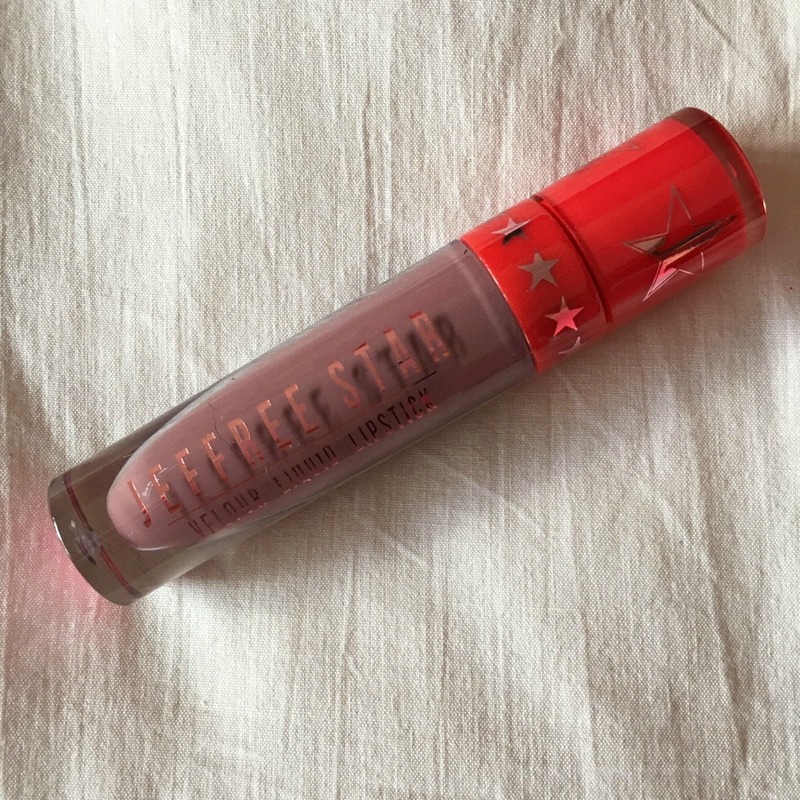 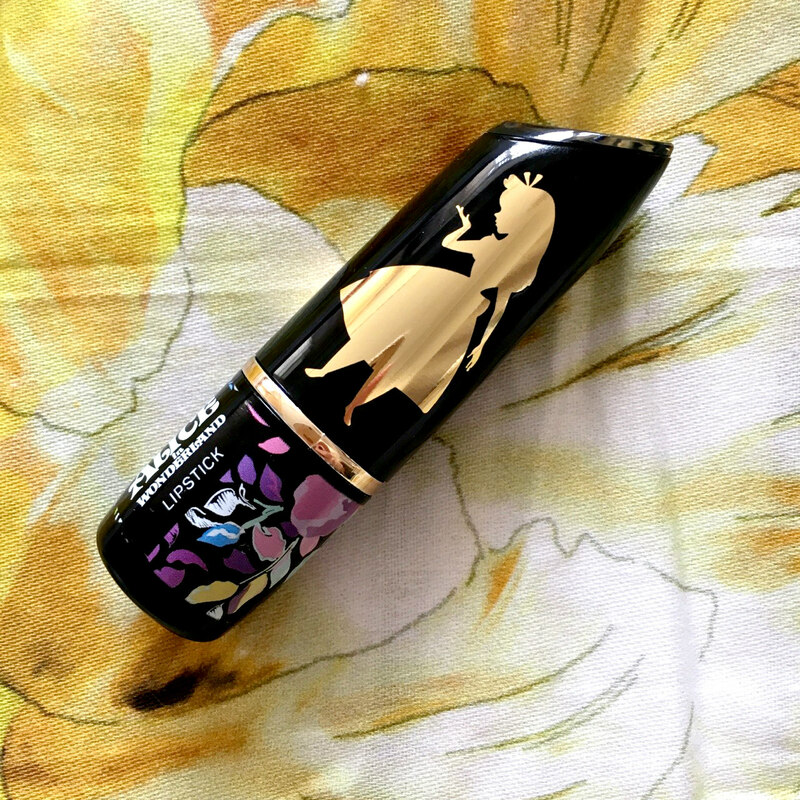 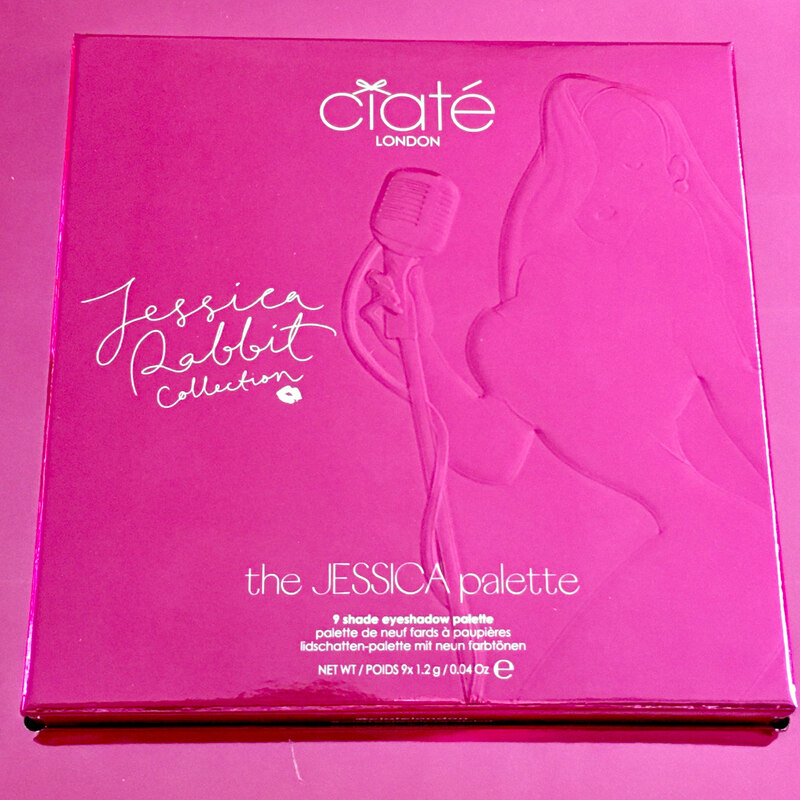 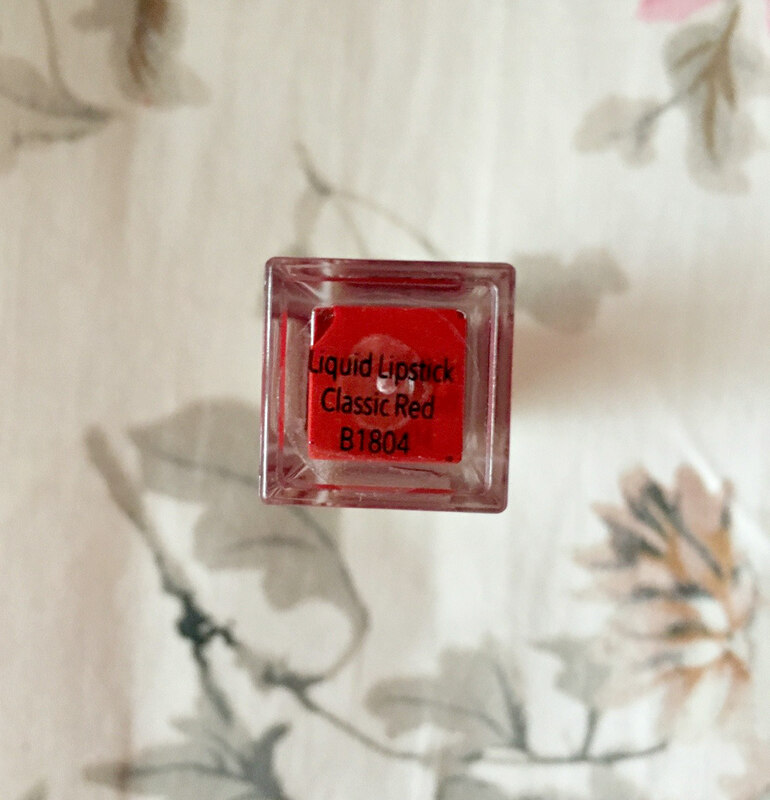 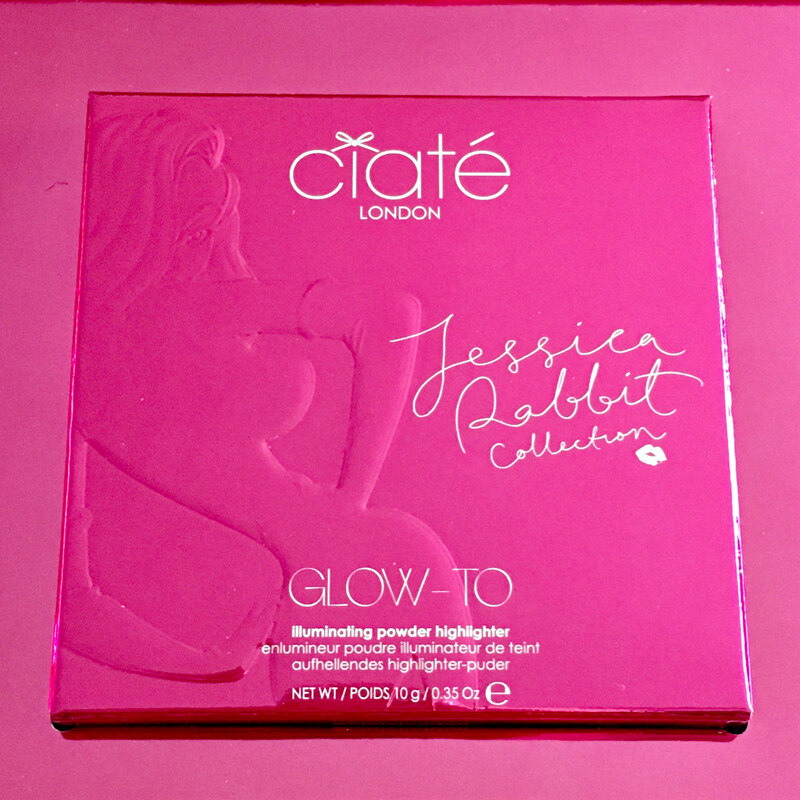 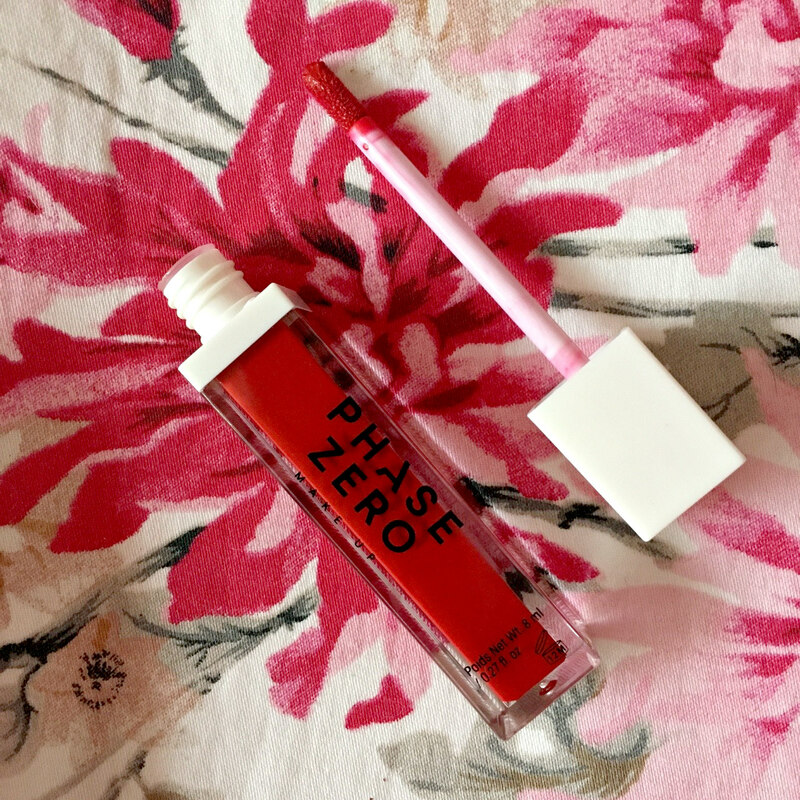 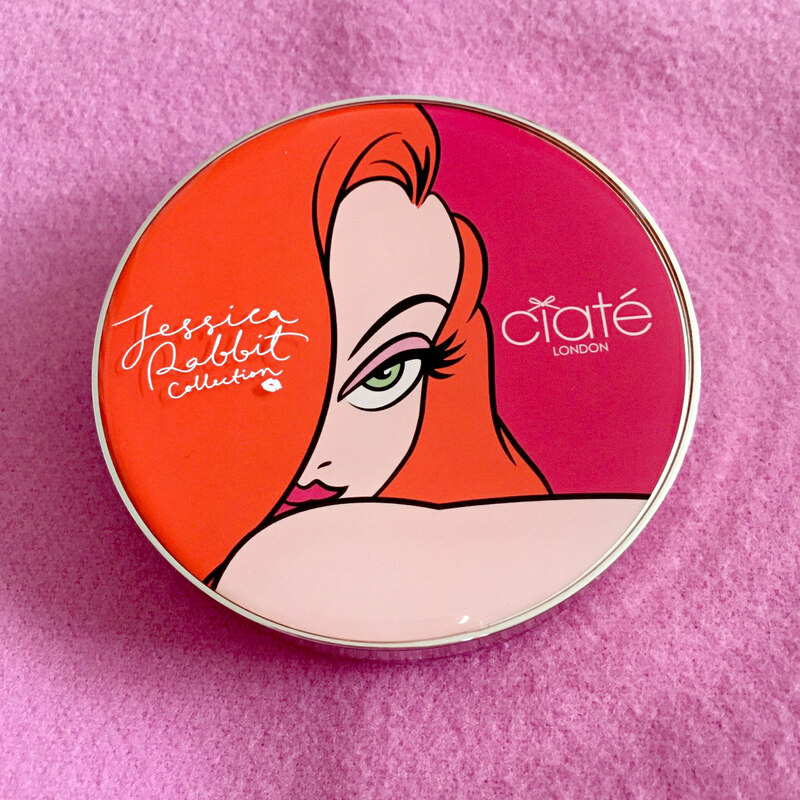 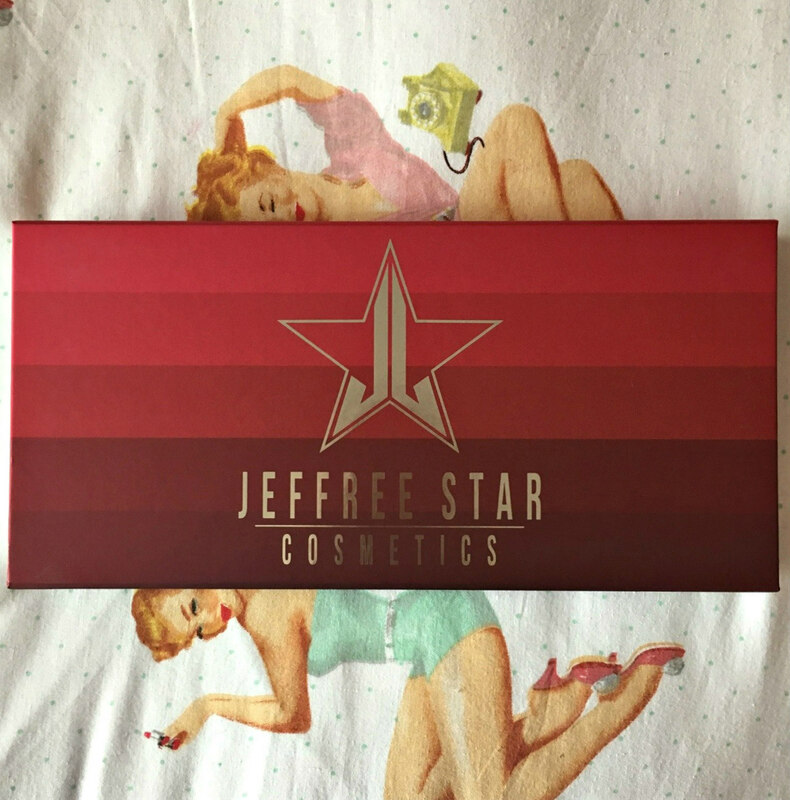 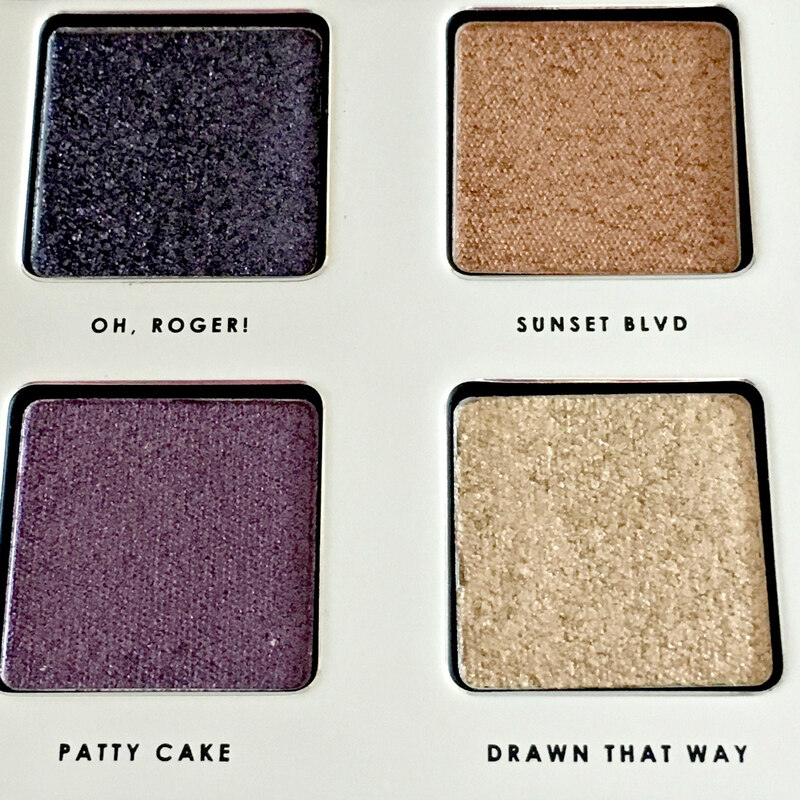 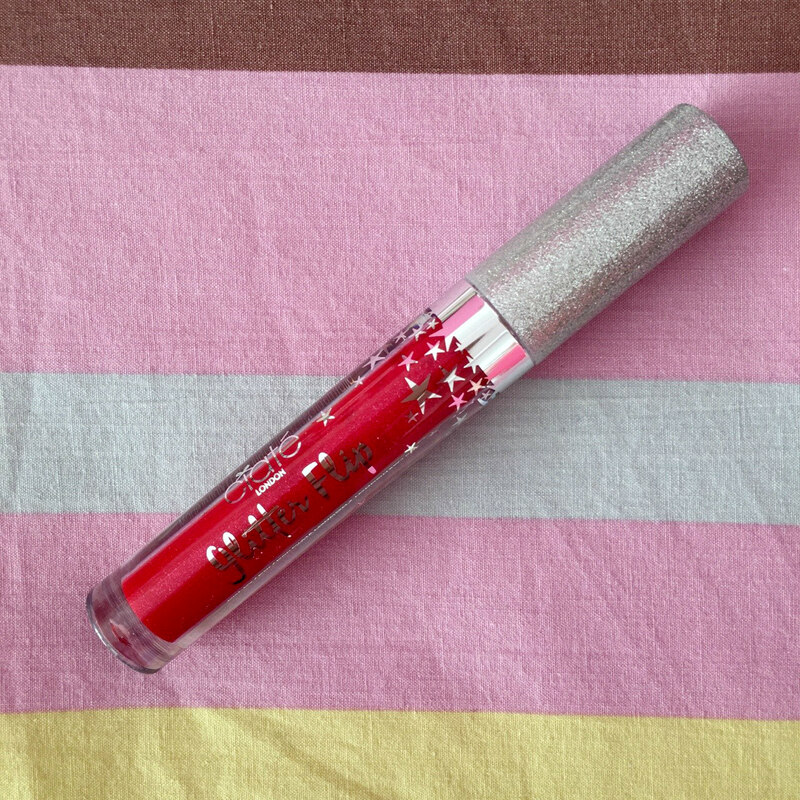 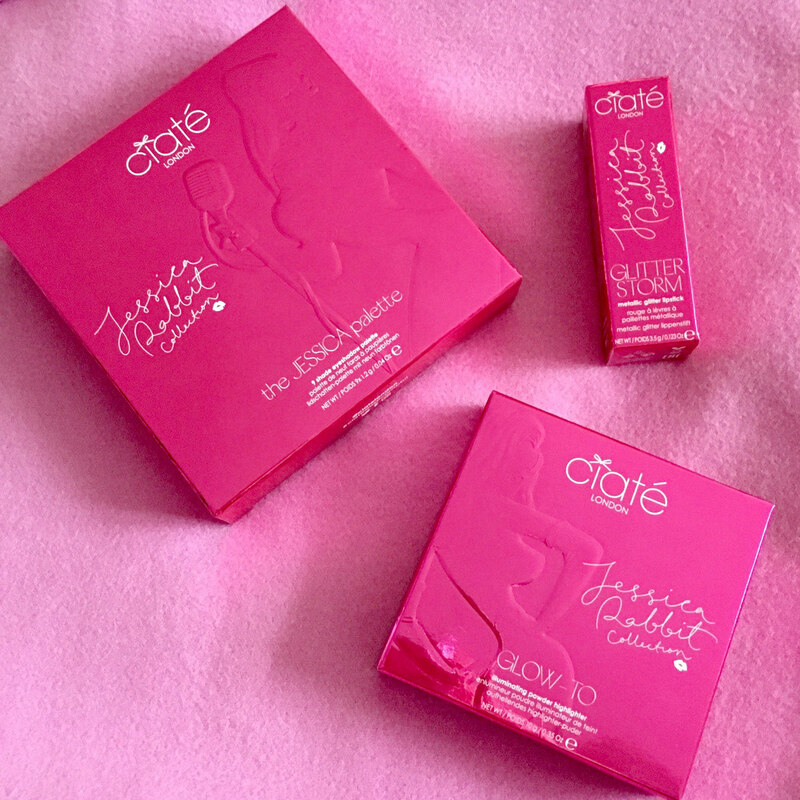 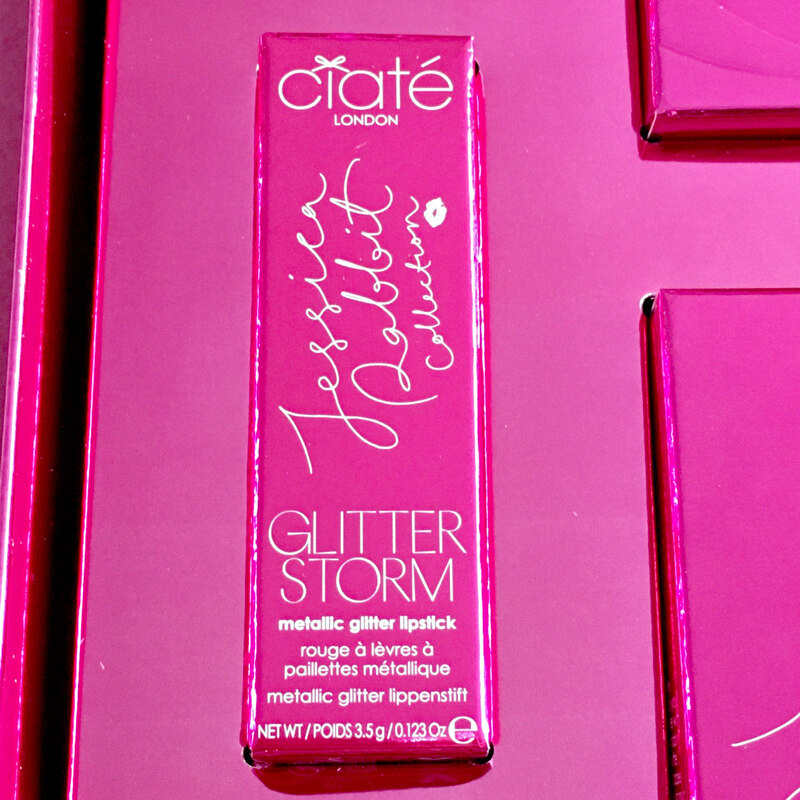 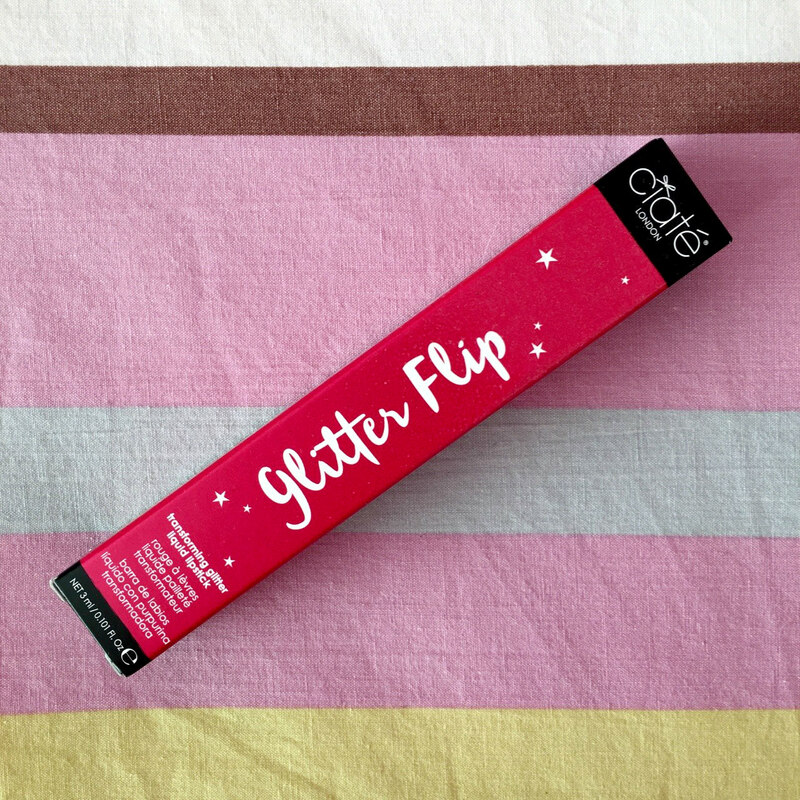 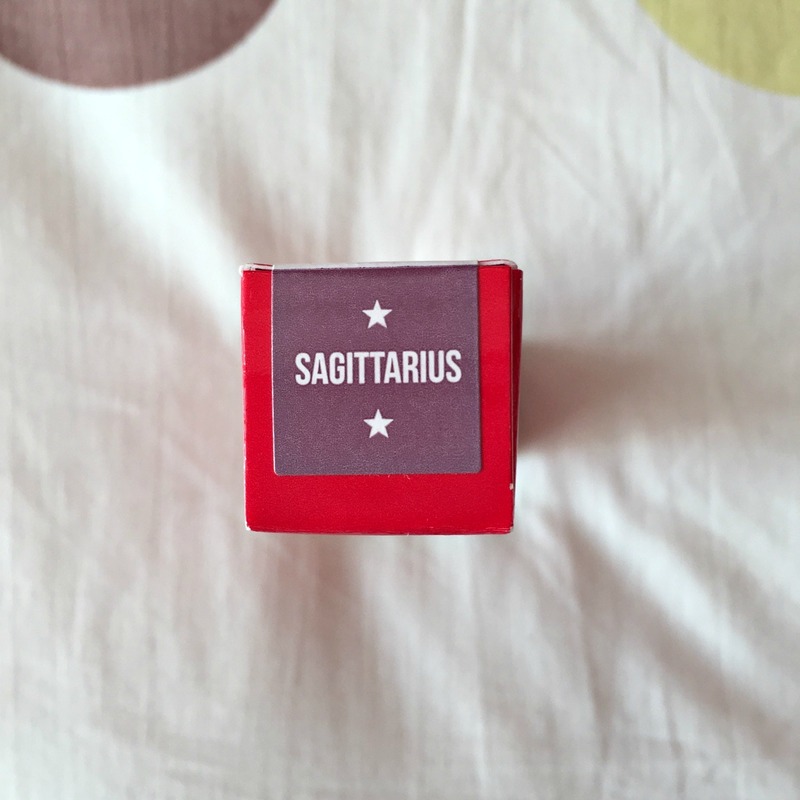 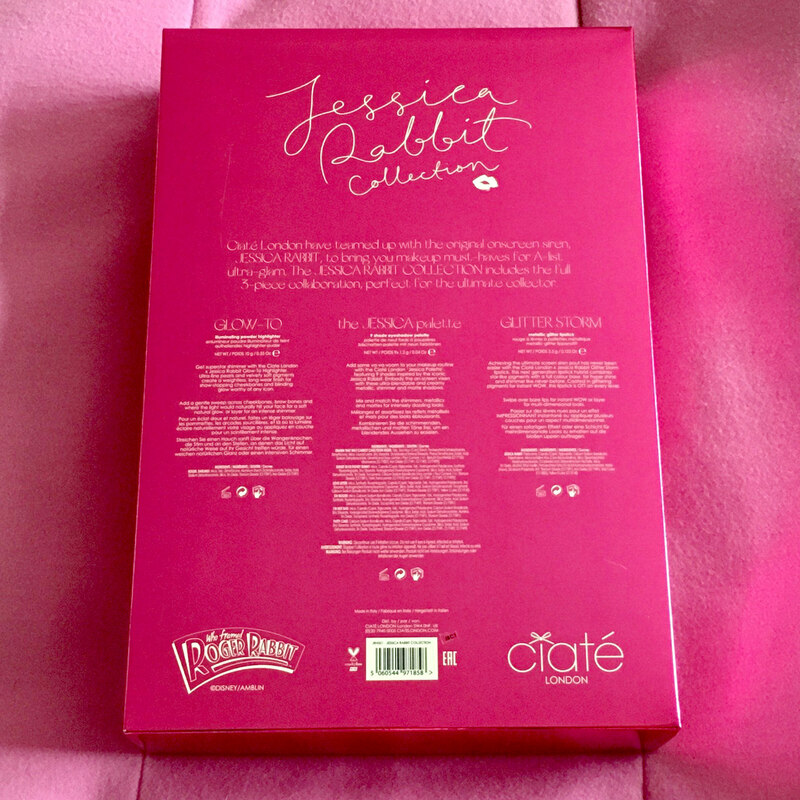 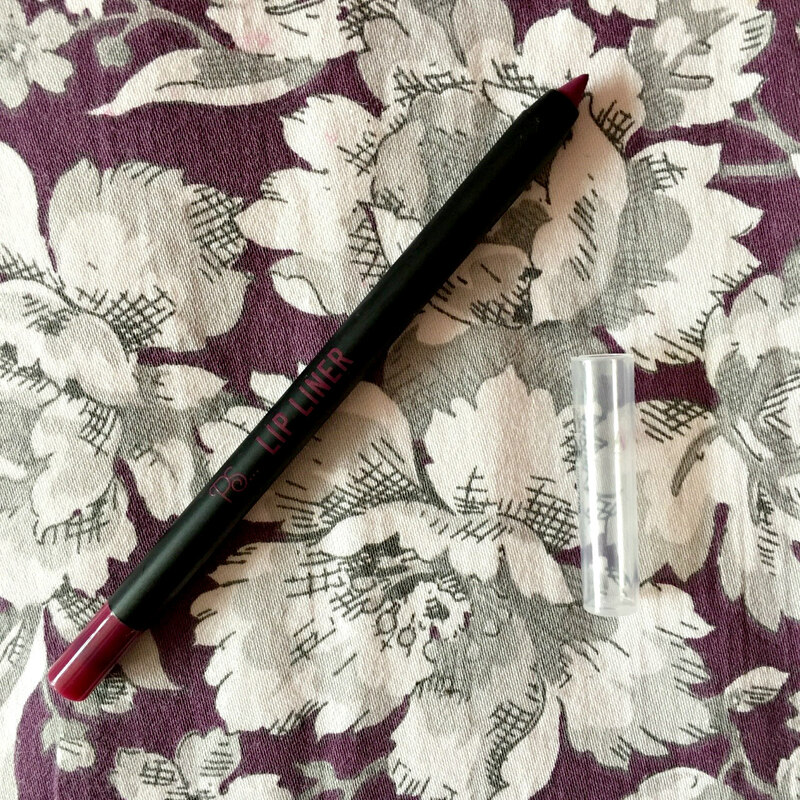 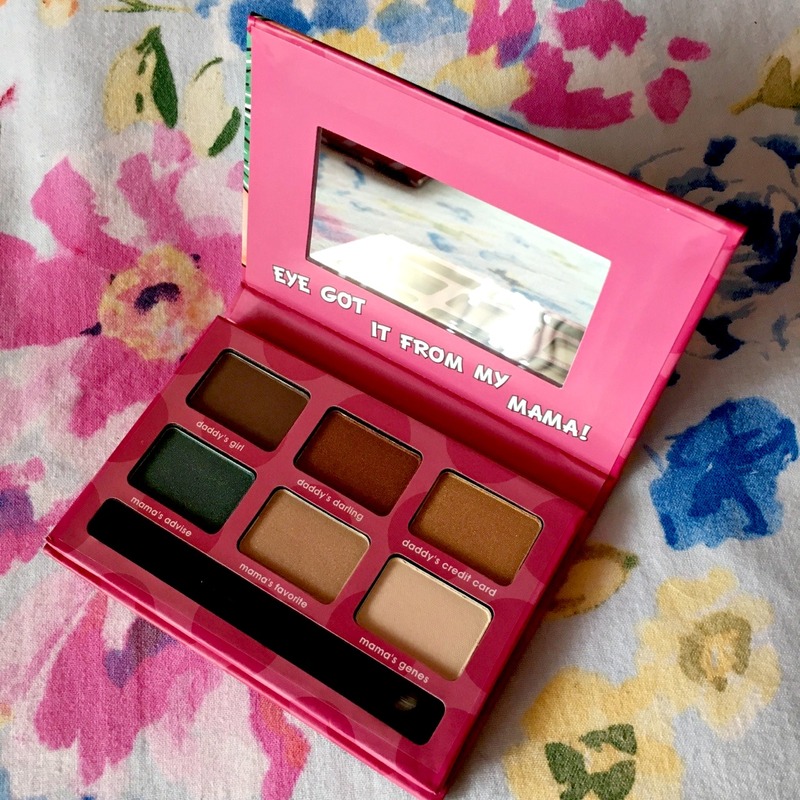 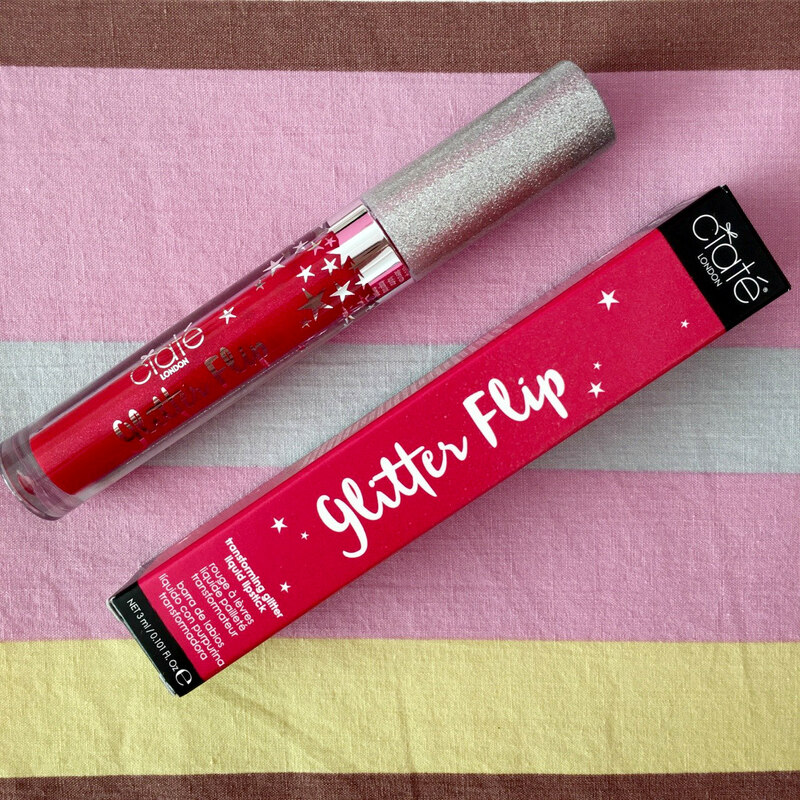 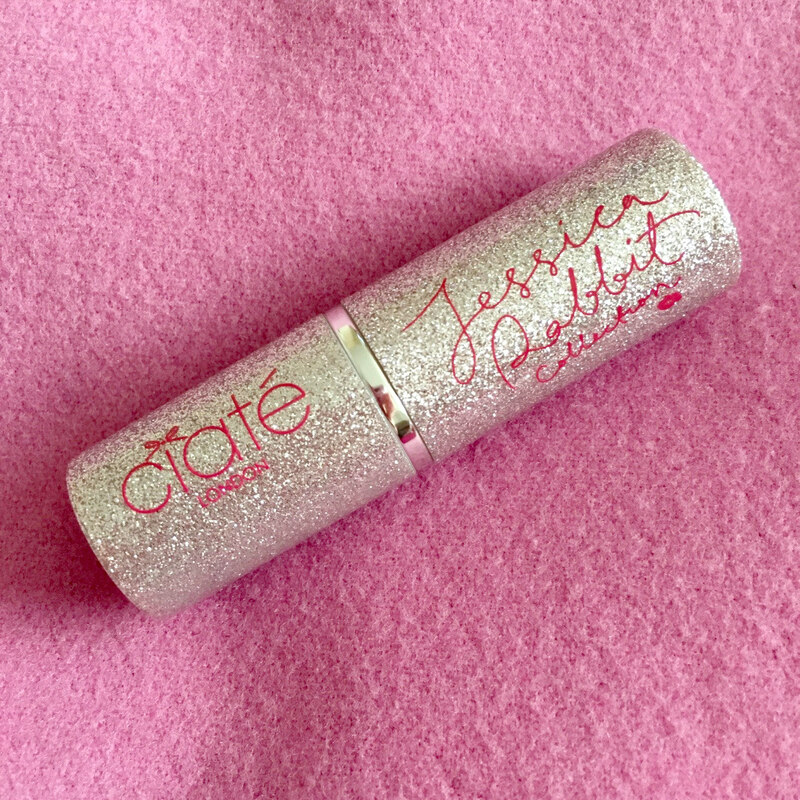 It’s very light weight and is the perfect size to fit into your makeup bag. 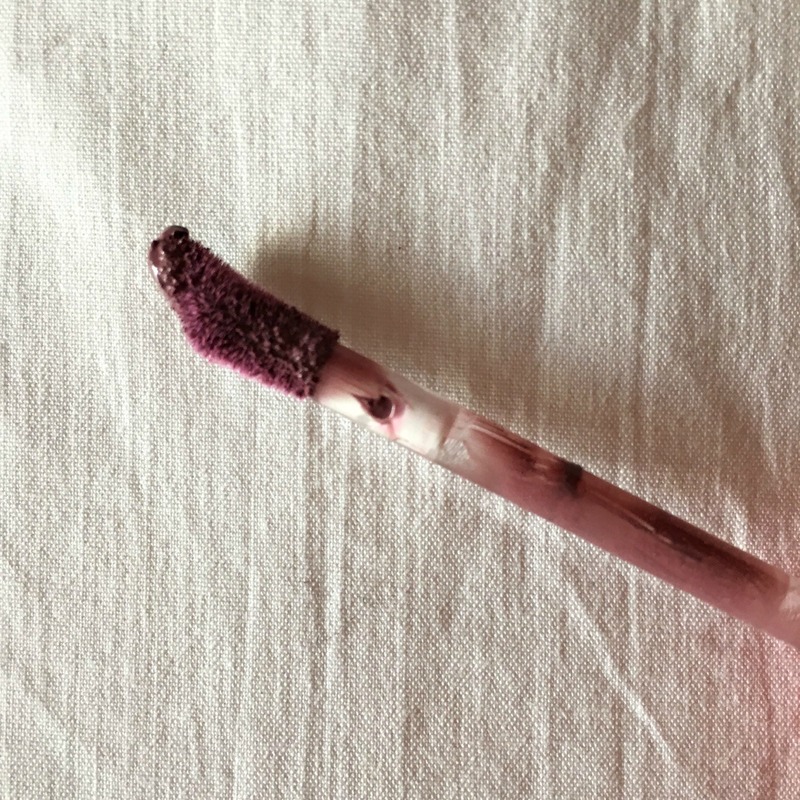 Plus, with the makeup sponges being attached to the brush, it prevents you getting any foundation or concealer all over your hands – huge bonus! 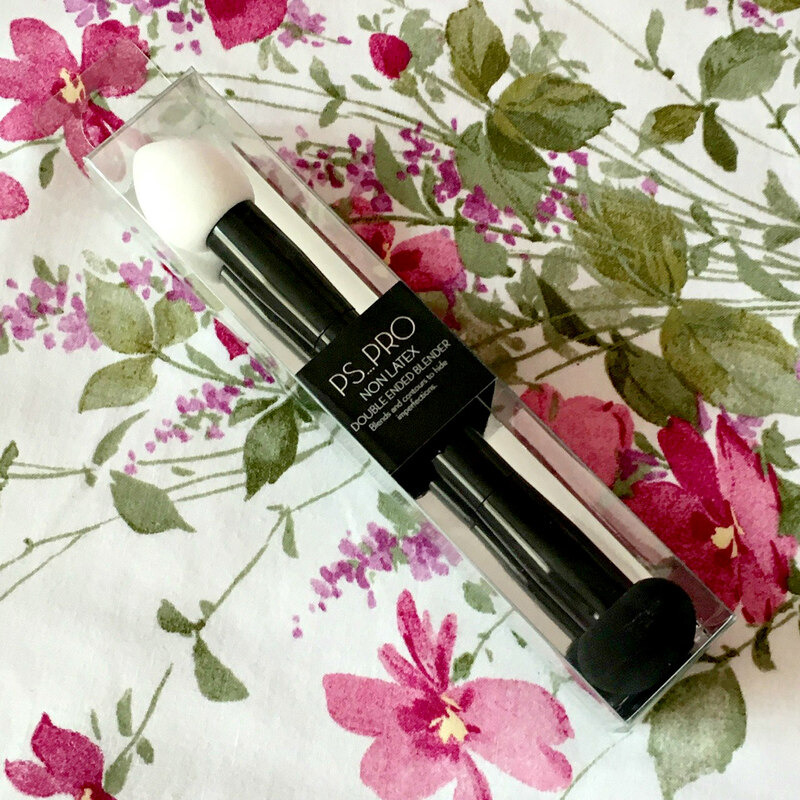 Besides brushes, I also picked up the Ps… My Perfect Colour Liquid Concealer in the shade Porcelain, for just £2! 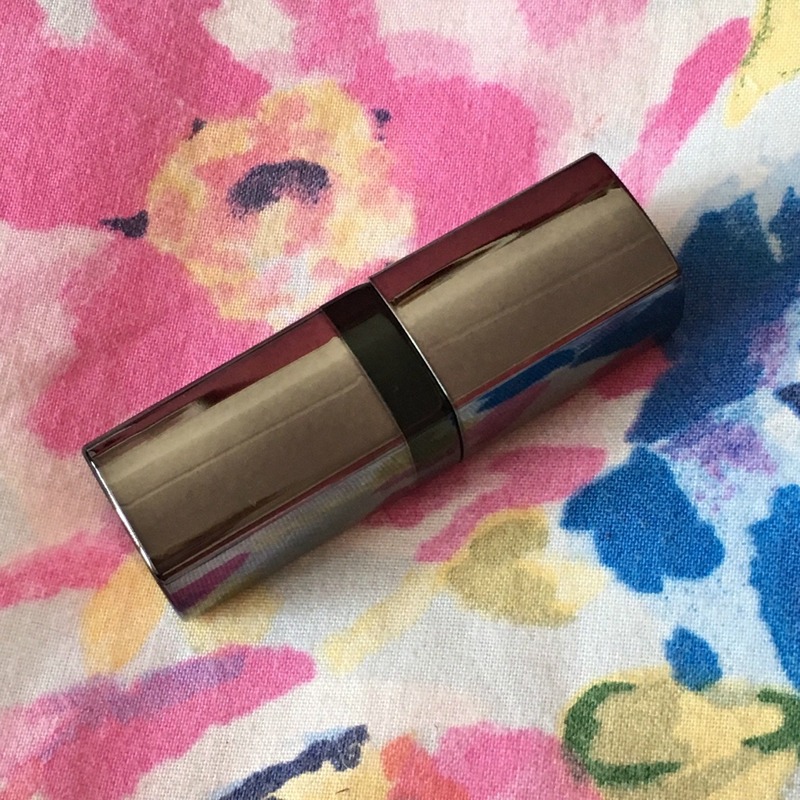 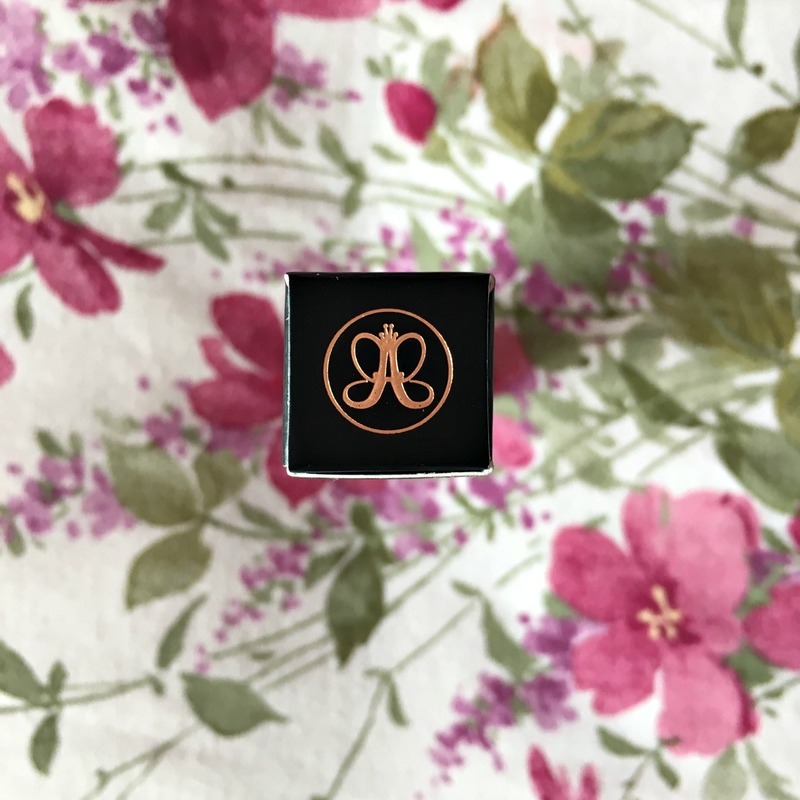 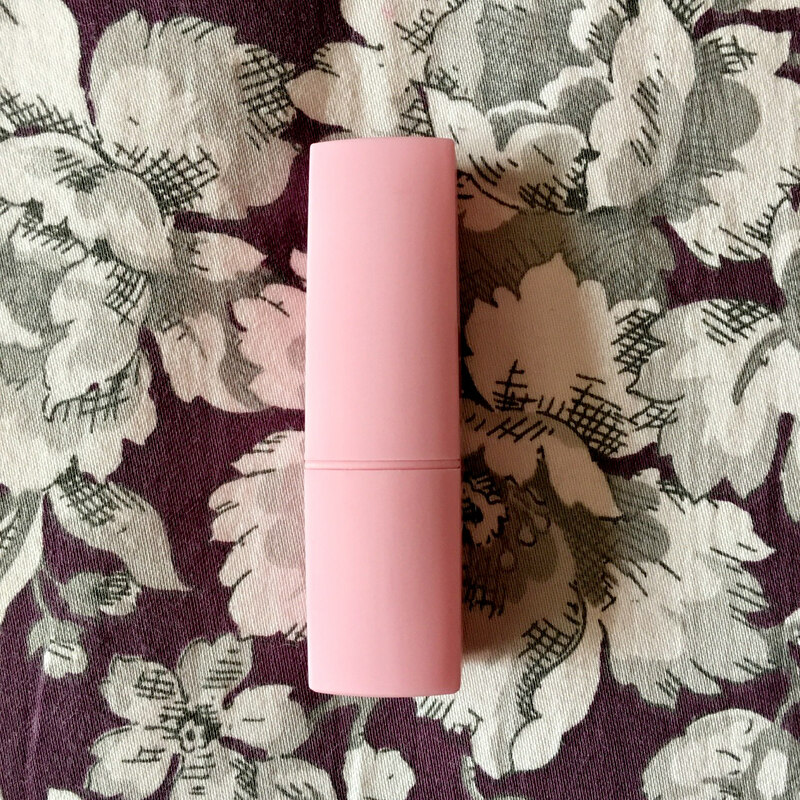 After seeing Em review this and comparing it to NARS Chantilly Liquid Concealer, I knew I simply had to try it – especially with the huge price variation. 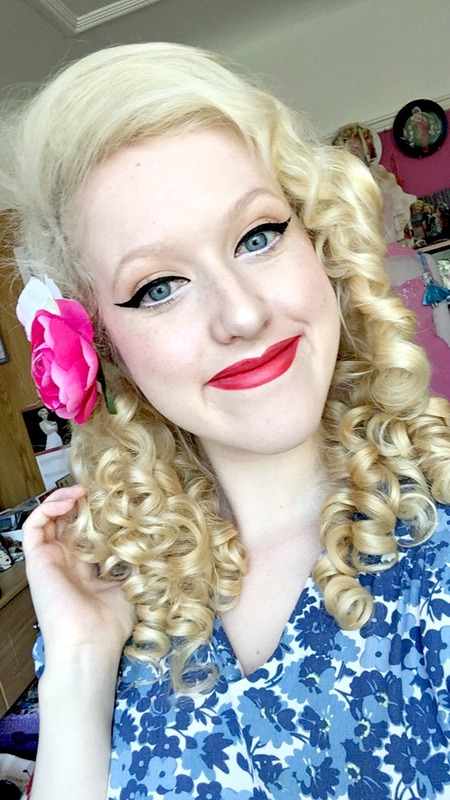 I’ve tried quite a few concealers and foundations over the years and have always found it extremely hard to find a shade that doesn’t end up looking orange on me. 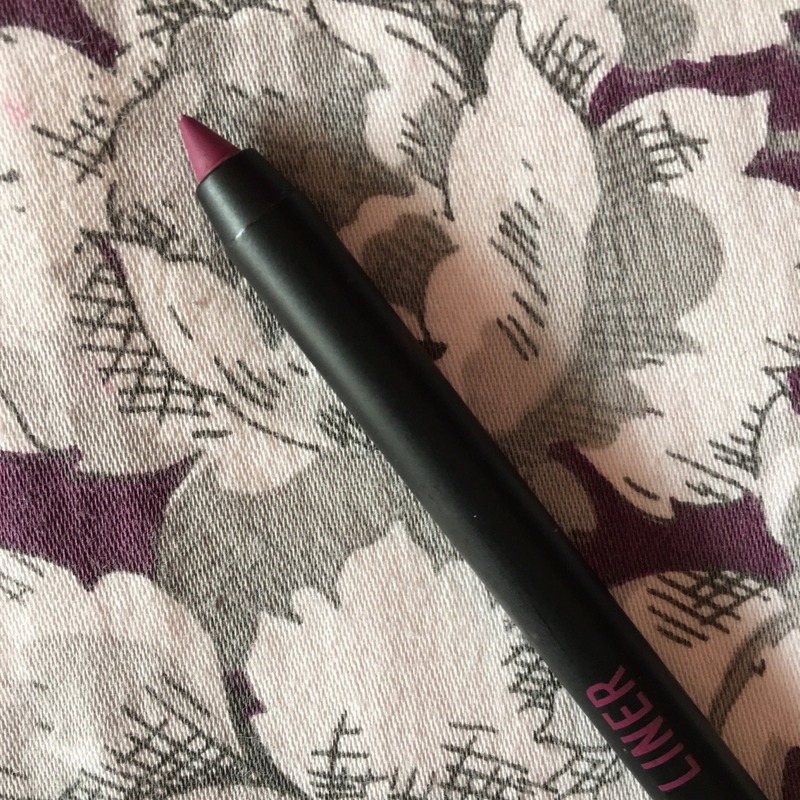 However, I was simply over the moon when I applied the Primark Concealer and noticed it actually was the shade it was advertised as! 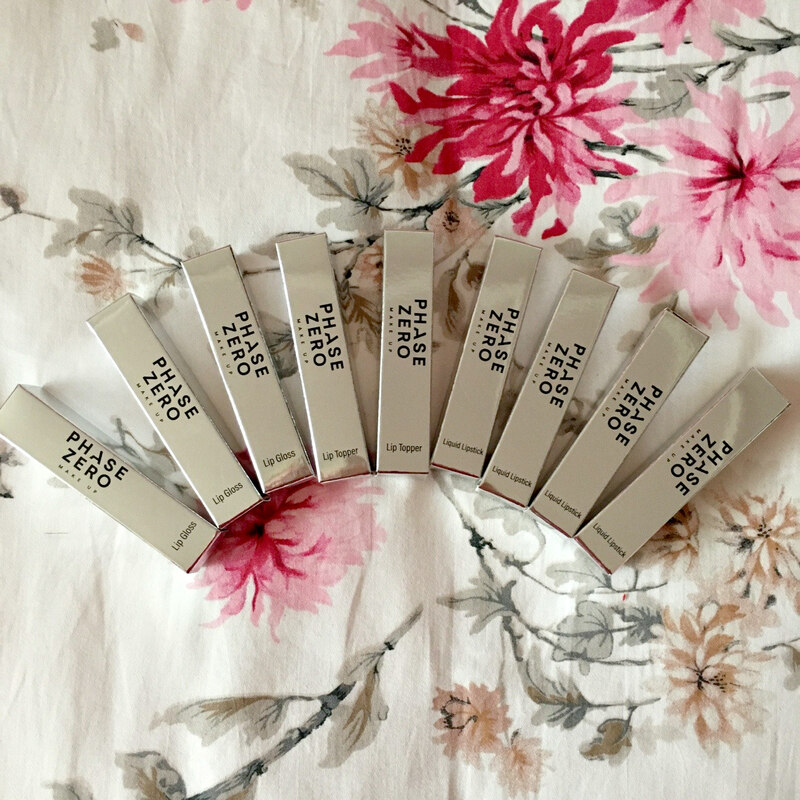 I’m very happy that I can now save a huge amount of money on concealer and have officially swapped over from NARS to Primark! 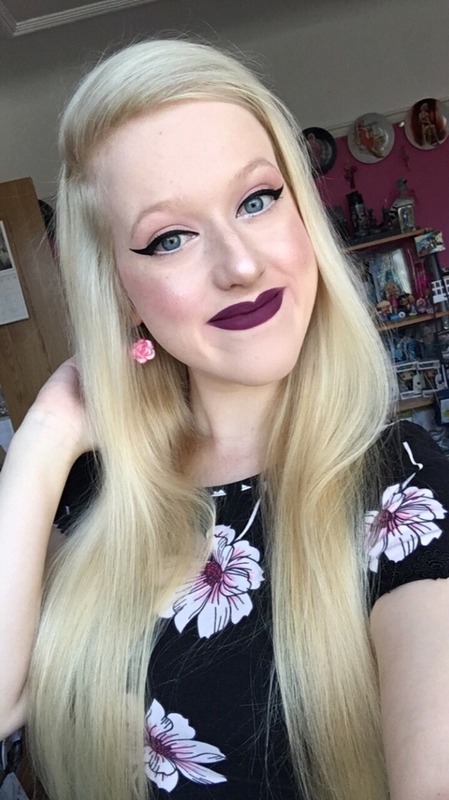 Who’d have thought? 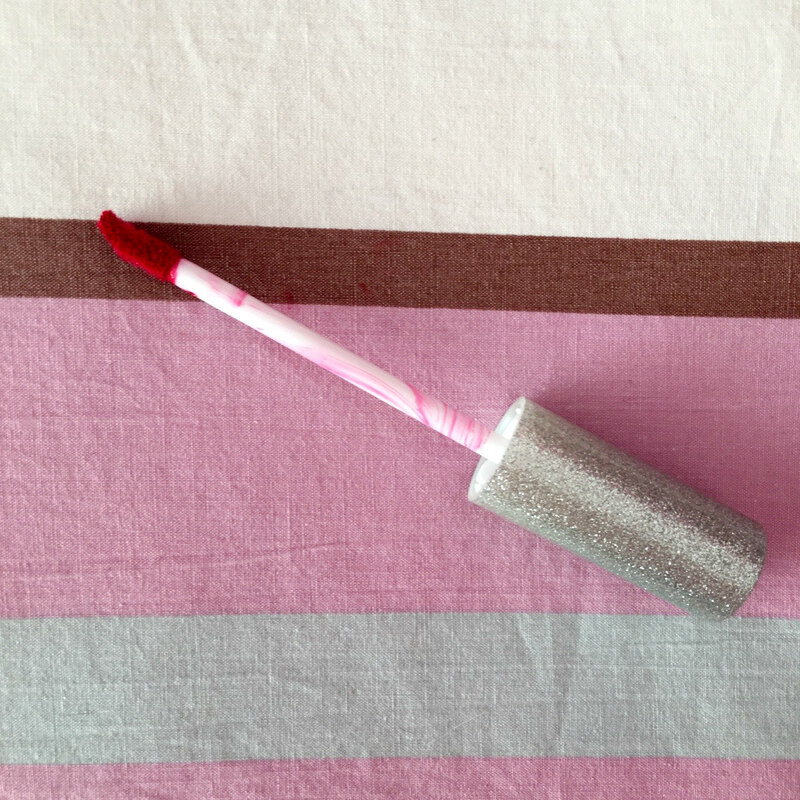 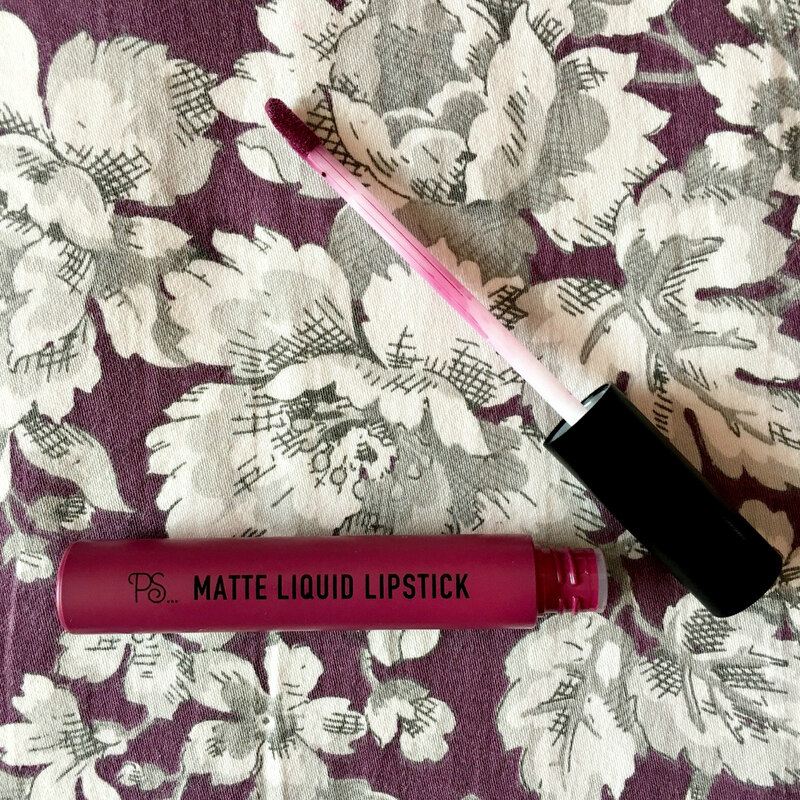 The final two beauty buys I purchased from Primark were of course, my favourite thing to buy – lipsticks! 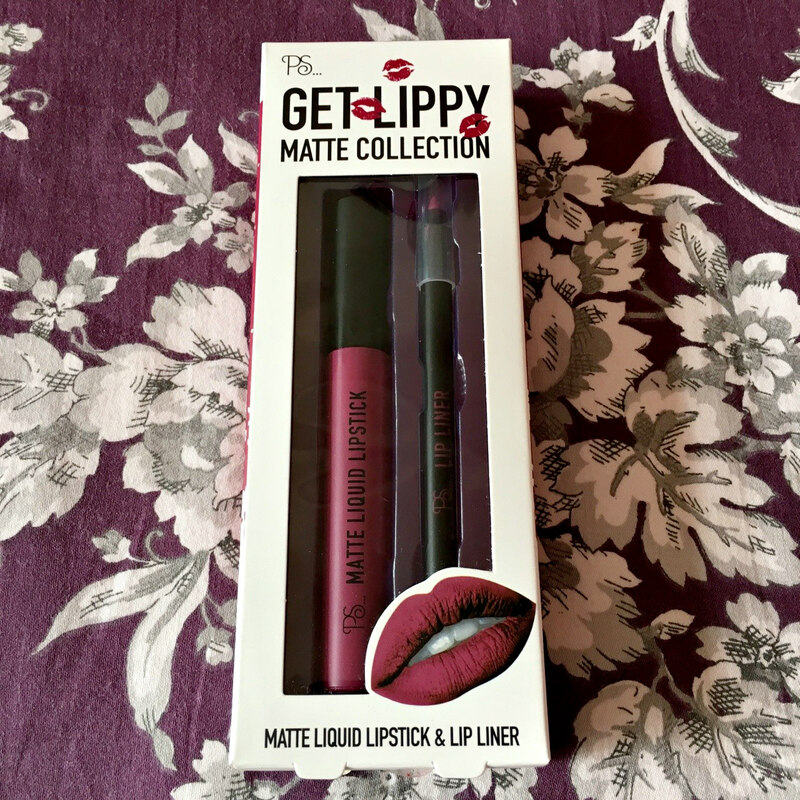 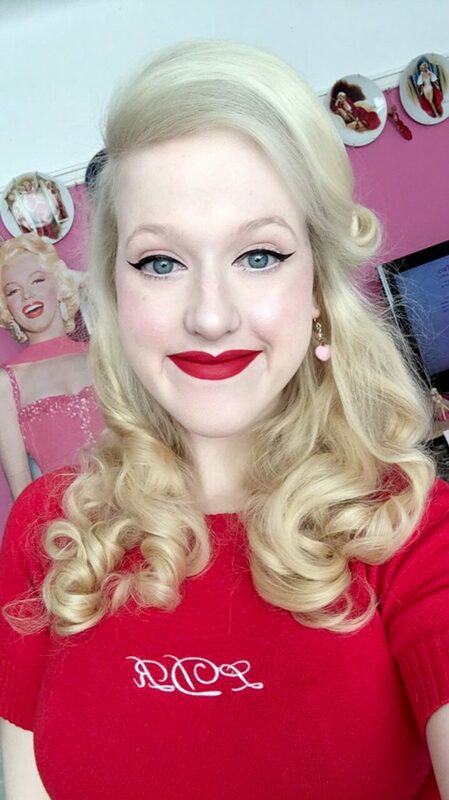 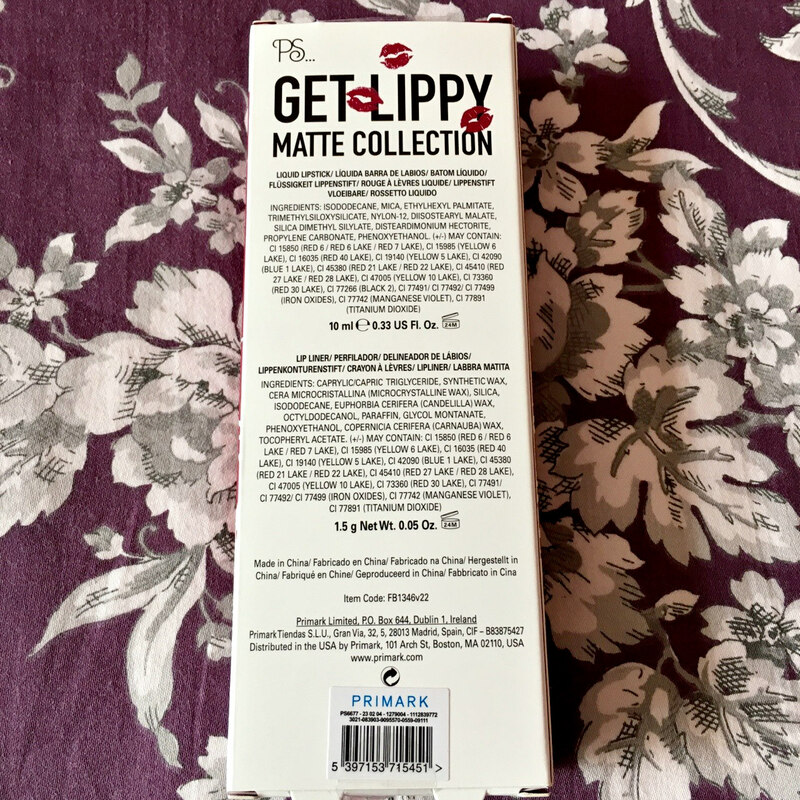 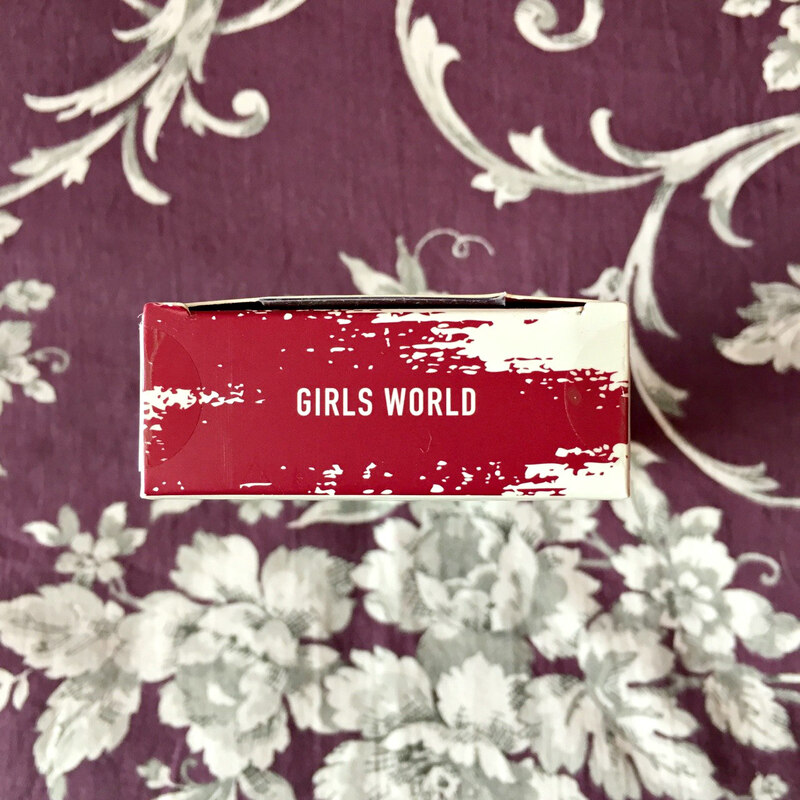 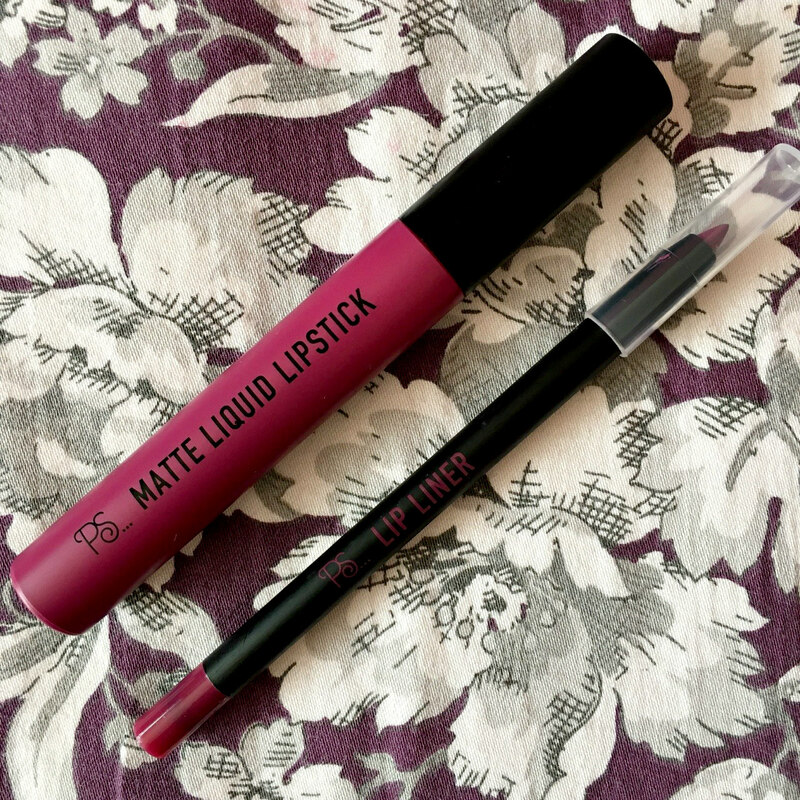 I picked up the, Ps… Get Lippy Matte Collection in Girls World and the, Ps… Super Matte Lipstick in Cherry Pie. 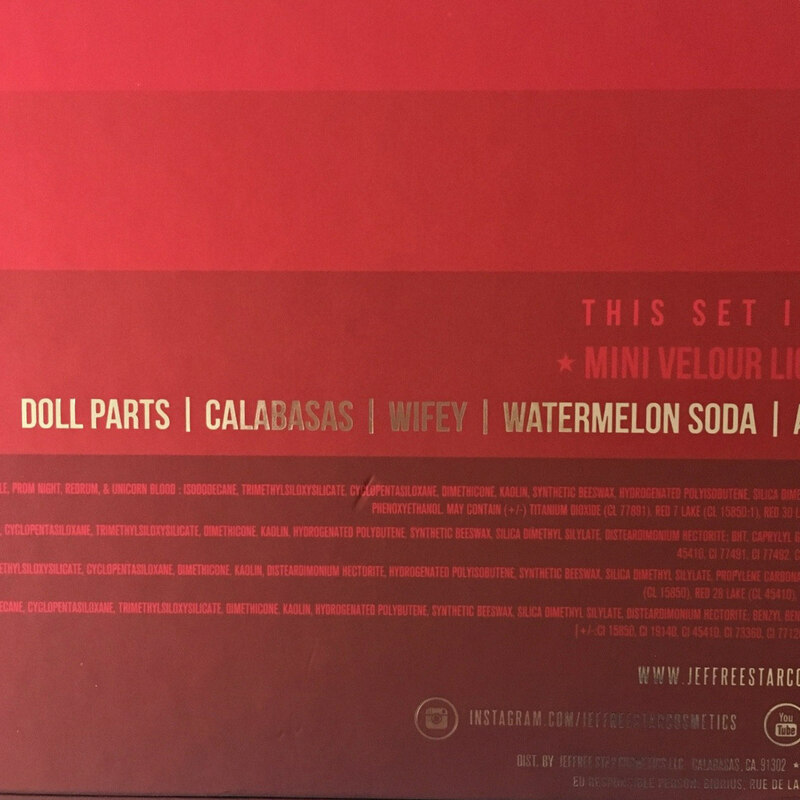 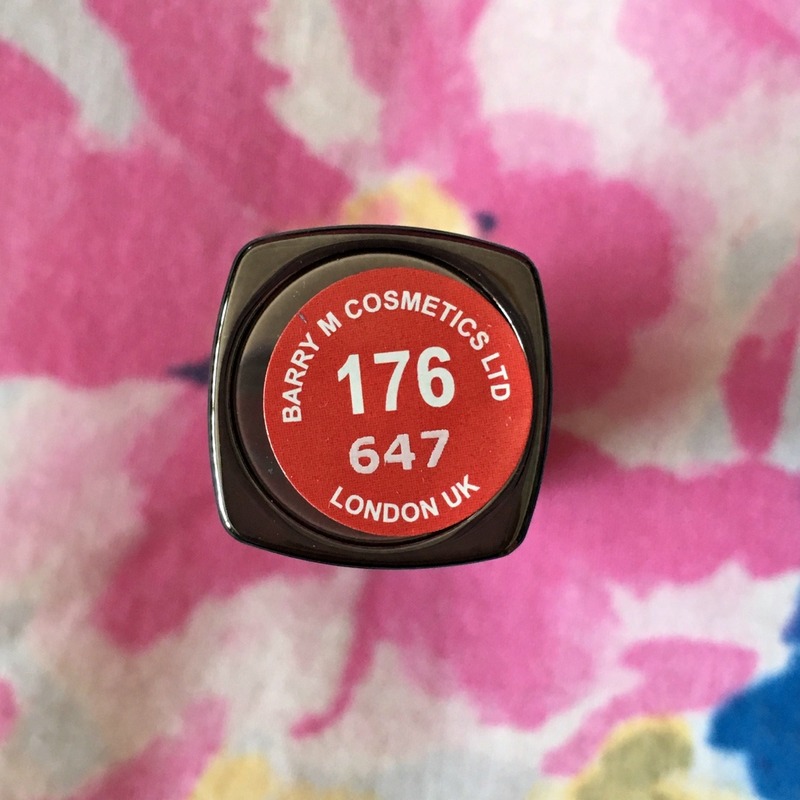 Sadly, I was quite disappointed in the lack of shade variations available and these two colours were the closest I could find to a red or a vibrant colour. 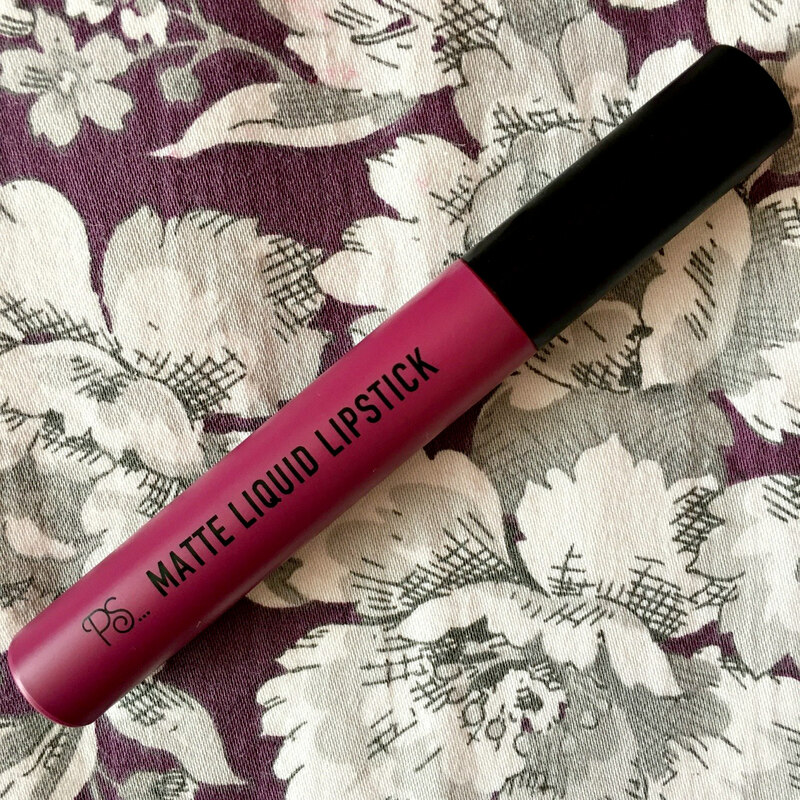 Although both appear on the packaging to be a hot pink/purple shade, they looked a lot darker when applied on my lips. 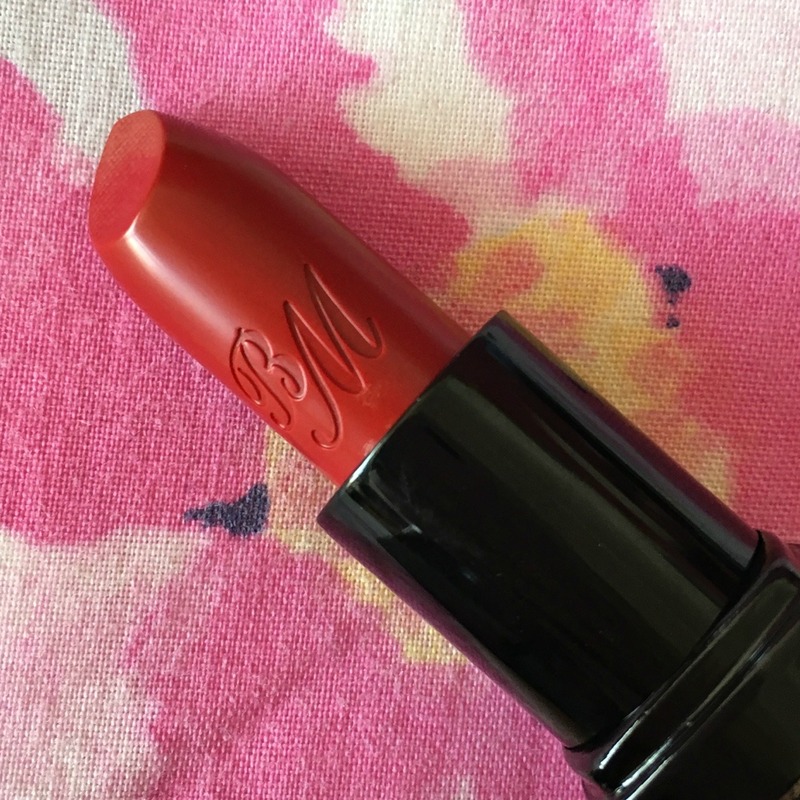 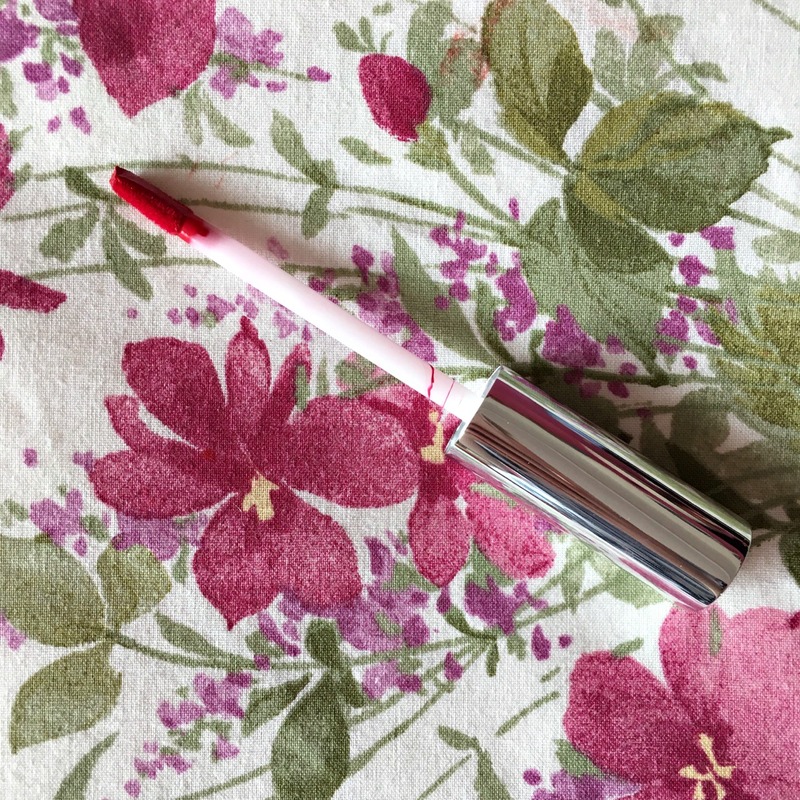 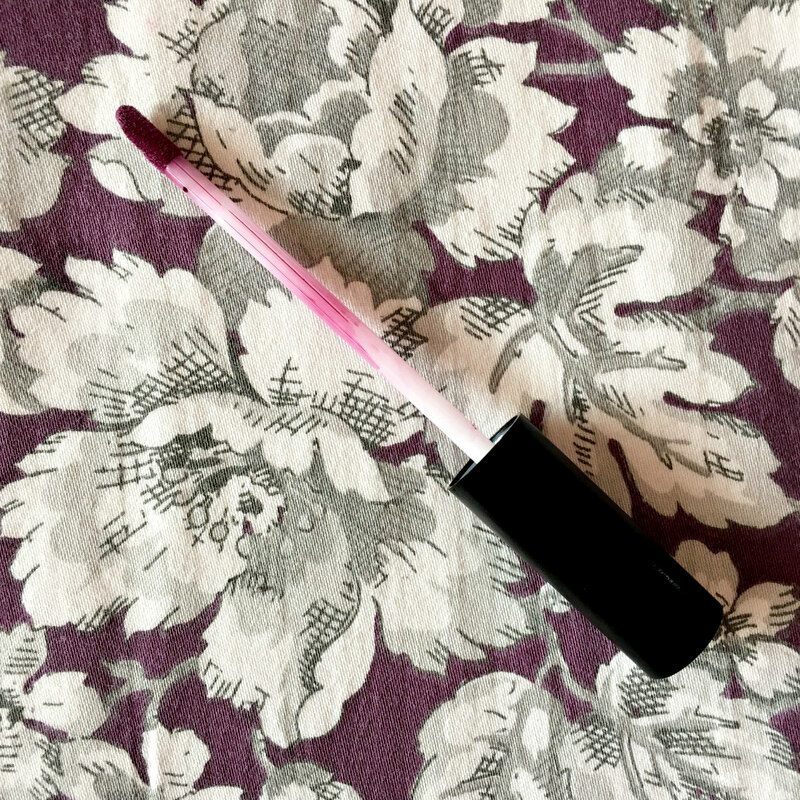 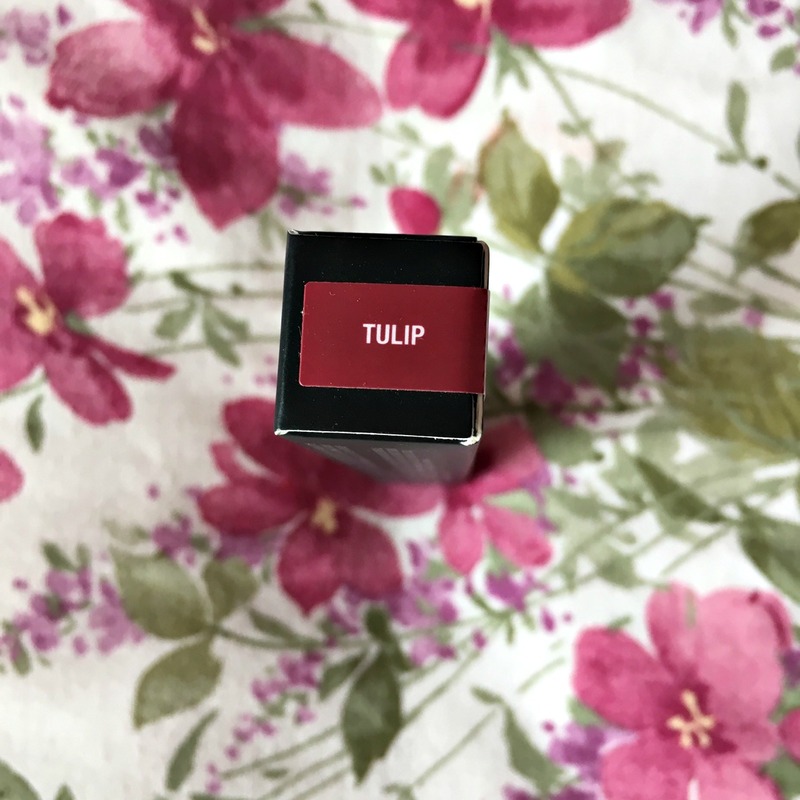 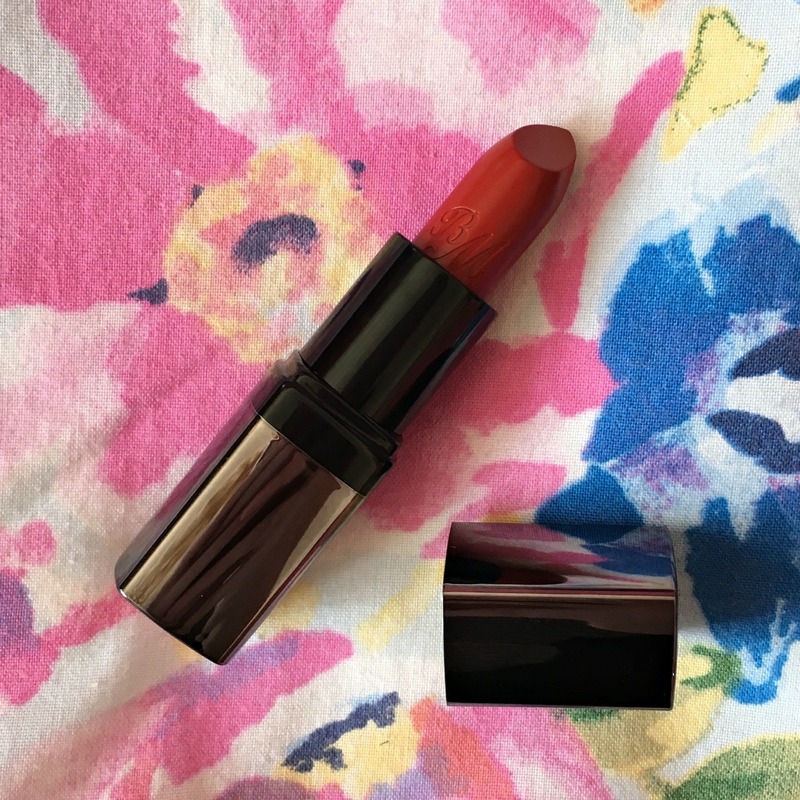 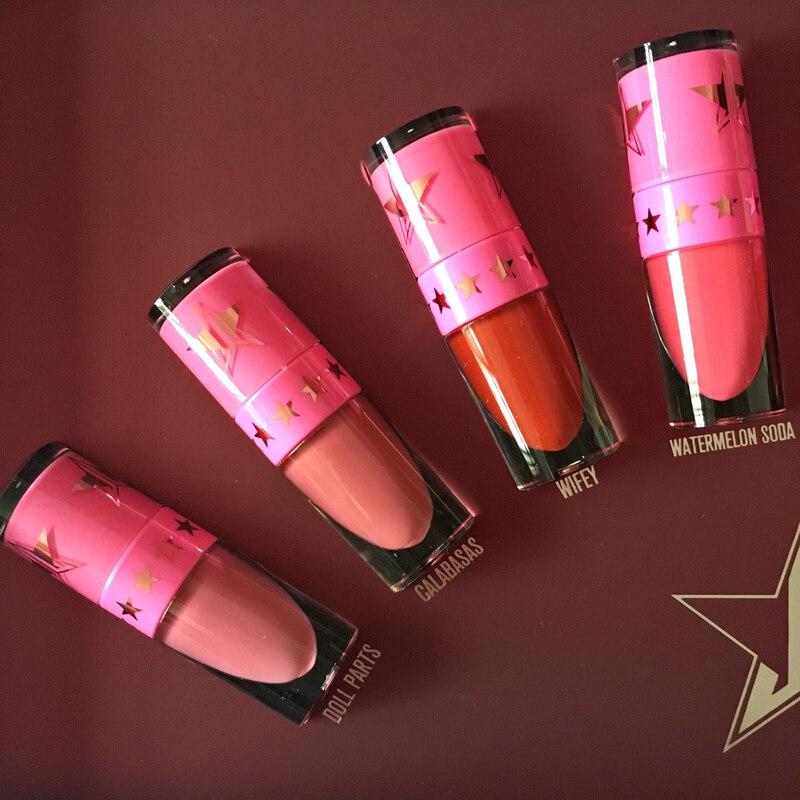 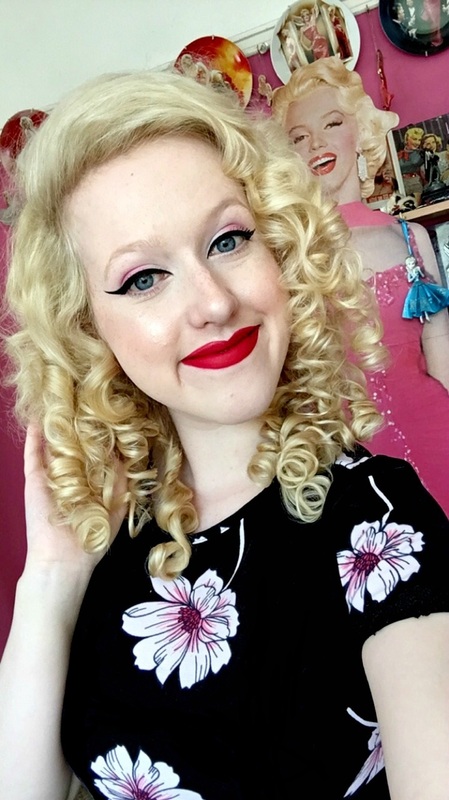 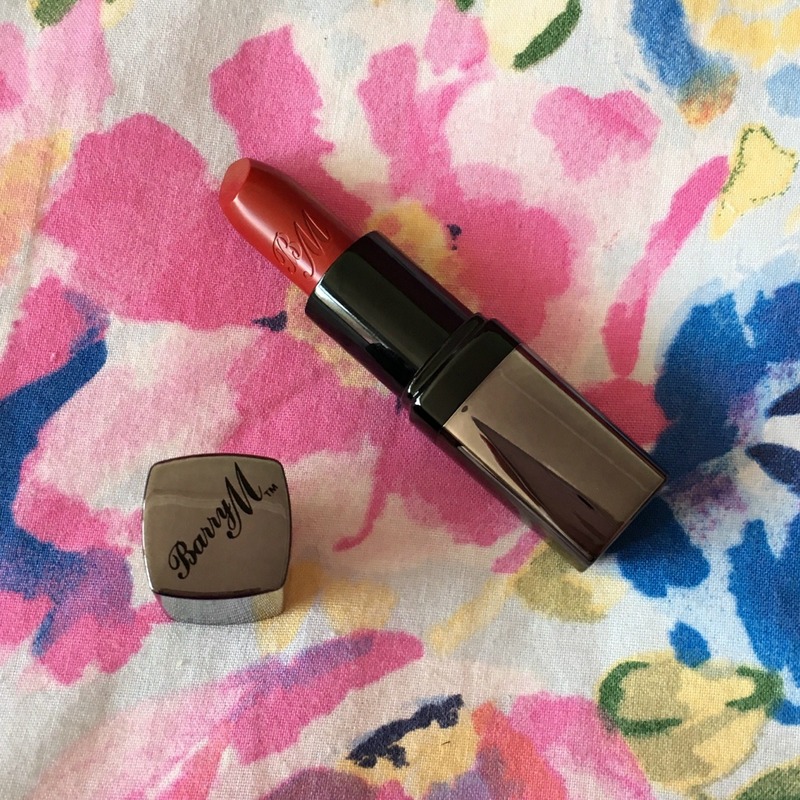 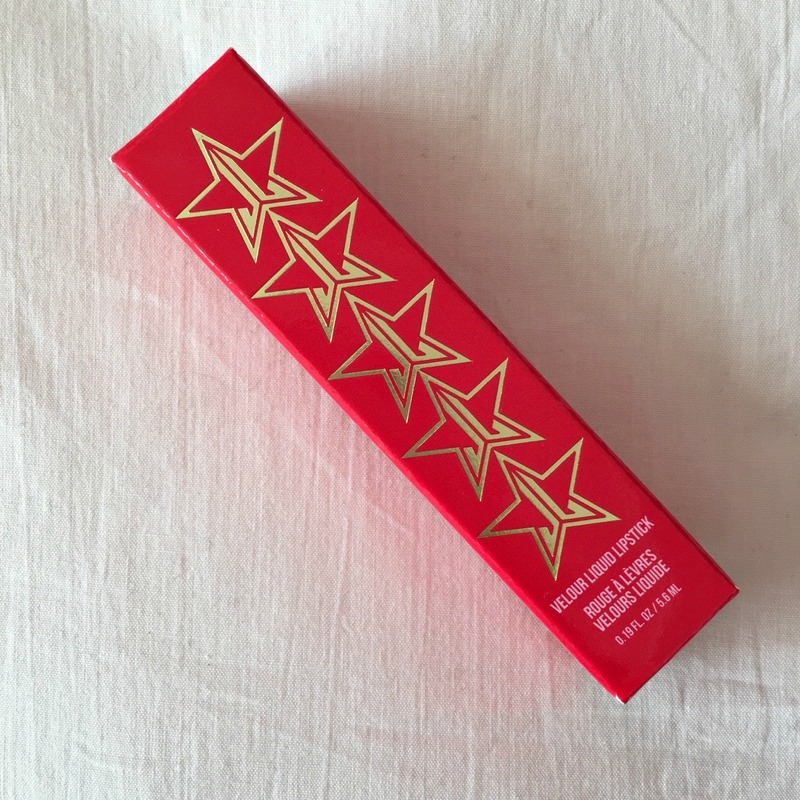 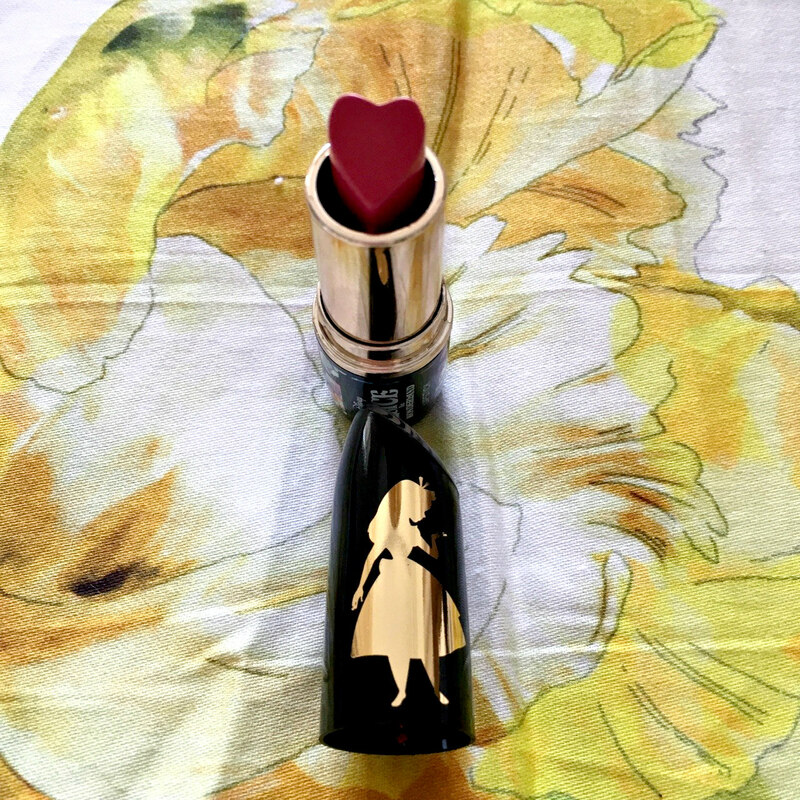 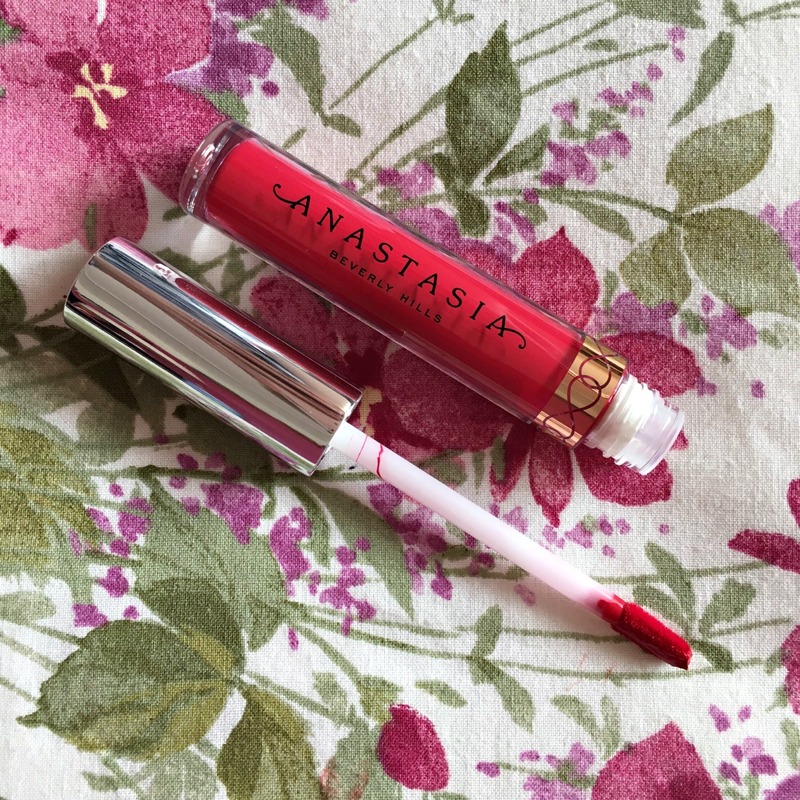 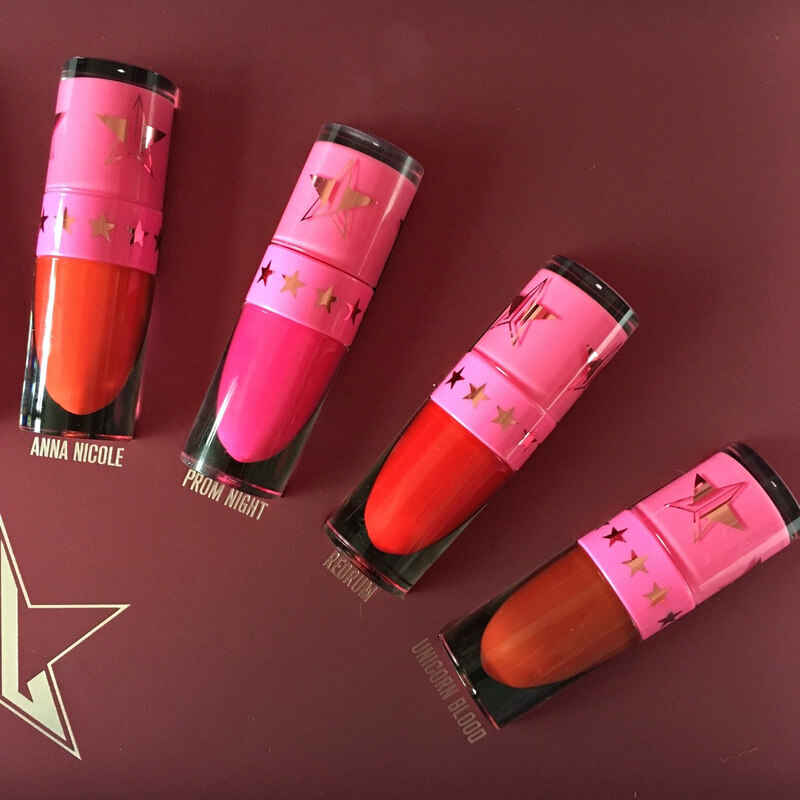 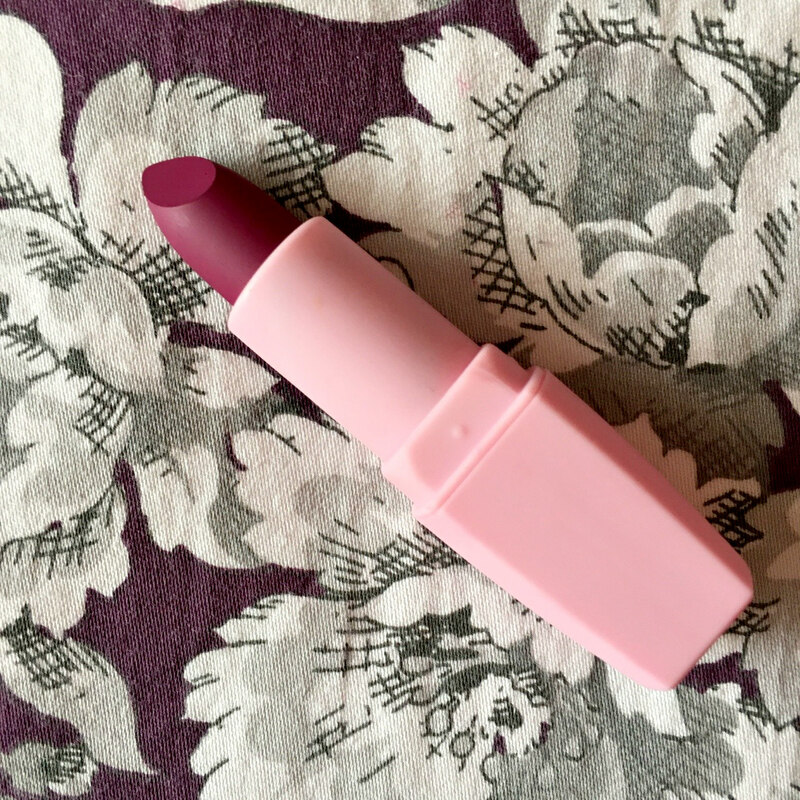 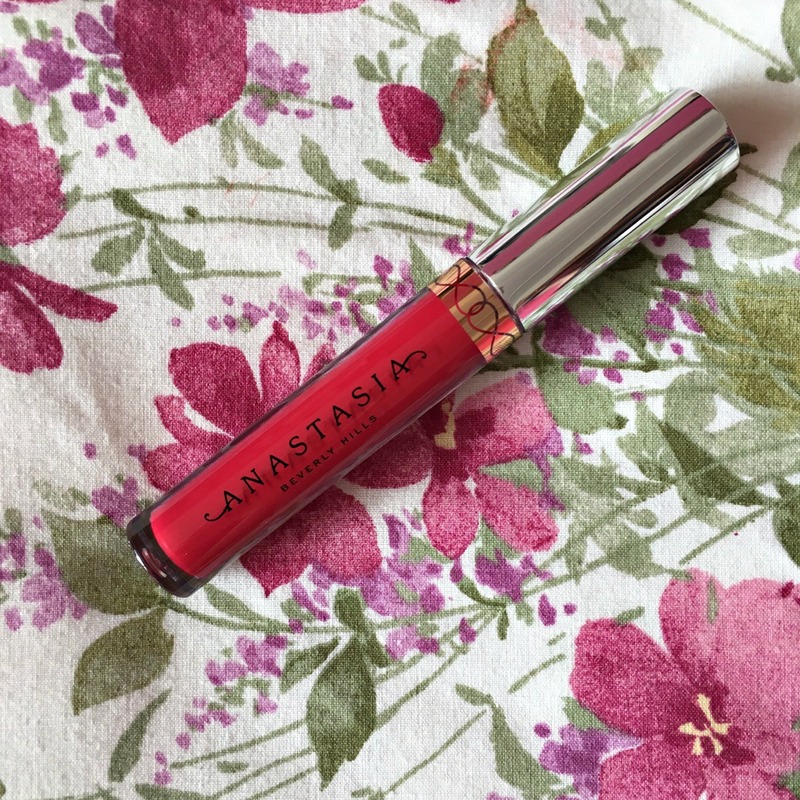 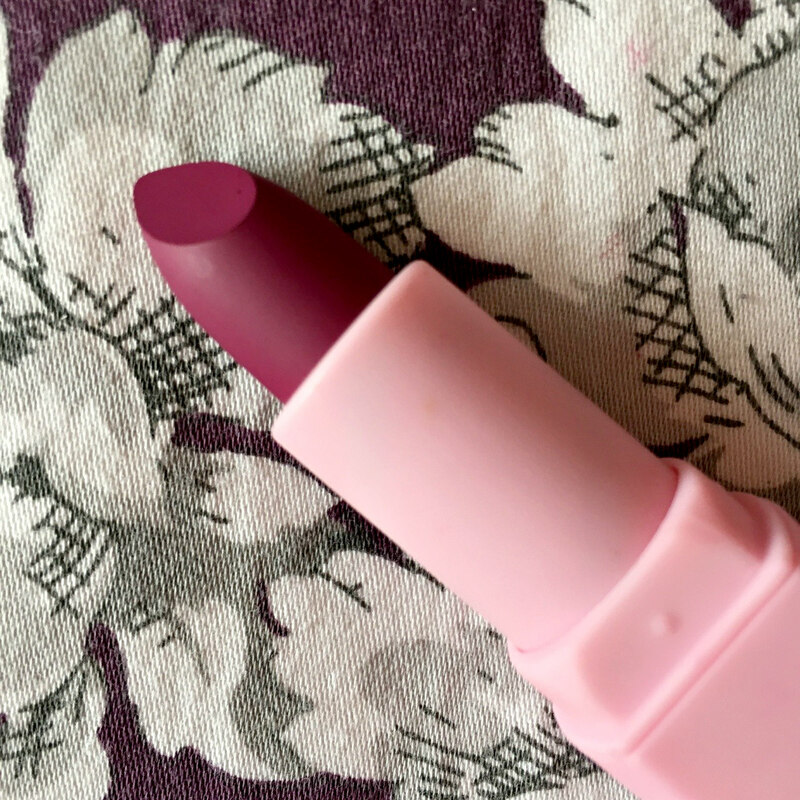 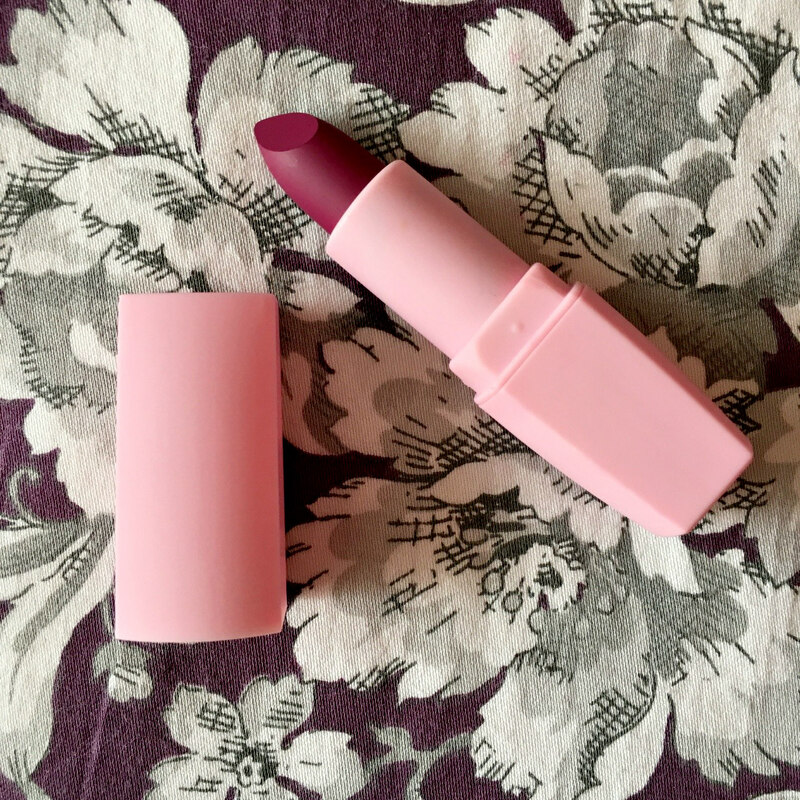 Personally, I love to try bold and striking lip colours, but I found this just too overwhelming and intense on myself – and that’s from someone who adores a striking lipstick! 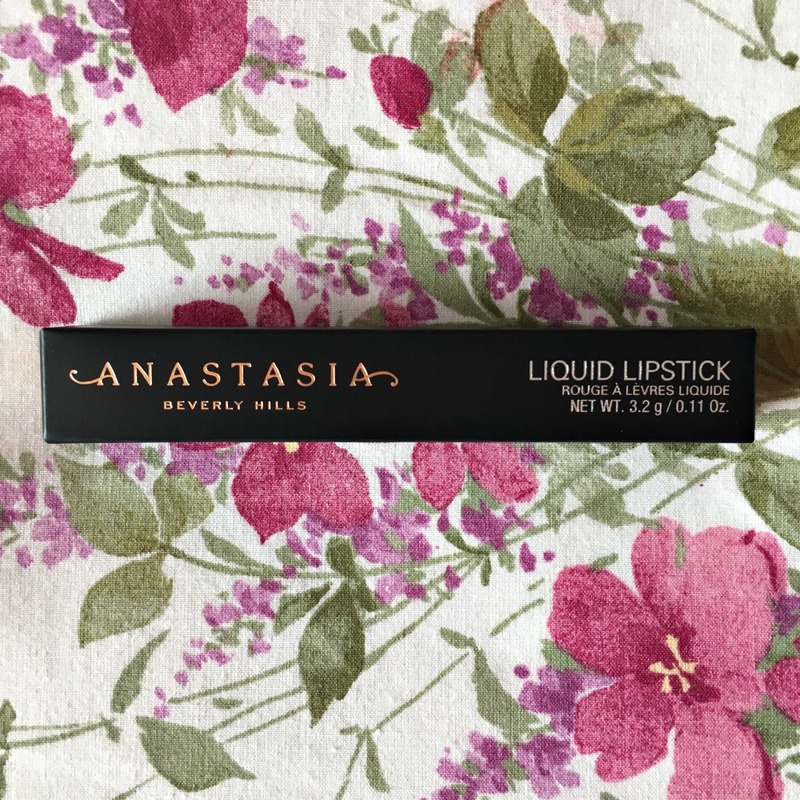 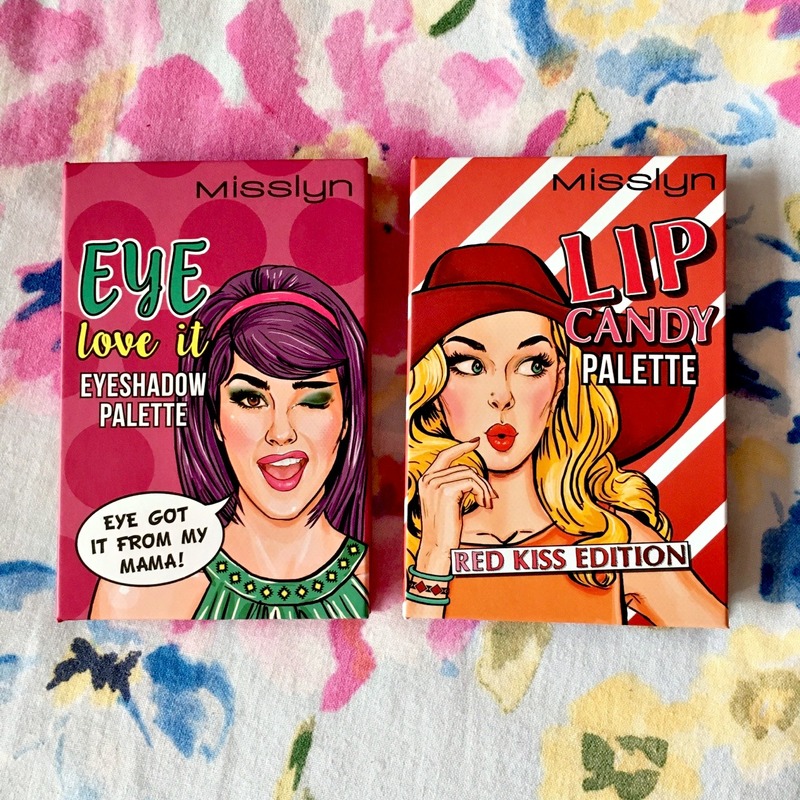 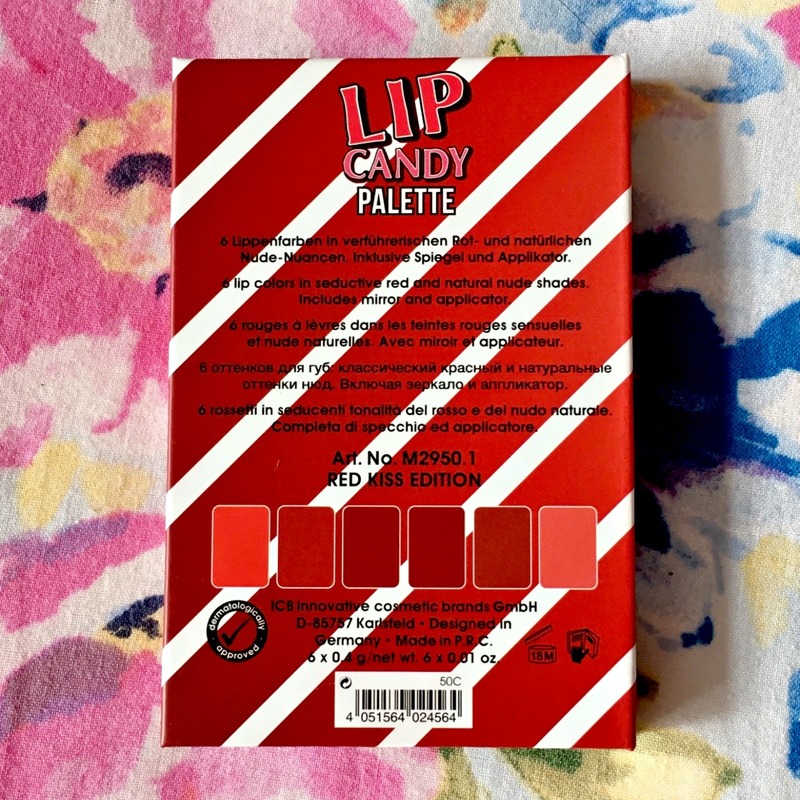 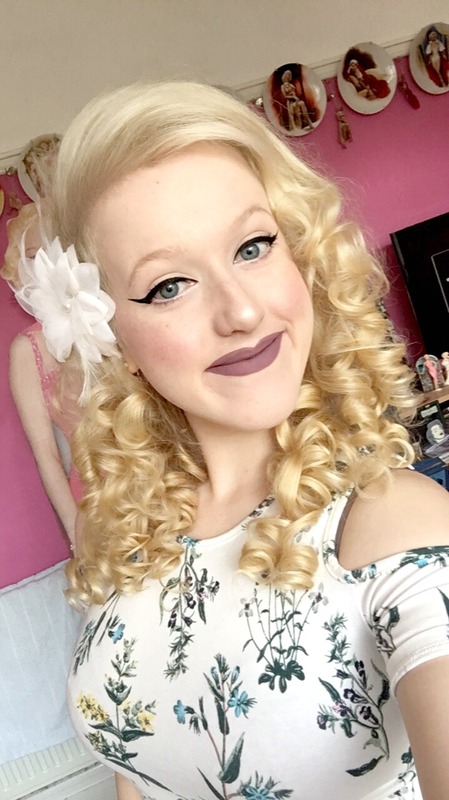 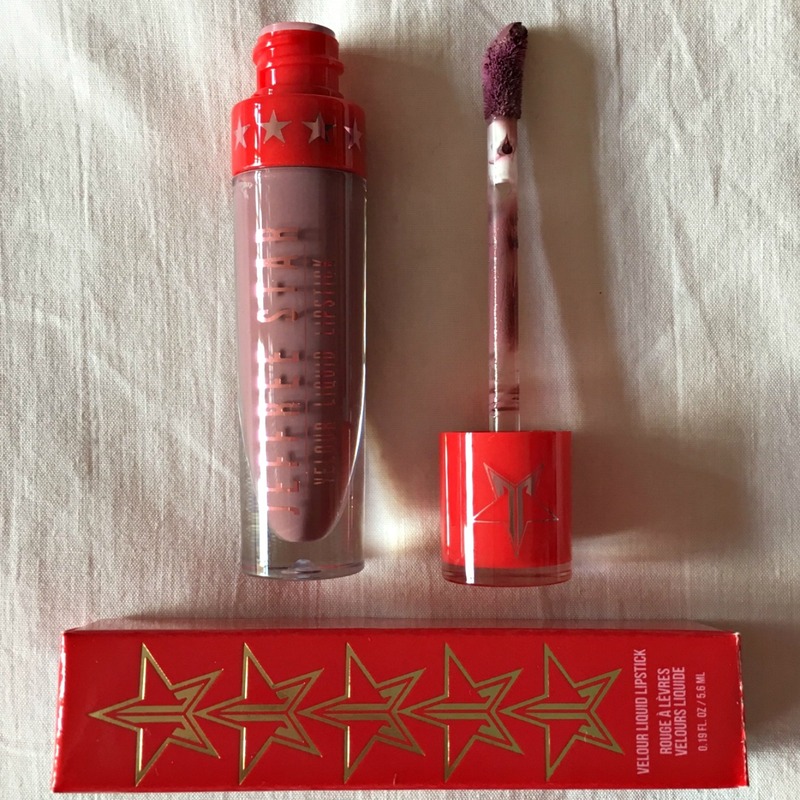 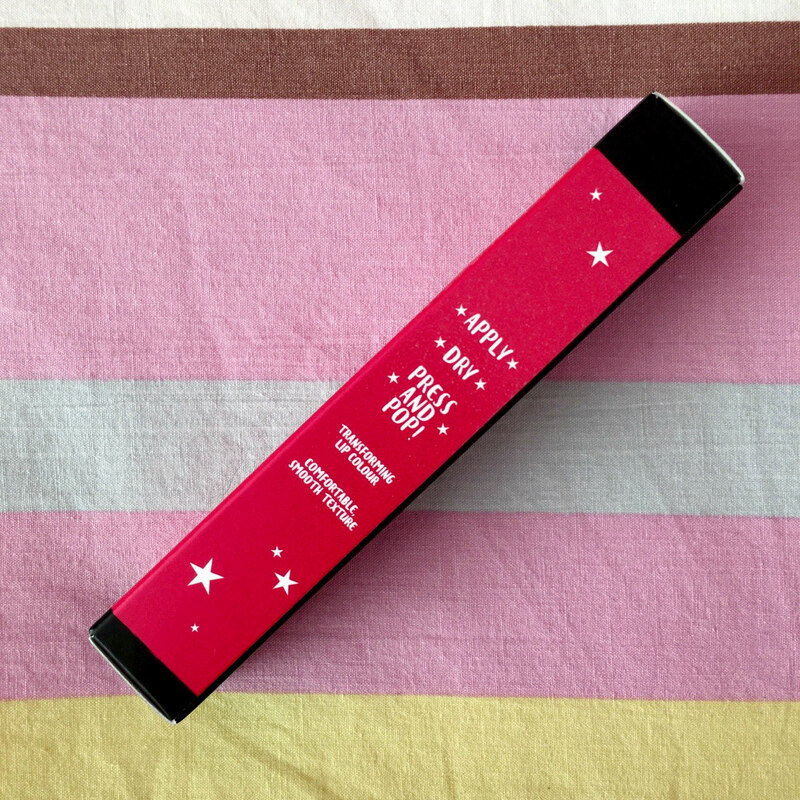 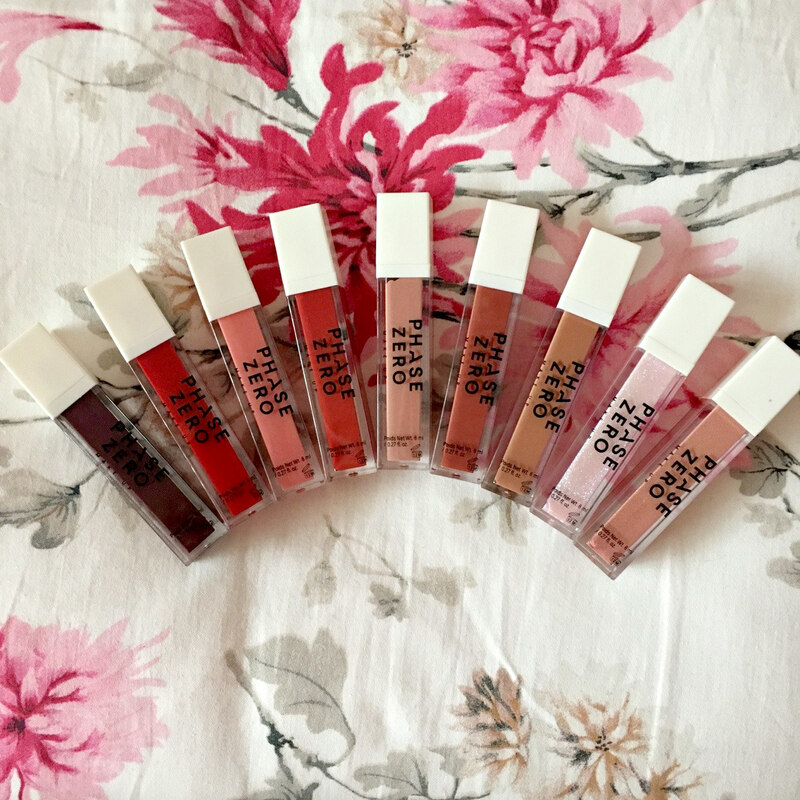 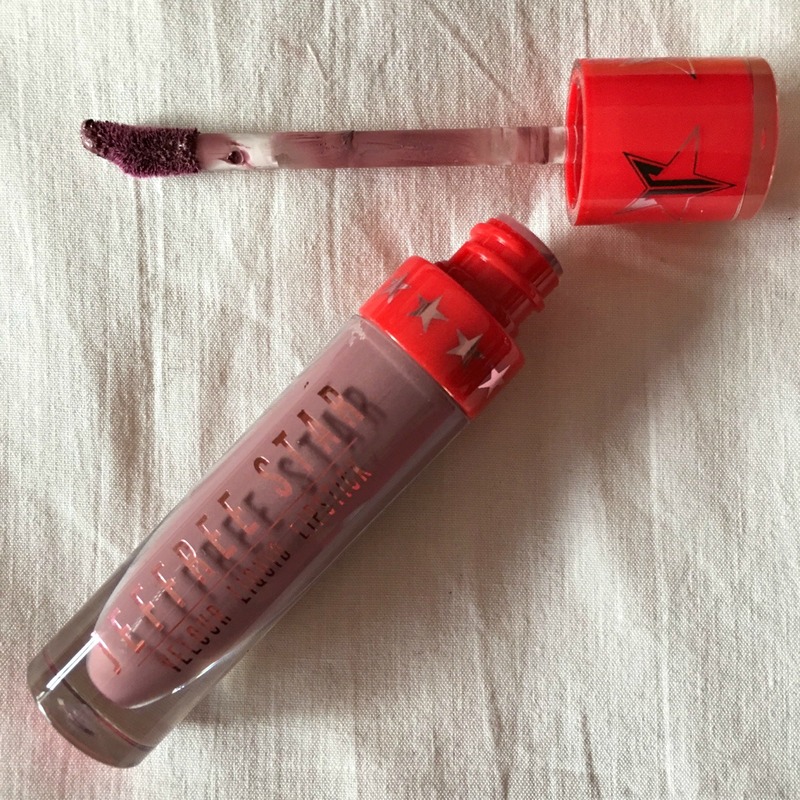 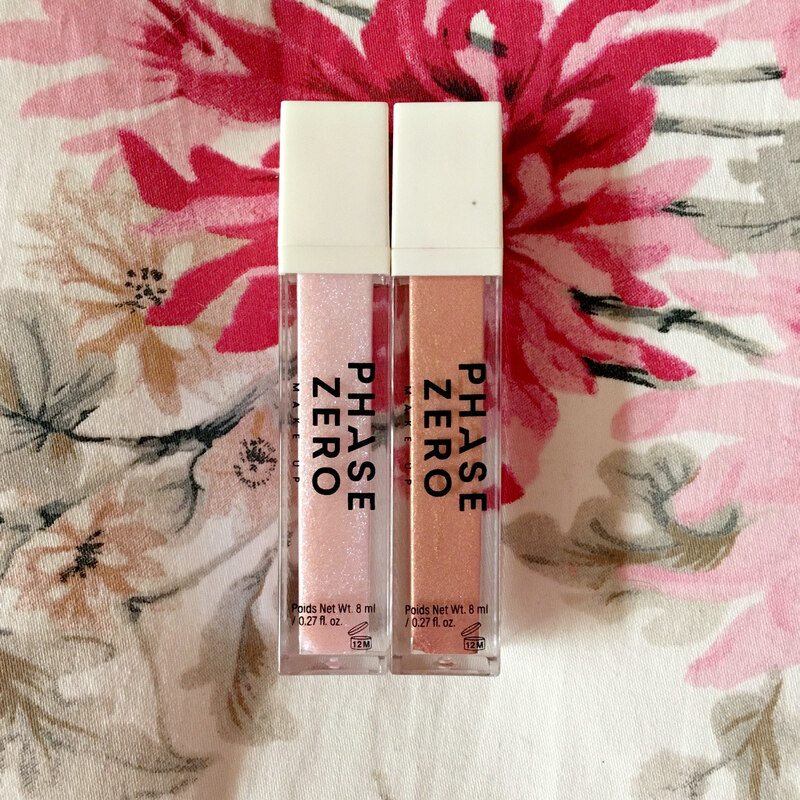 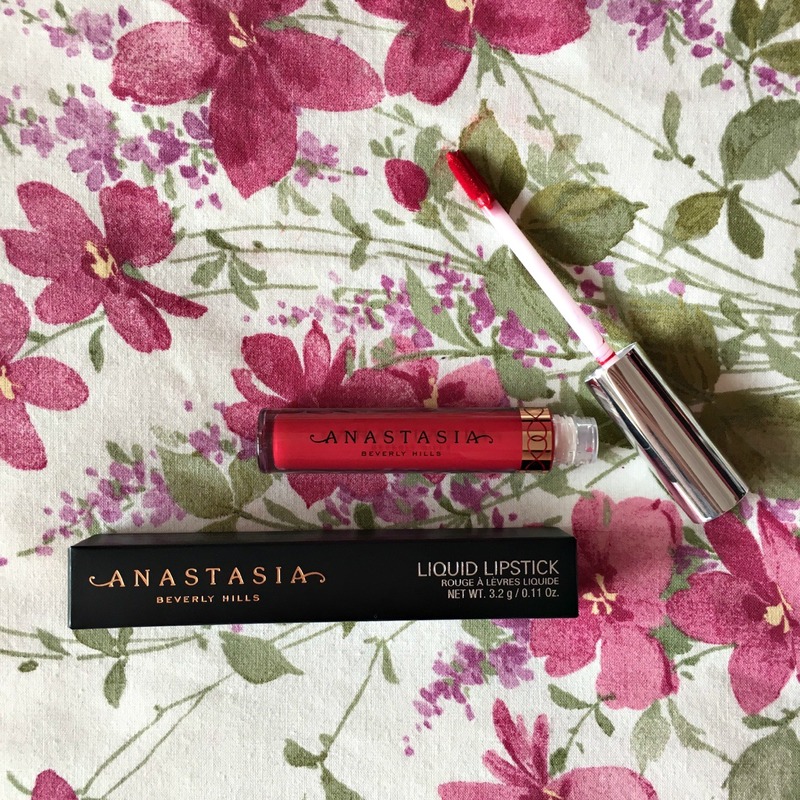 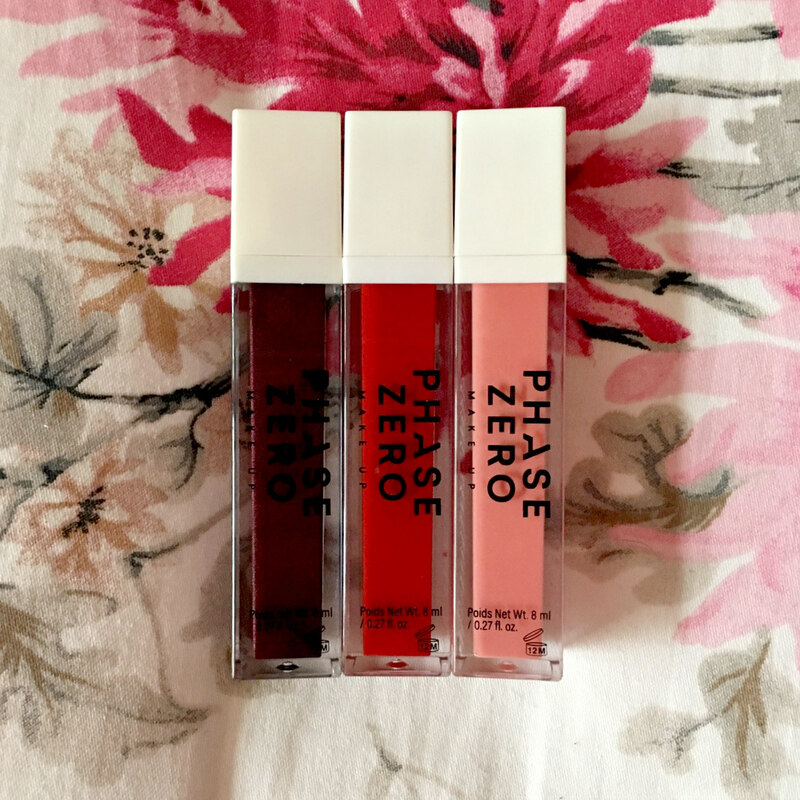 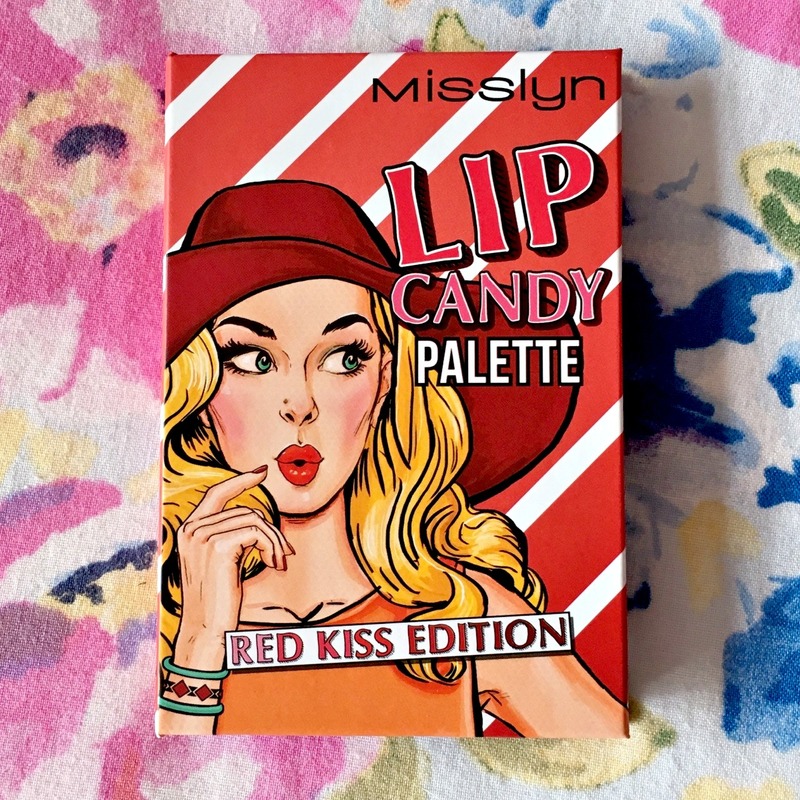 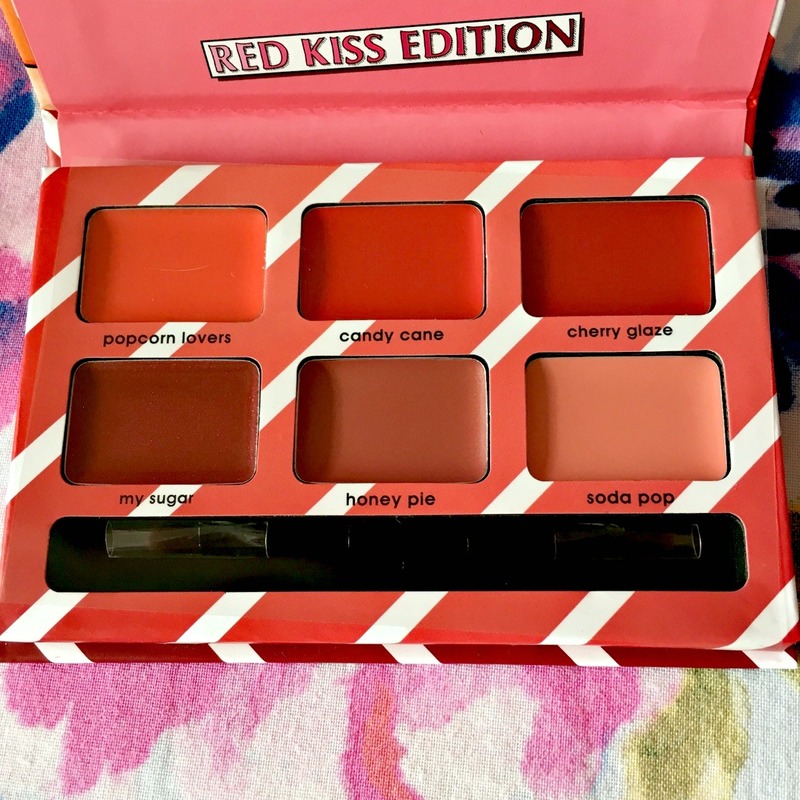 The Autumn and Winter Seasons are definitely the right time to try a stand out lip, but I just wasn’t feeling the look or overall quality of the product. 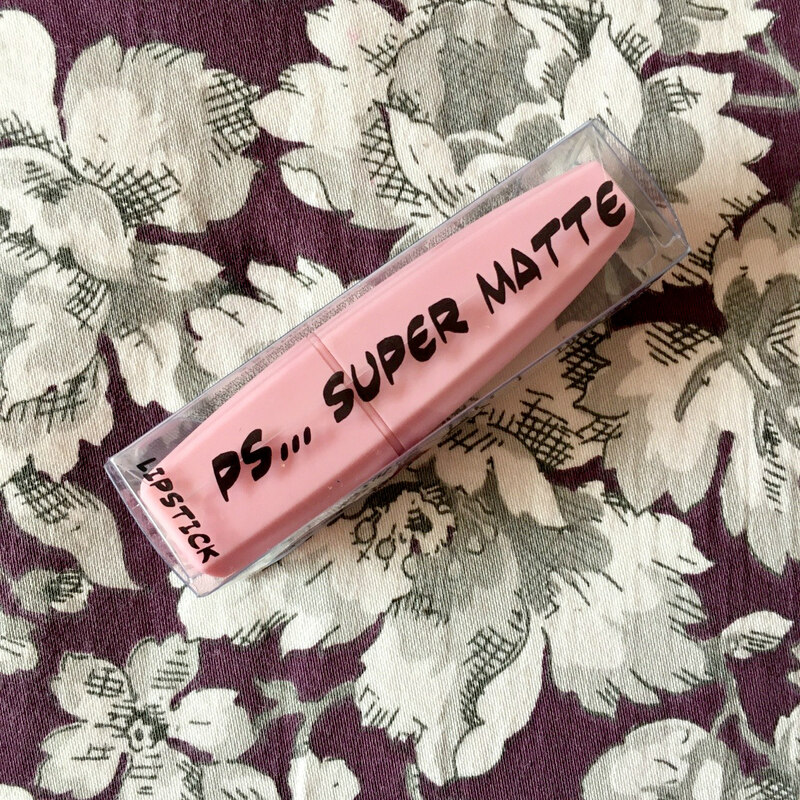 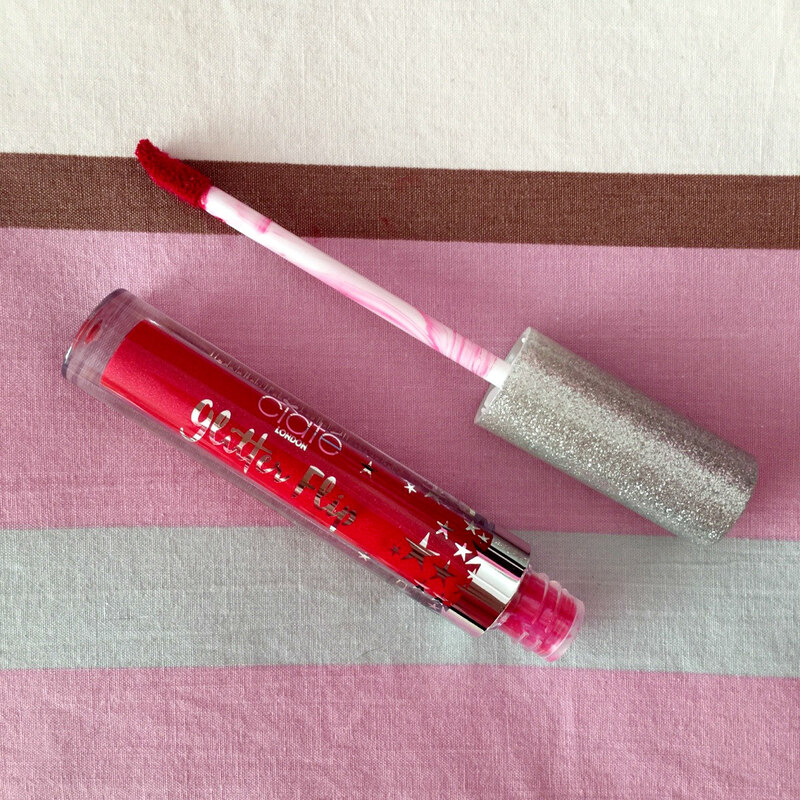 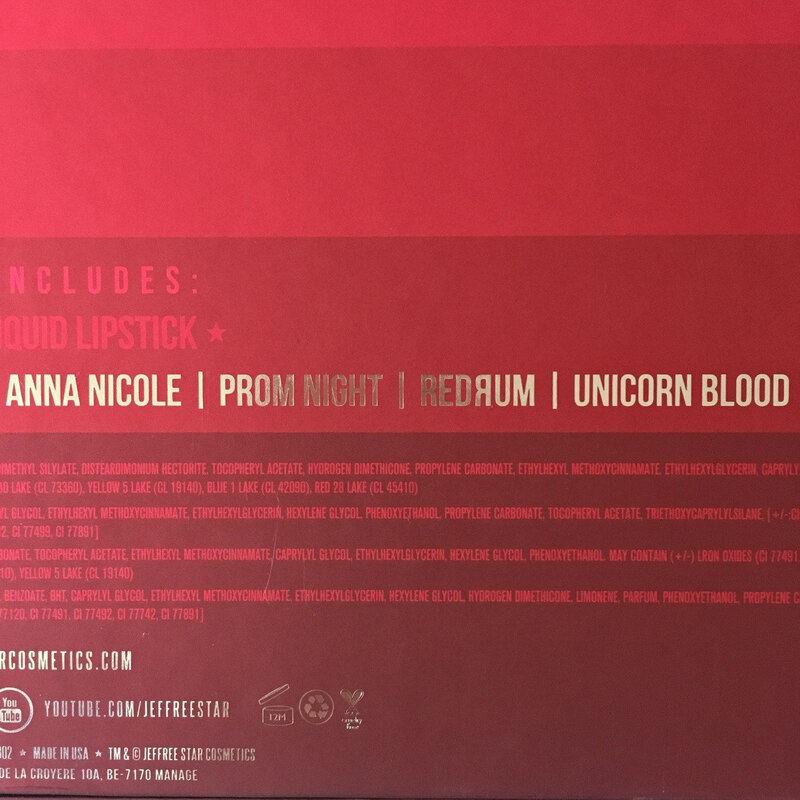 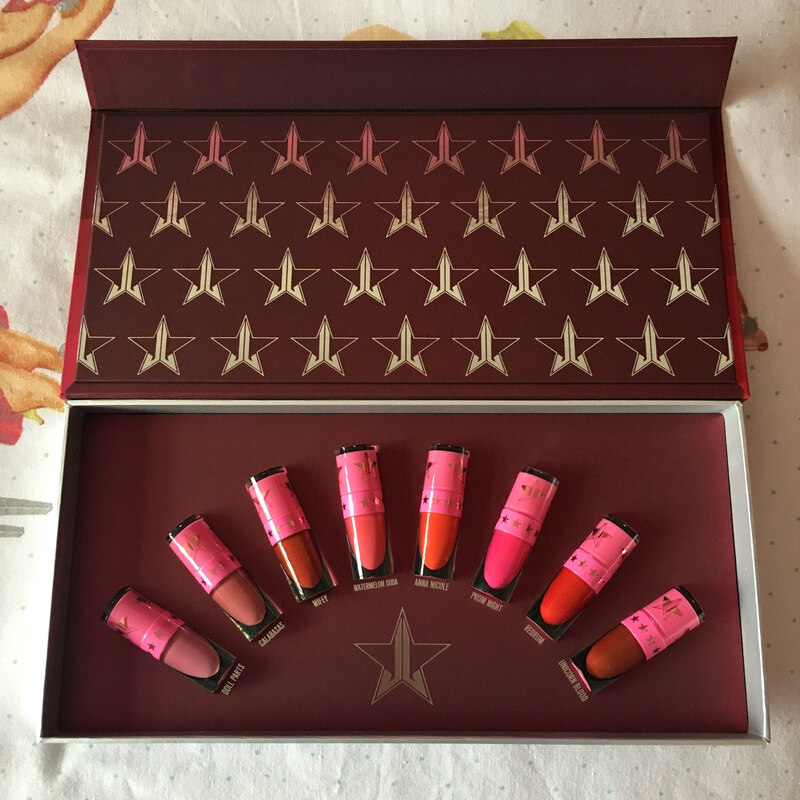 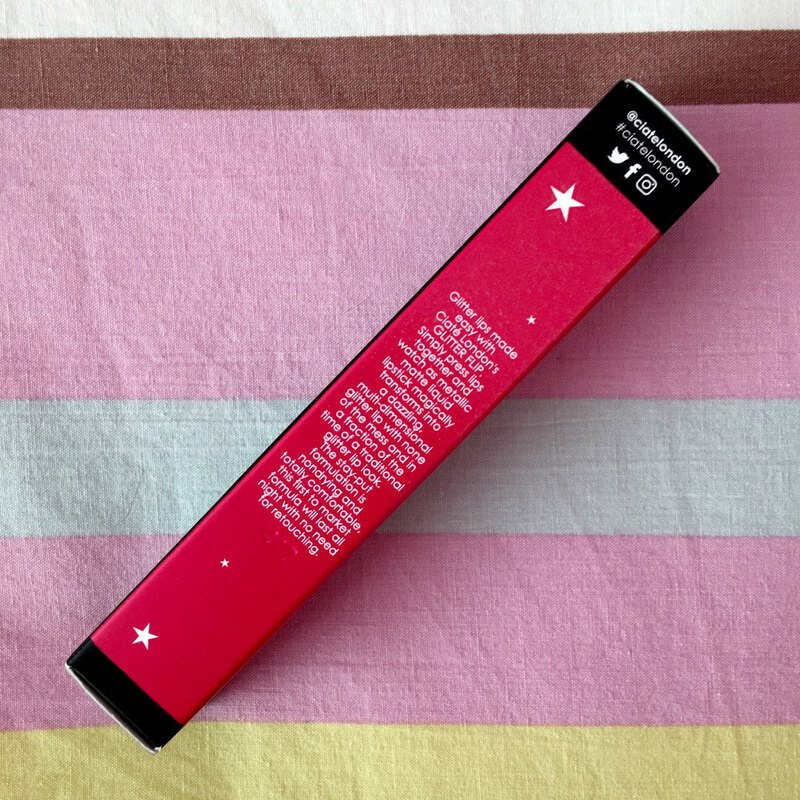 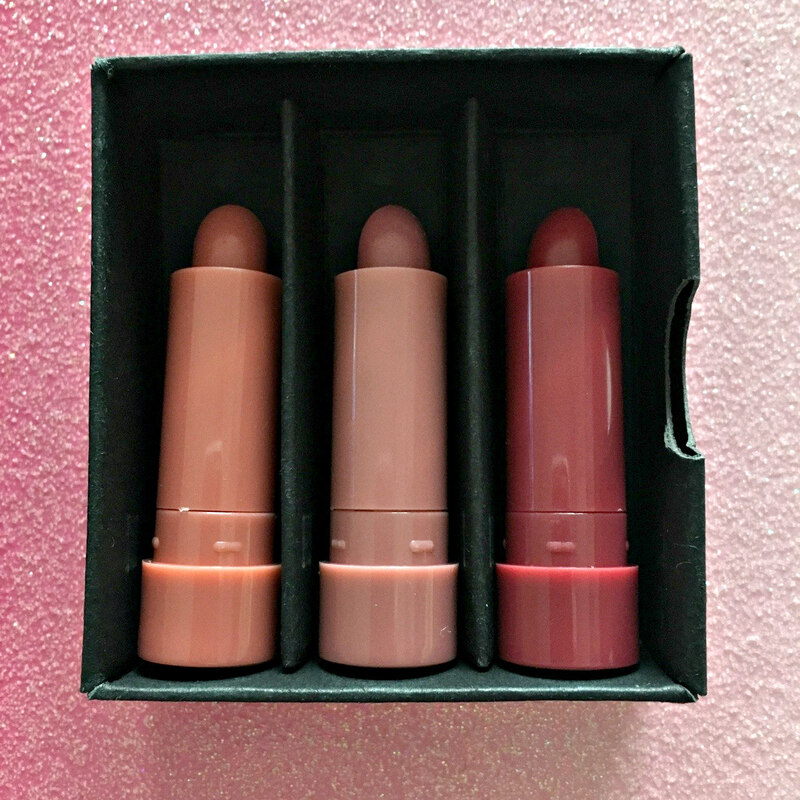 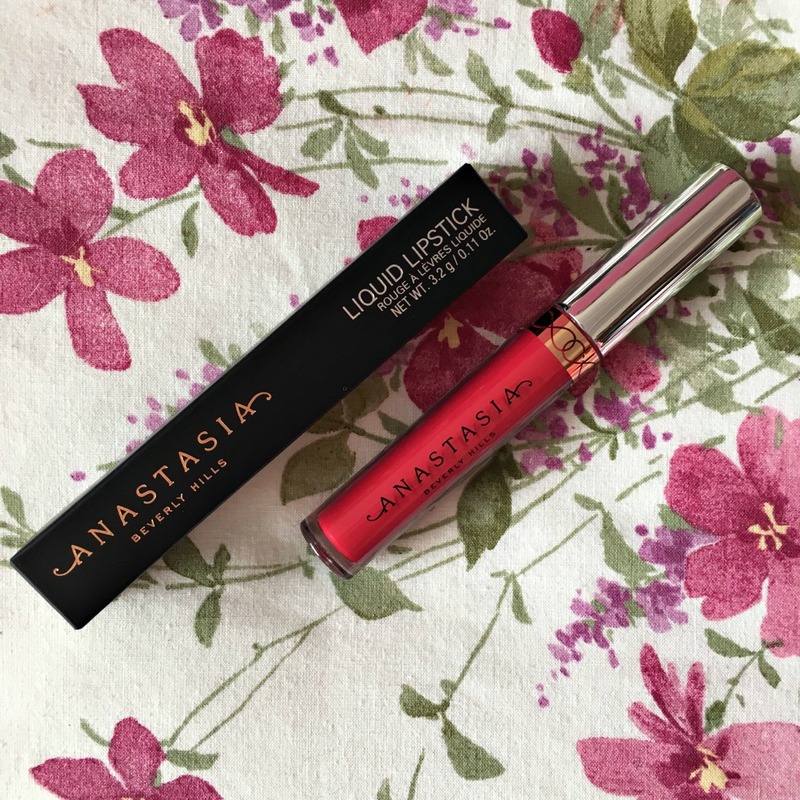 However, the matte stick lipstick does have a very sweet scent and the prices are extremely reasonable. 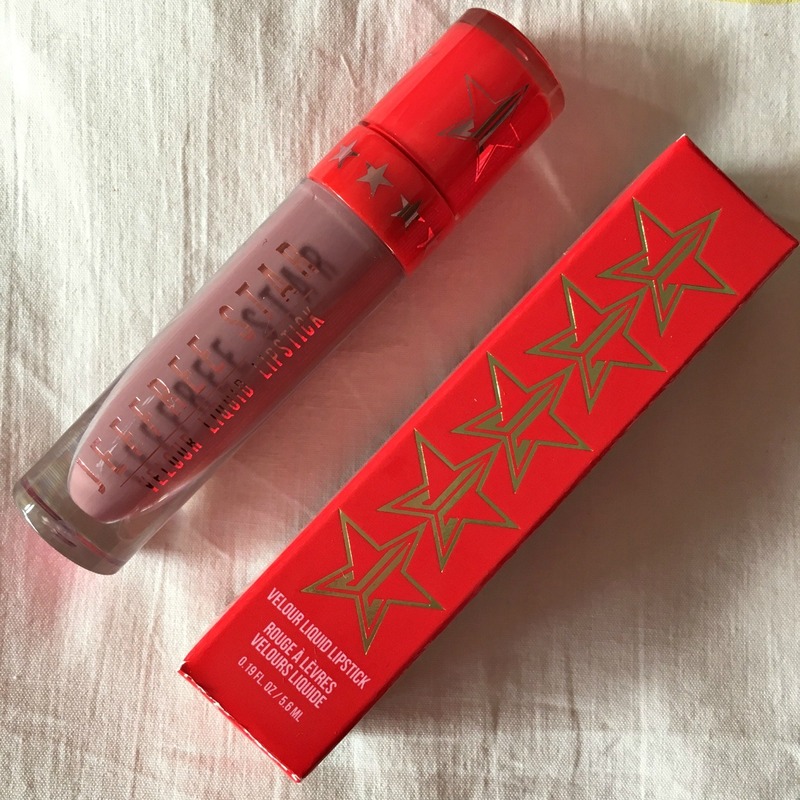 Ultimately, I was extremely happy with the majority of my Ps.. makeup buys and have noticed a huge improvement in the Primark Beauty Brand. 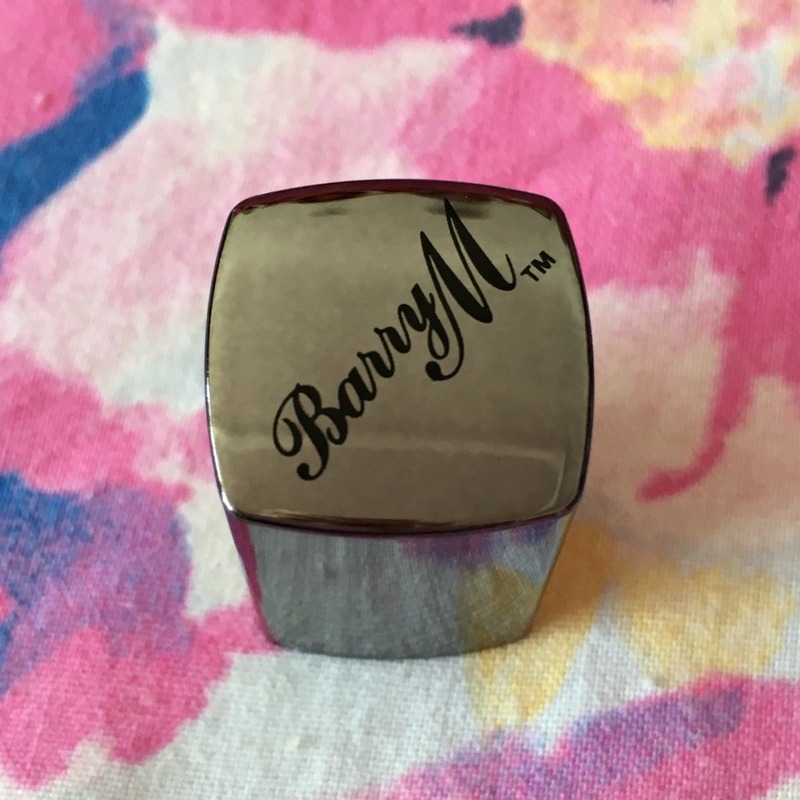 I will definitely now be venturing into there more often and hopefully find lots of other hit quality products with great affordable price tags to share with you all!